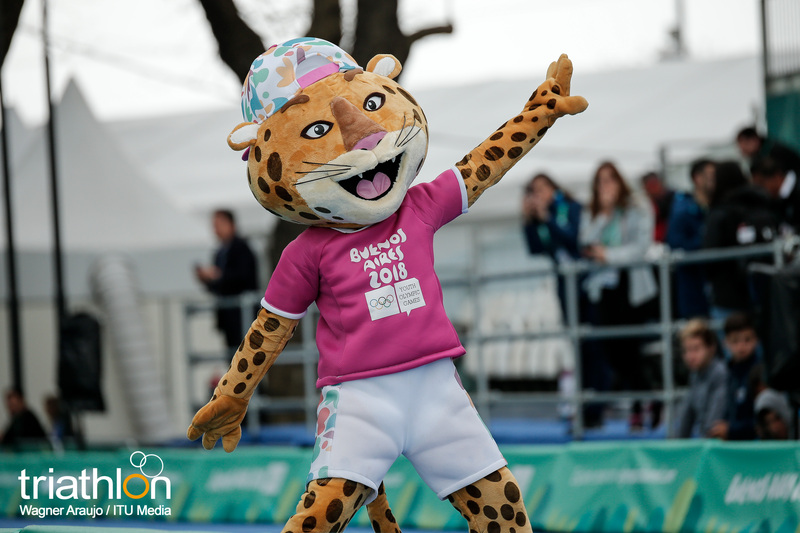 The flame for the 3rd Summer Youth Olympic Games in Buenos Aires, Argentina, was lit today in the Panathenaic Stadium in Athens, Greece, marking the start of the Torch Tour, set to travel across the whole of Argentina. 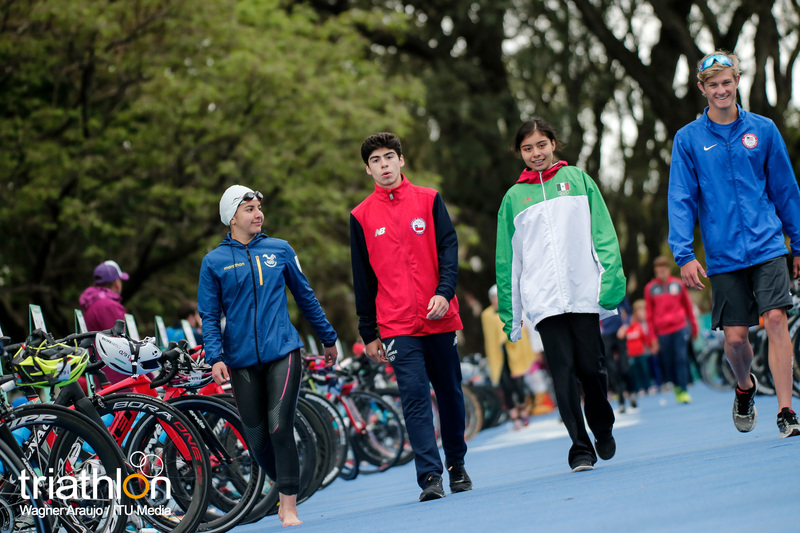 For September’s coming celebration of sport, Chilean triple-Olympian Barbara Riveros will be among the Ambassadors ready to impart her pearls of wisdom and experience on the young athletes, a woman who made her own inspirational journey to becoming Sprint World Champion. 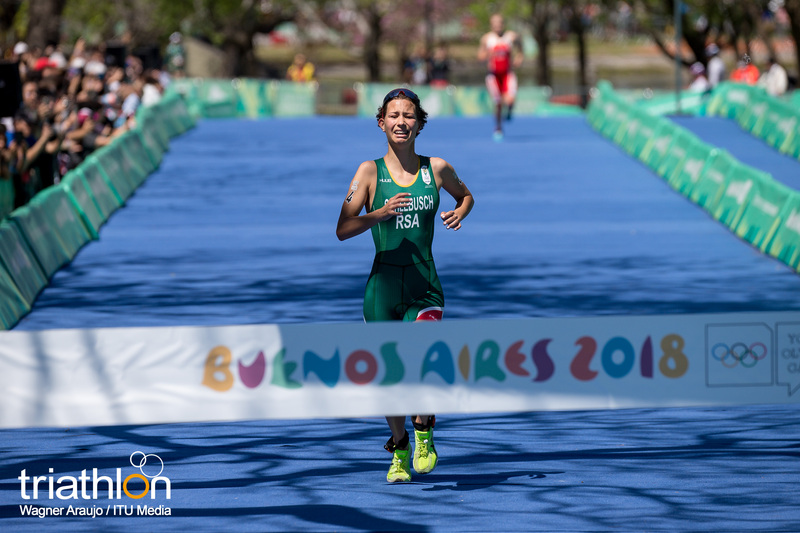 Working alongside her will be Israel’s Ron Darmon. 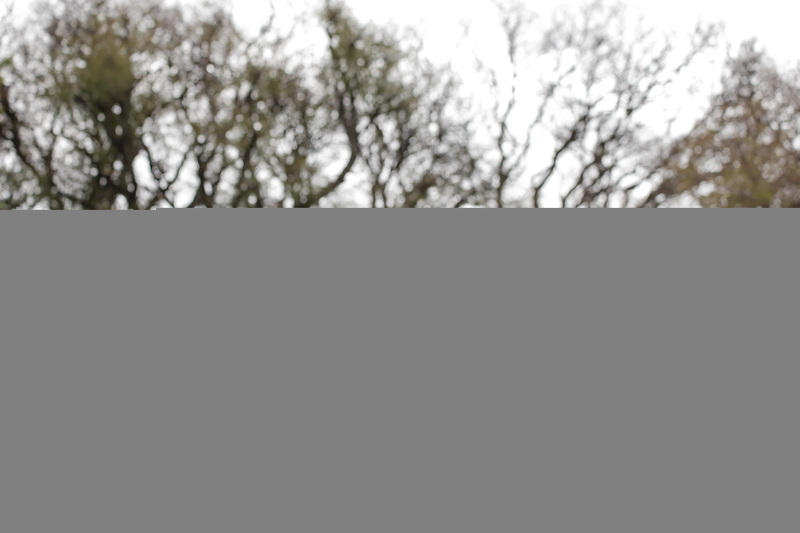 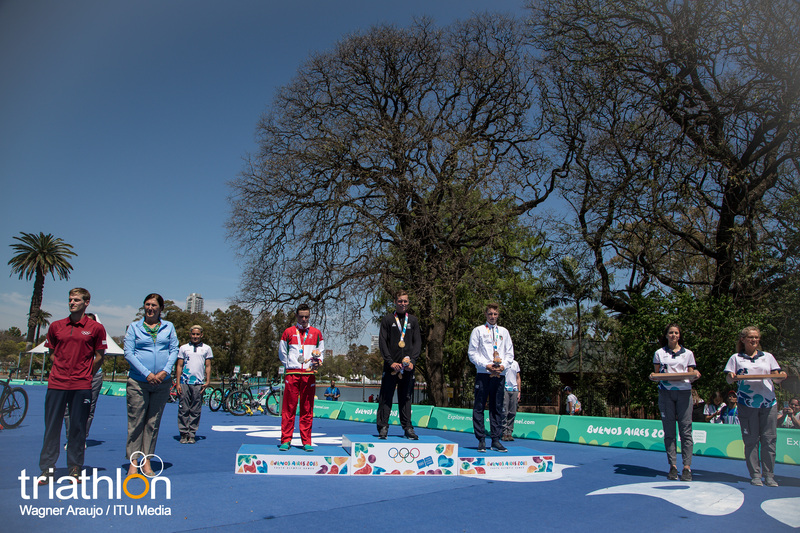 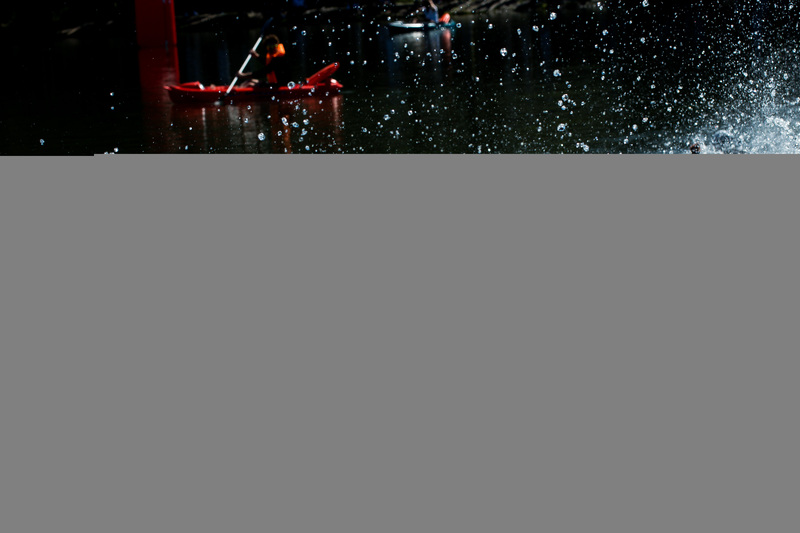 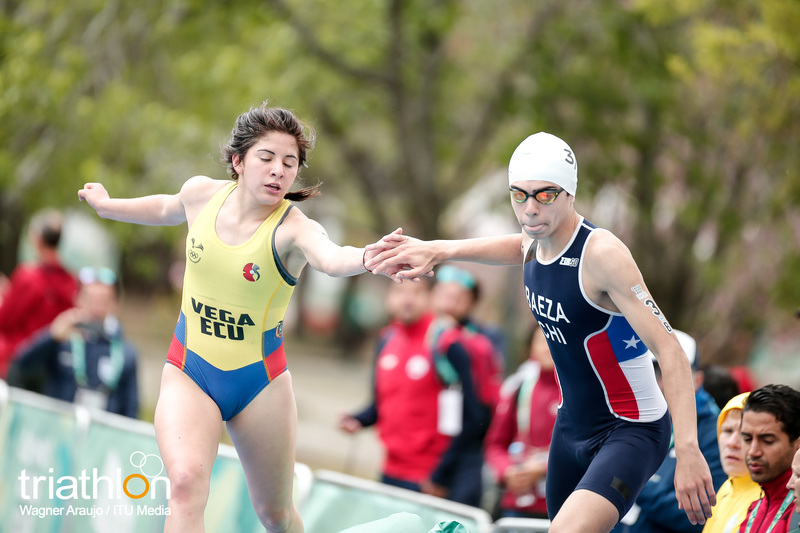 Riveros’ three Olympic appearances have seen her finish 25th in Beijing 2008, 16th at London 2012 and 5th at Rio 2016. 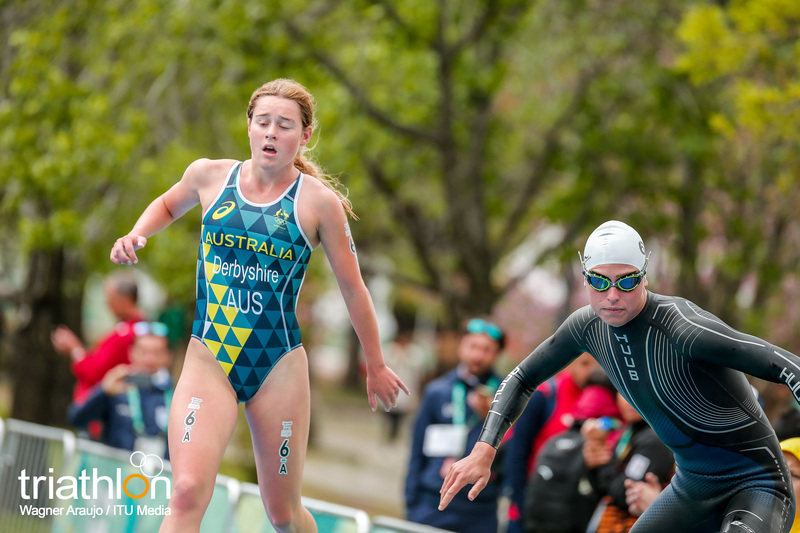 That progression has left the 30-year-old hungry for a fourth successive Games appearance at Tokyo in 2020, a remarkable achievement for someone who only discovered sport through her physician father’s encouragement. 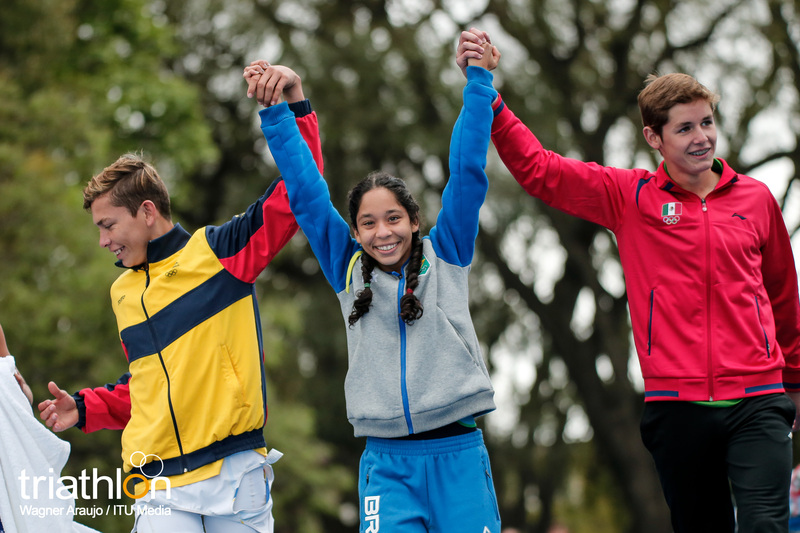 Such is the sense that the unbridled enthusiasm that has been the hallmark of Barabara Riveros’ career has been sourced from an inherent battle to succeed, consistently setting short-term targets to achieve her long-term ambitions. 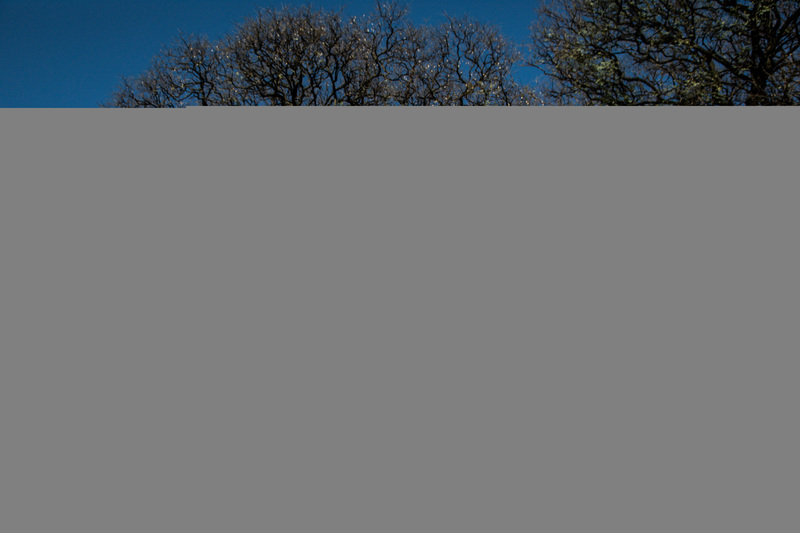 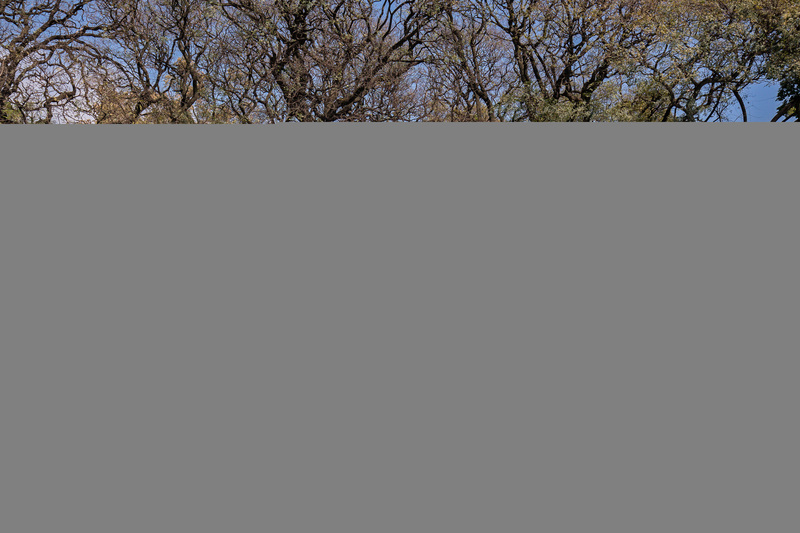 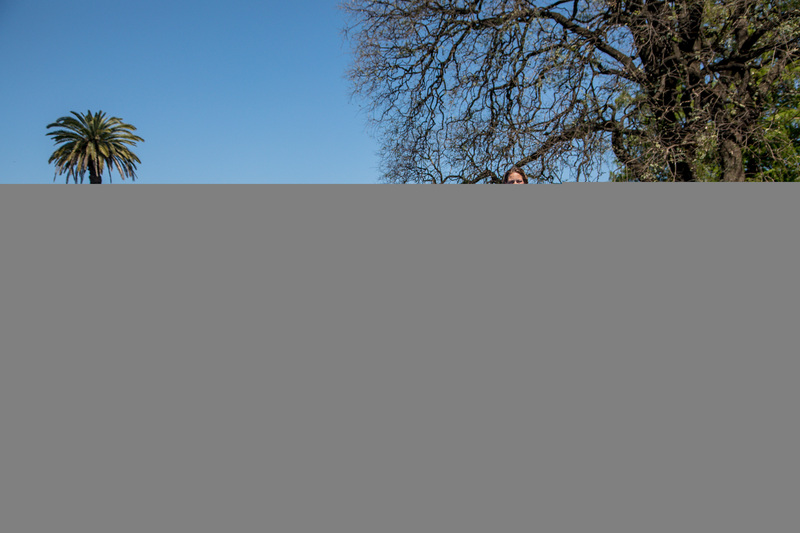 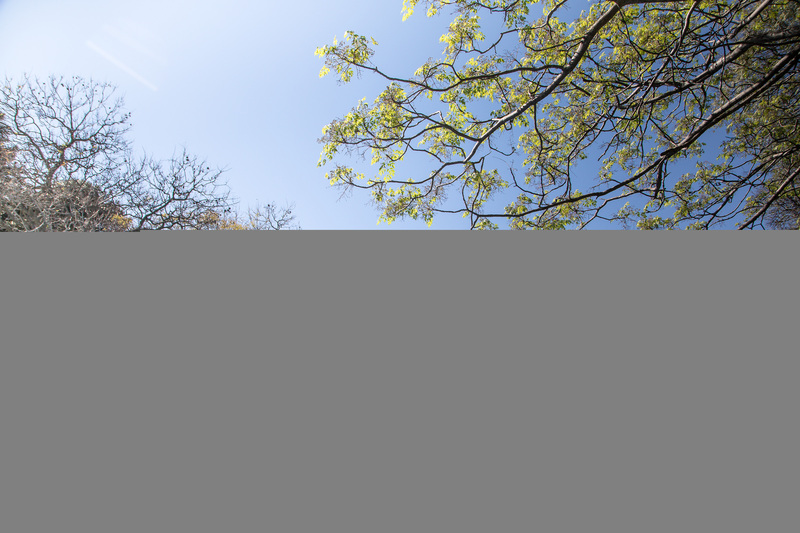 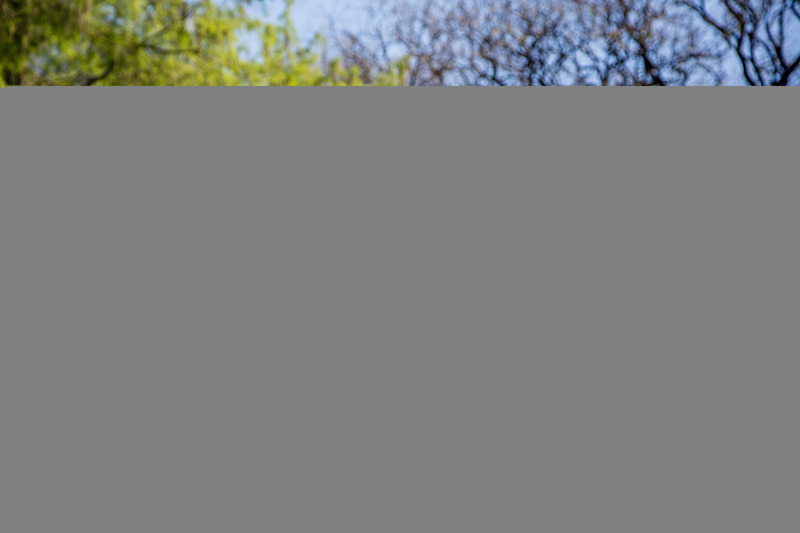 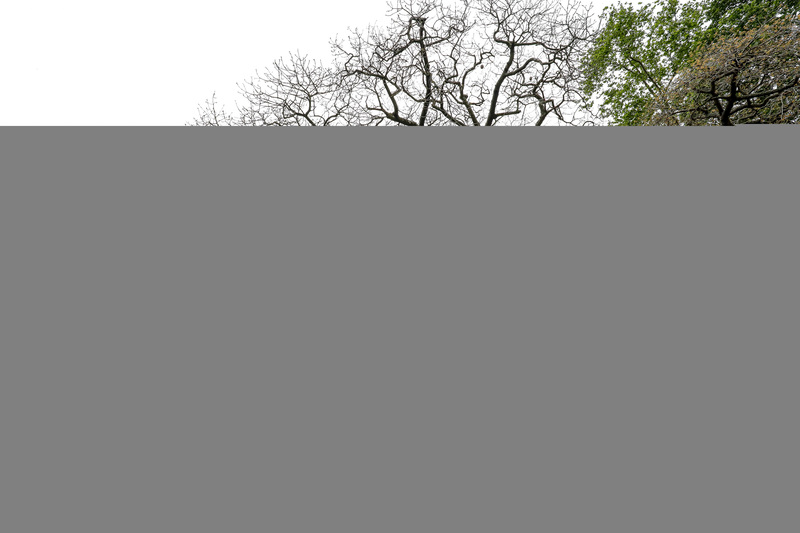 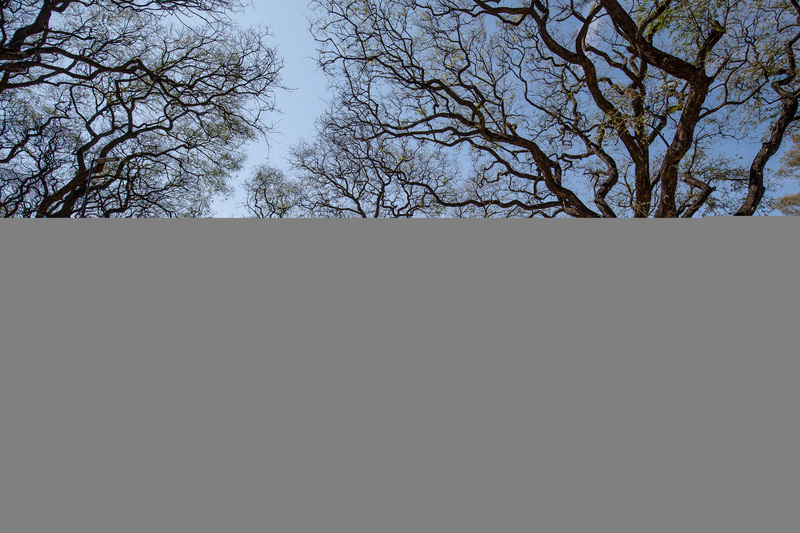 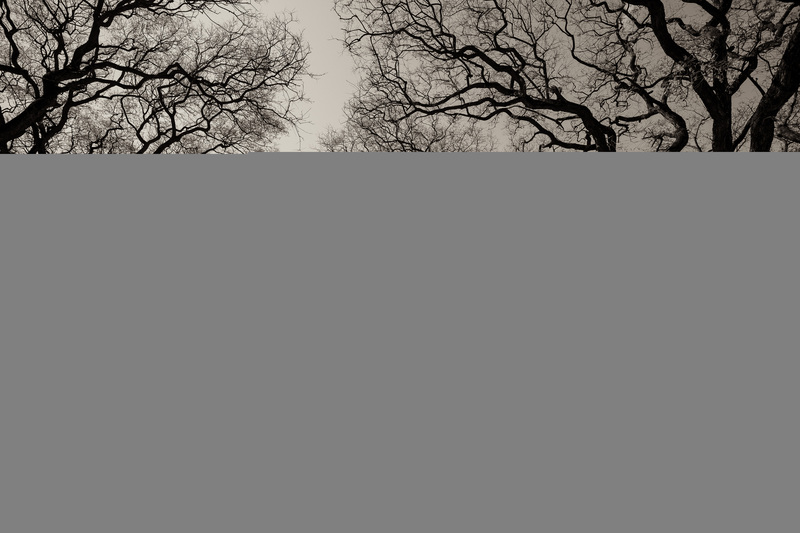 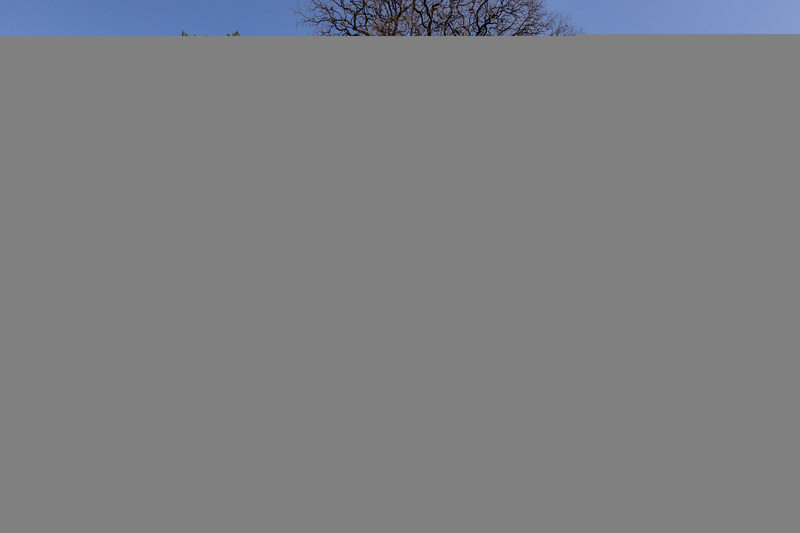 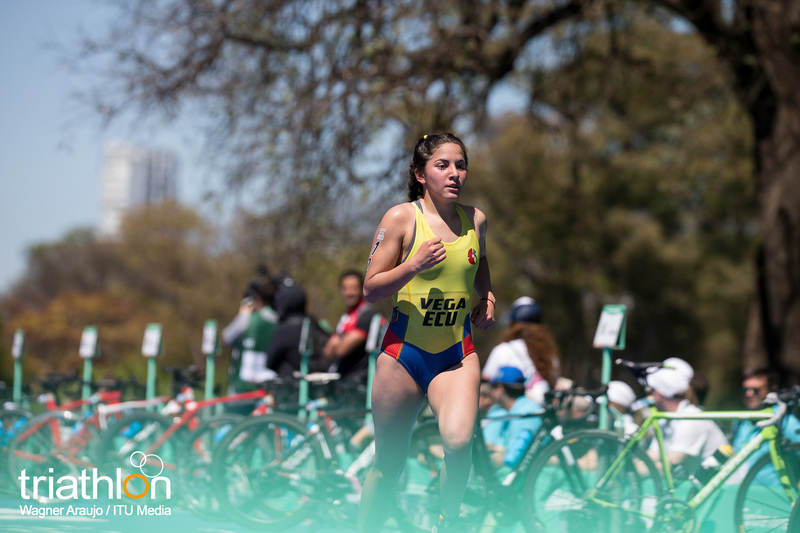 Help came in the form of the ITU Development Programme, which was able to step in and help Riveros’ development by subsidising her coaching fees, but the reality of life abroad still presented its challenges. 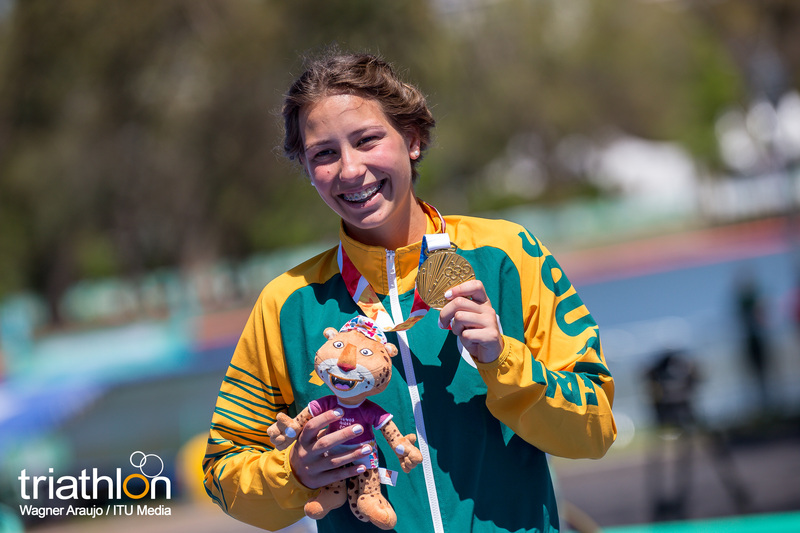 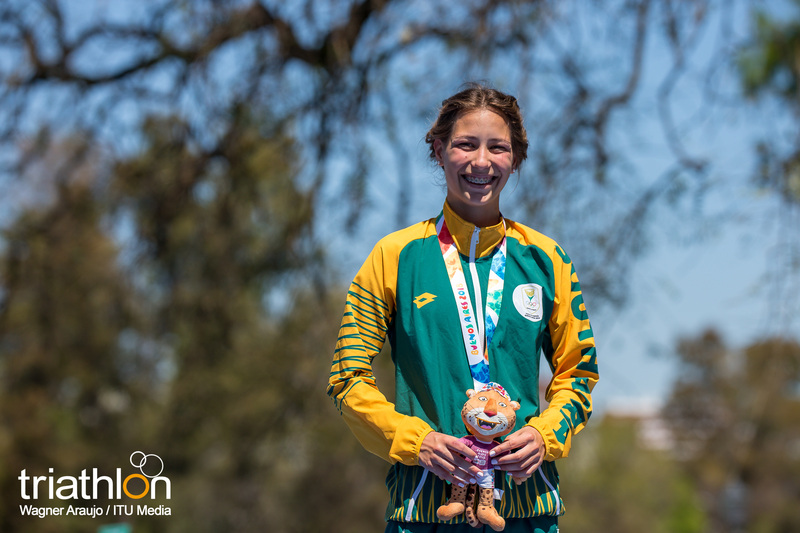 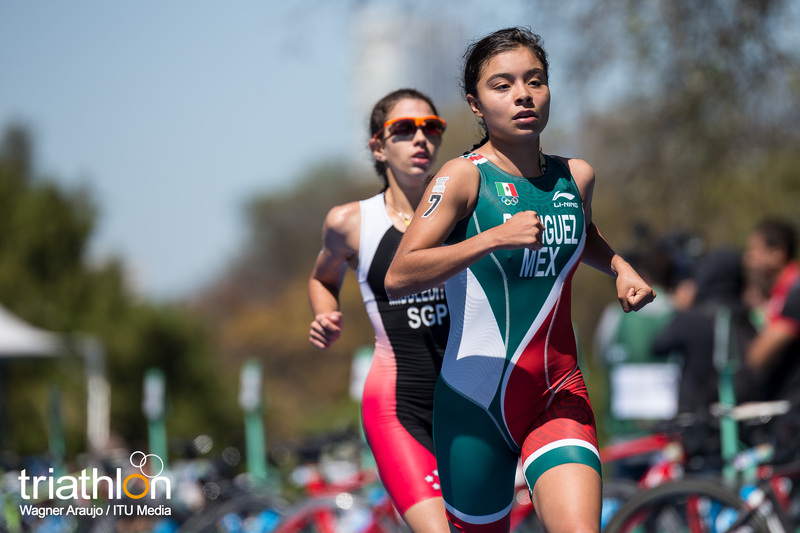 As for the Youth Olympic Games, an event that didn’t exist when she was coming through the ranks as a junior, Riveros is excited about being involved and having the opportunity to mentor the next generation of talent. 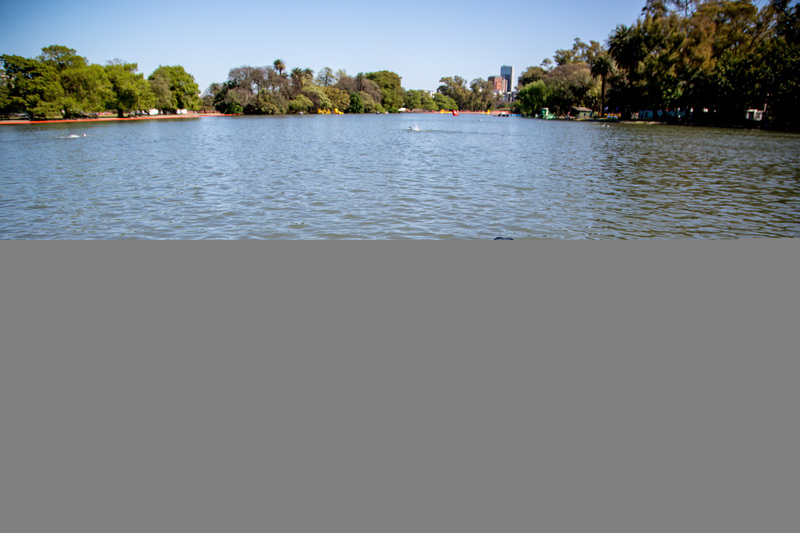 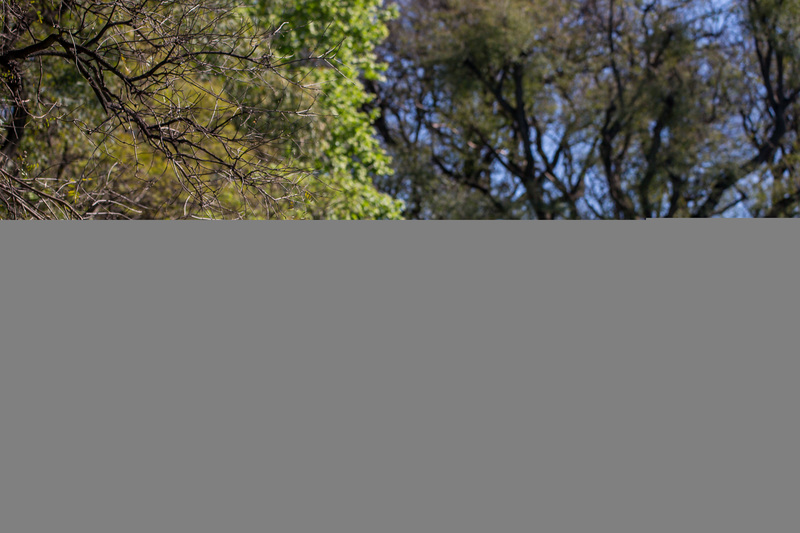 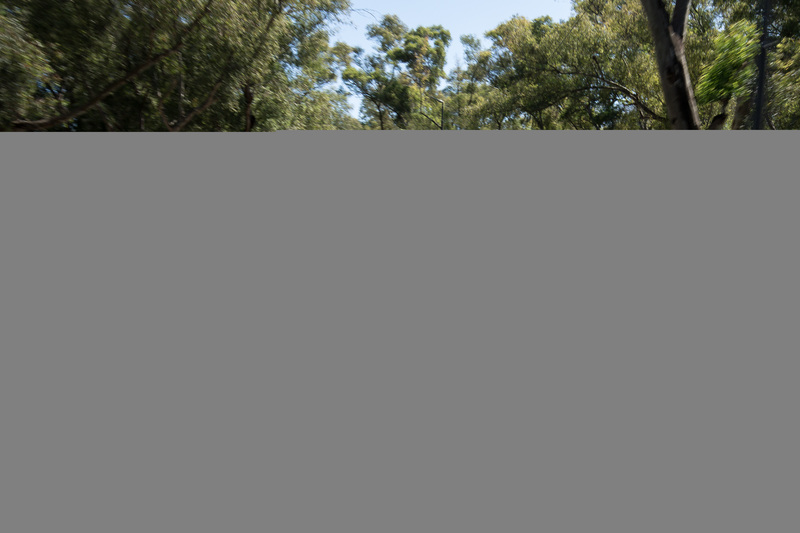 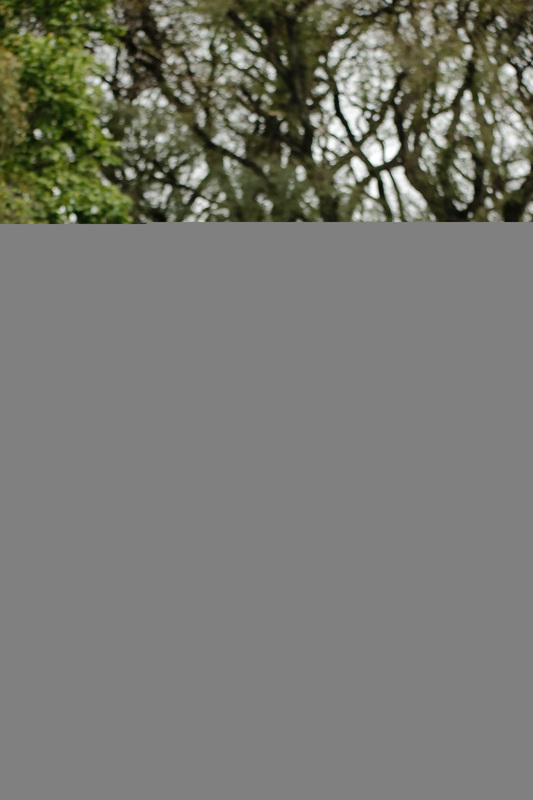 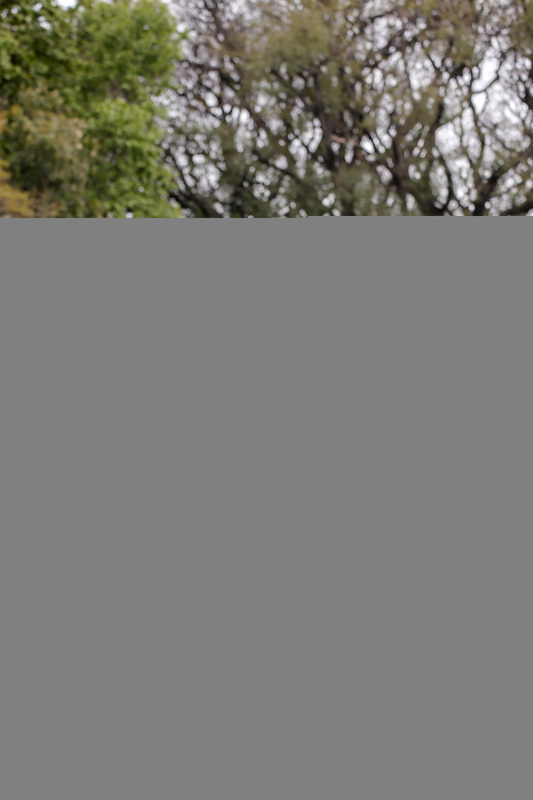 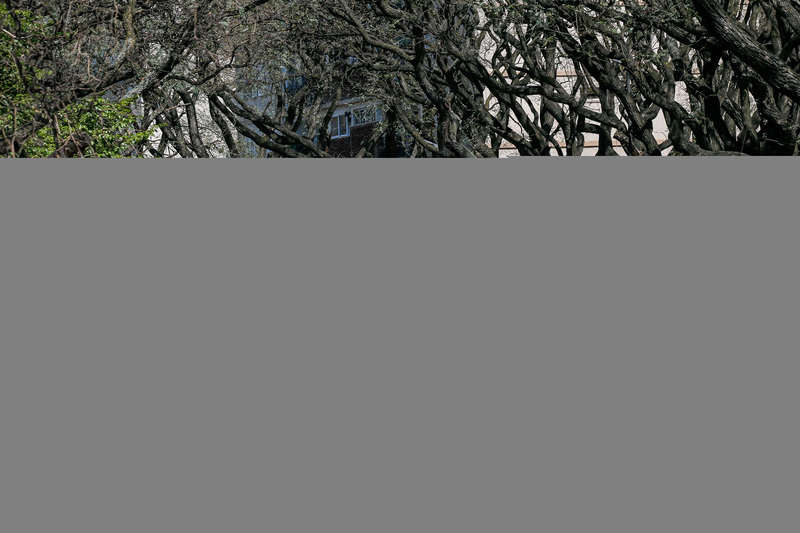 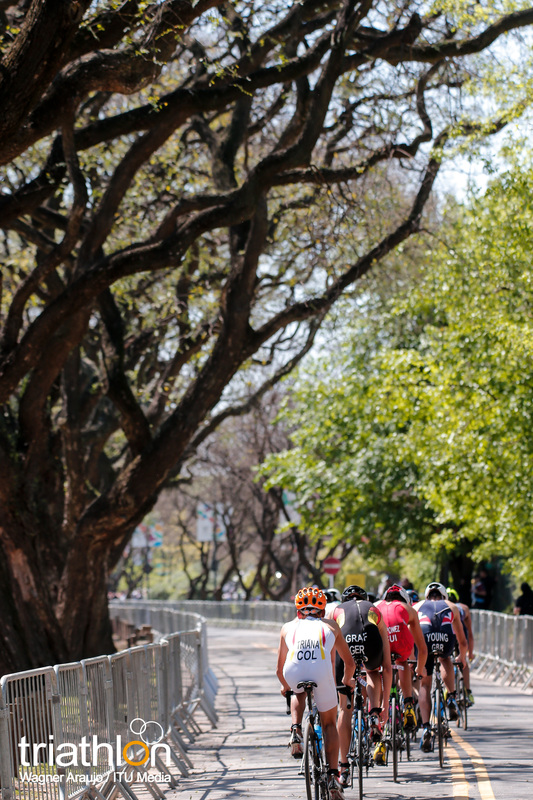 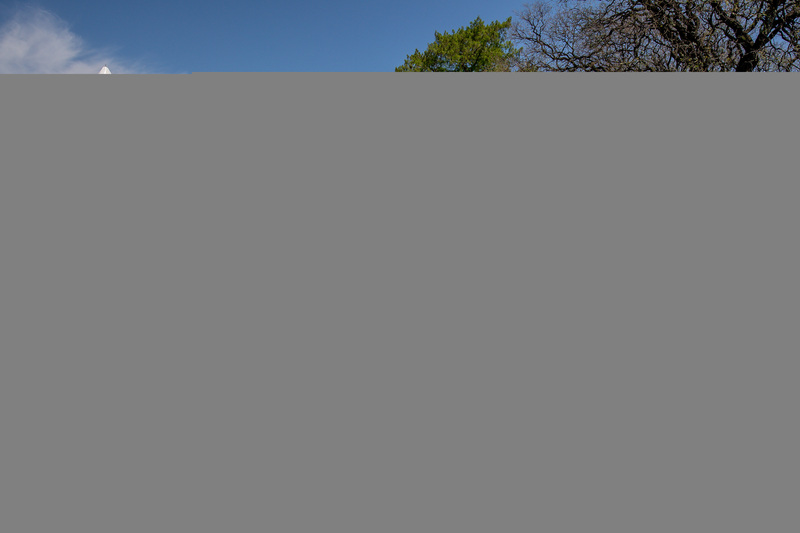 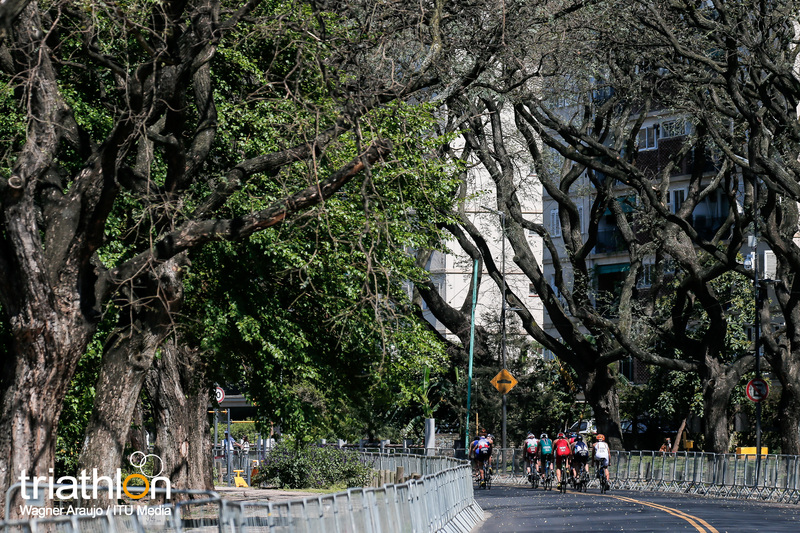 The Buenos Aires 2018 Torch Tour will officially kick off on 5 August, when the sacred flame arrives in La Plata. 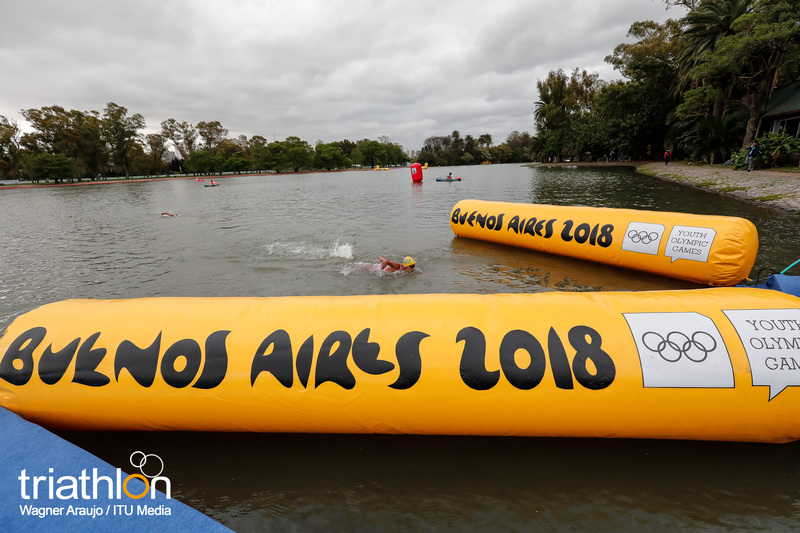 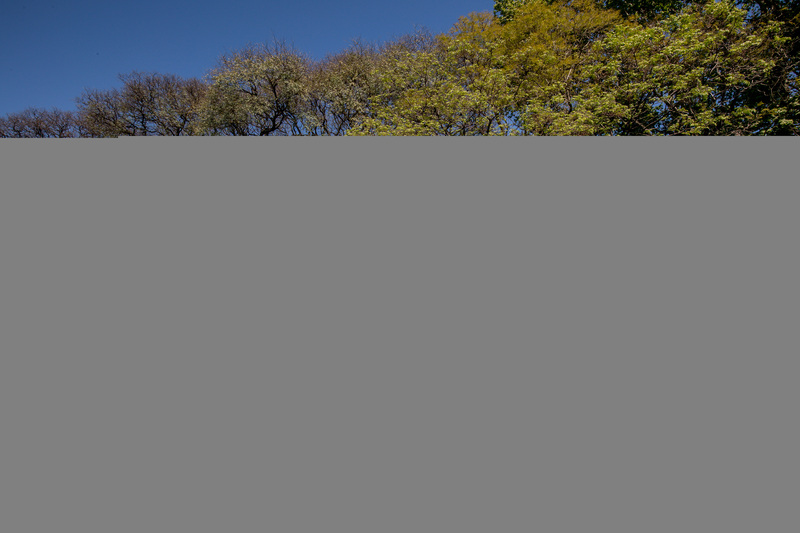 The flame will travel 14,000 kilometres on a two-month journey that will finish at the Obelisk in Buenos Aires for the opening ceremony. 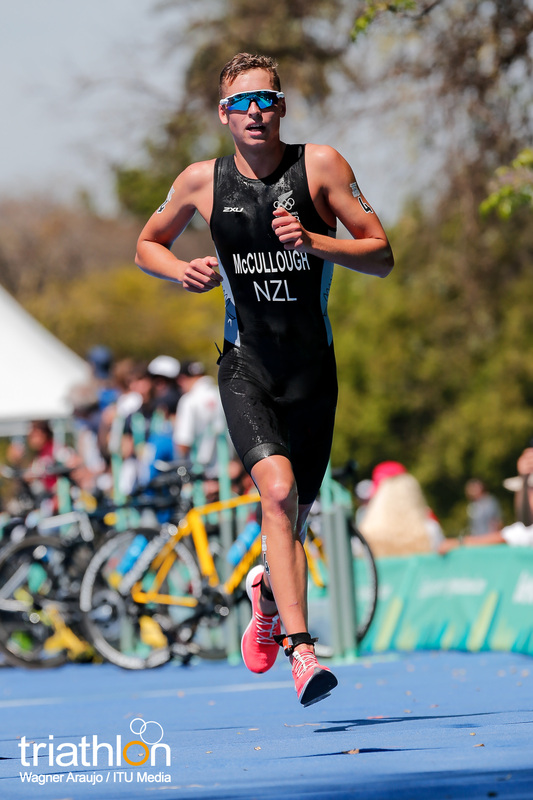 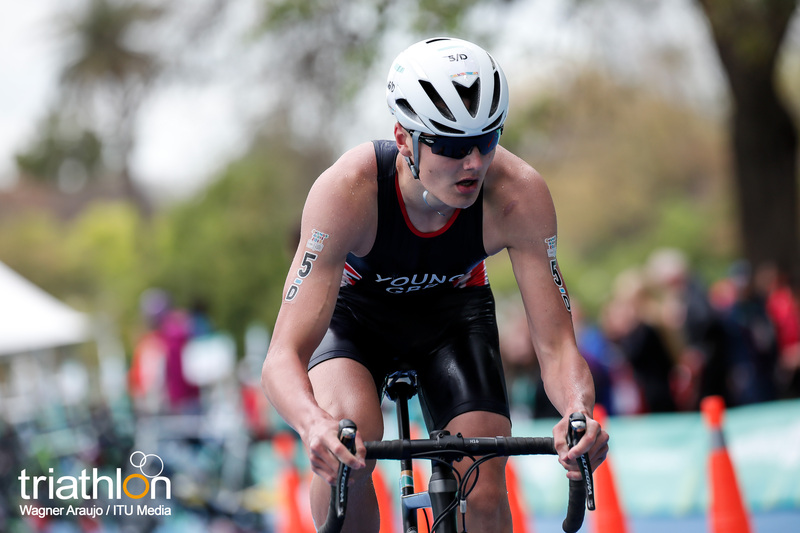 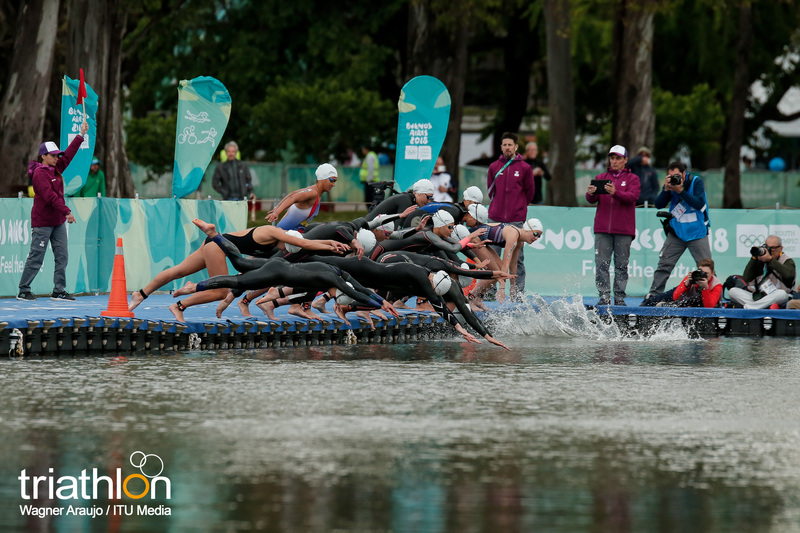 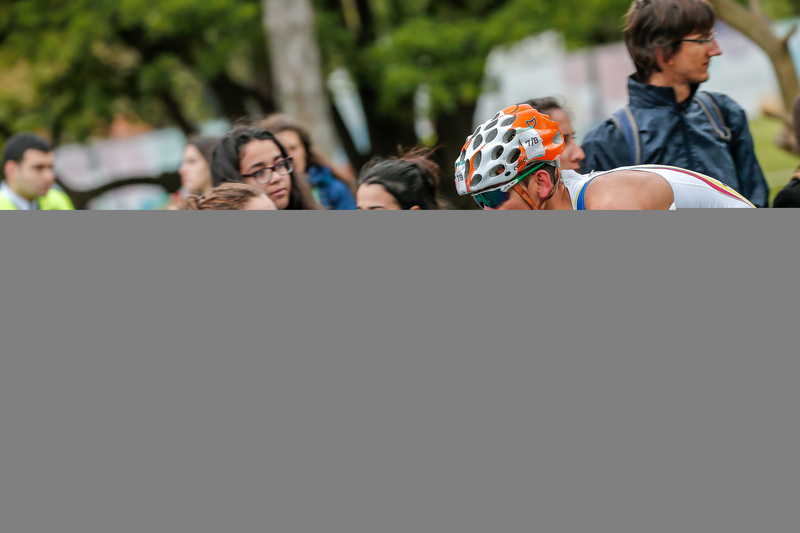 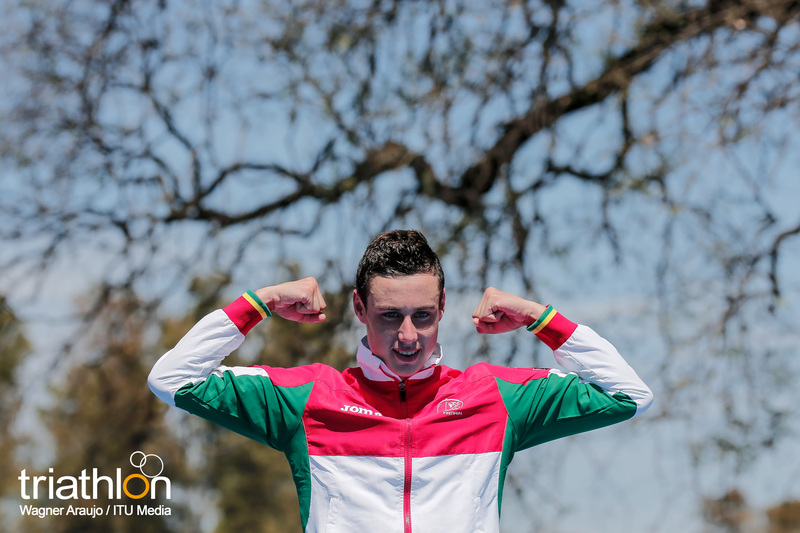 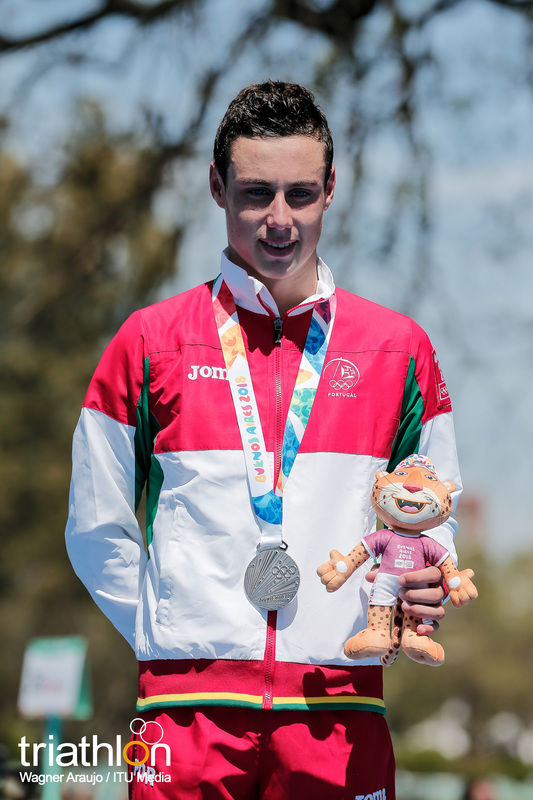 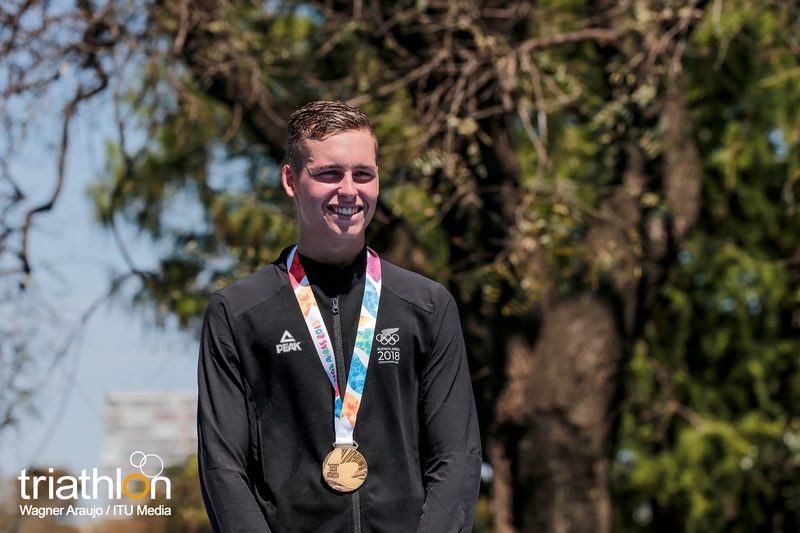 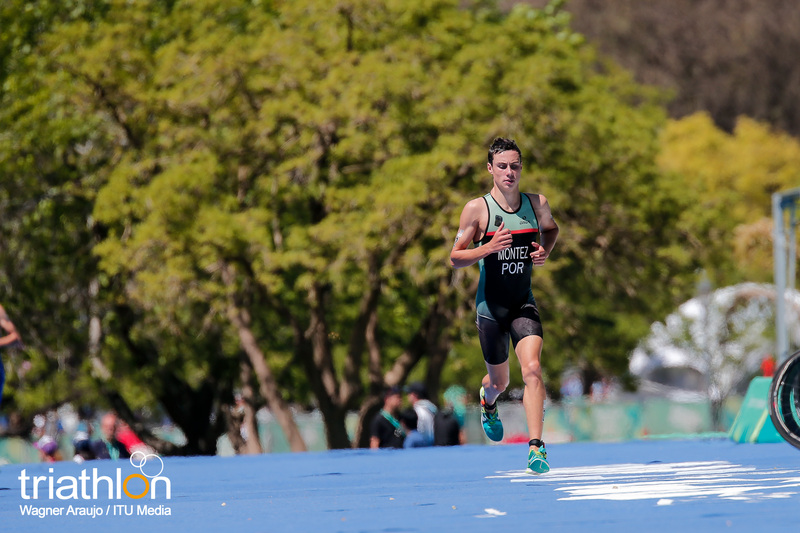 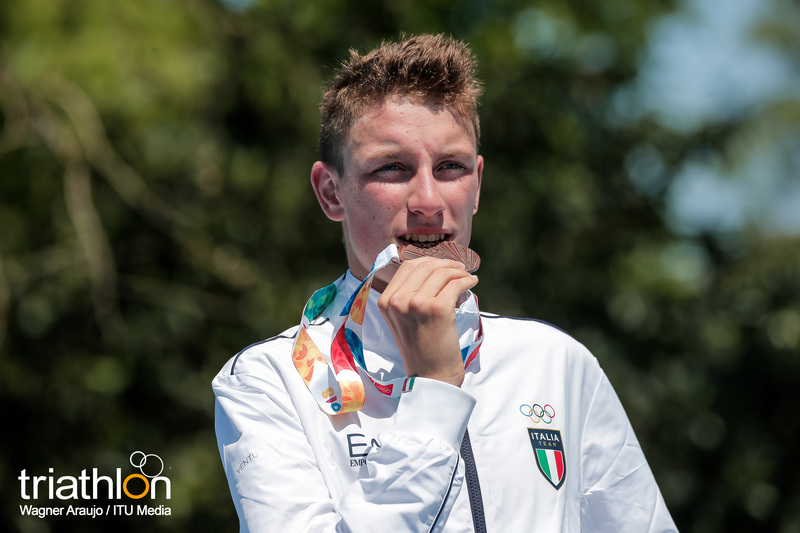 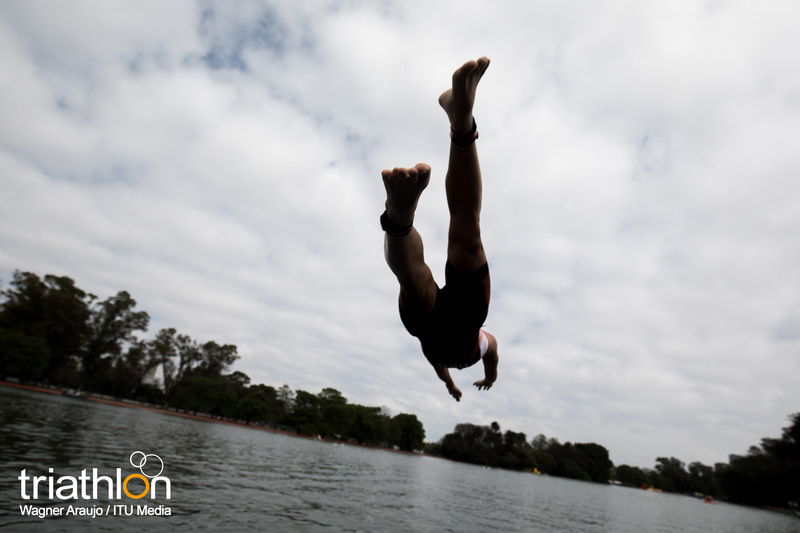 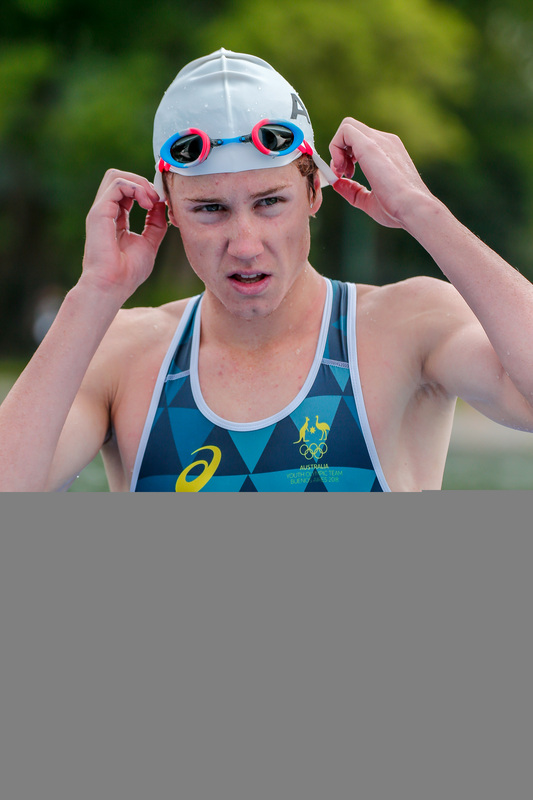 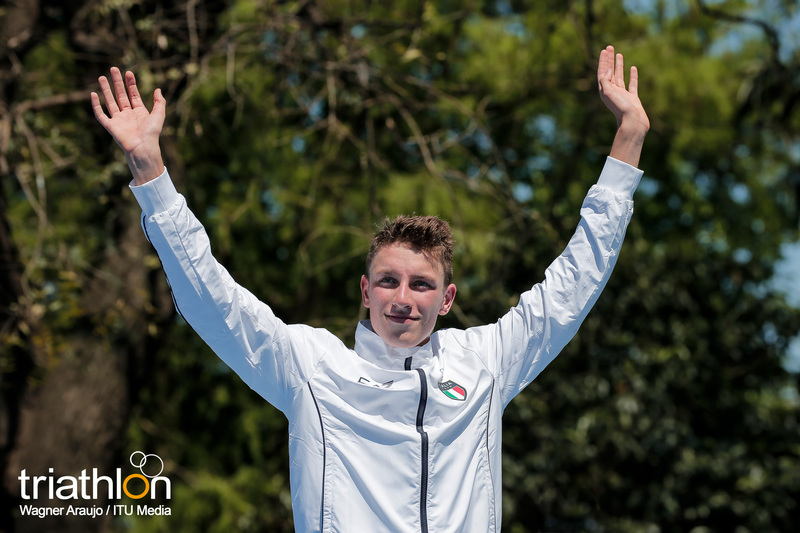 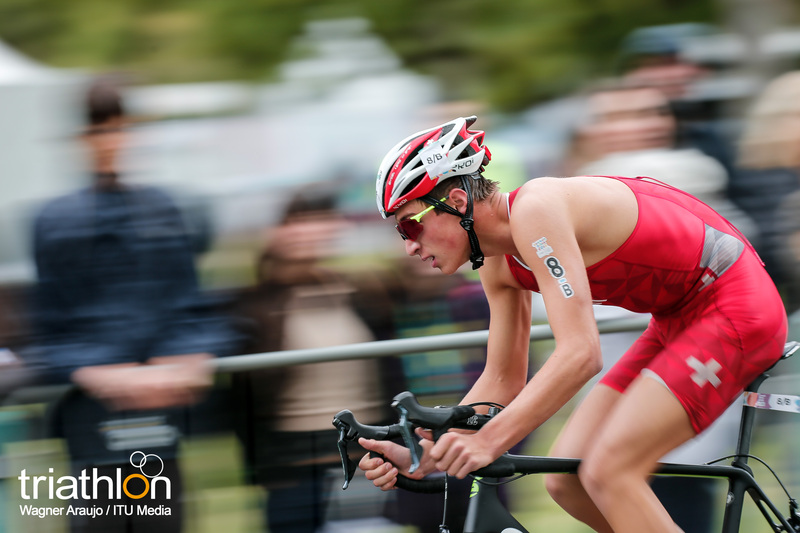 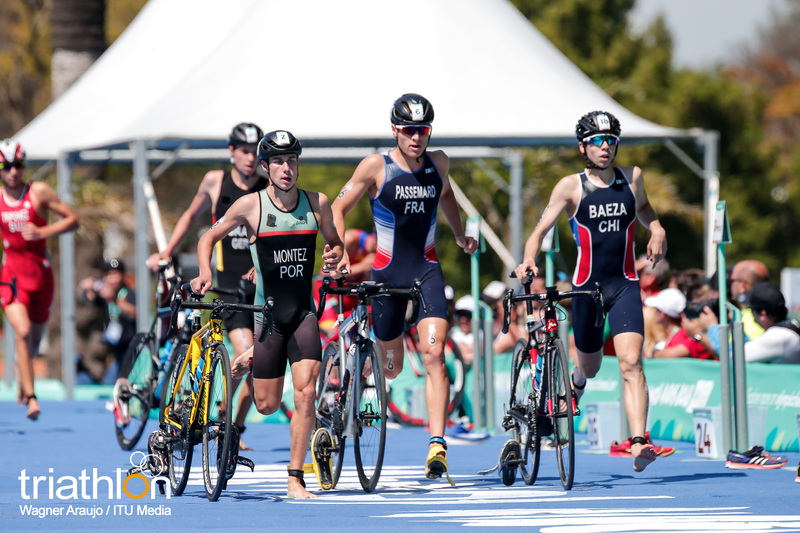 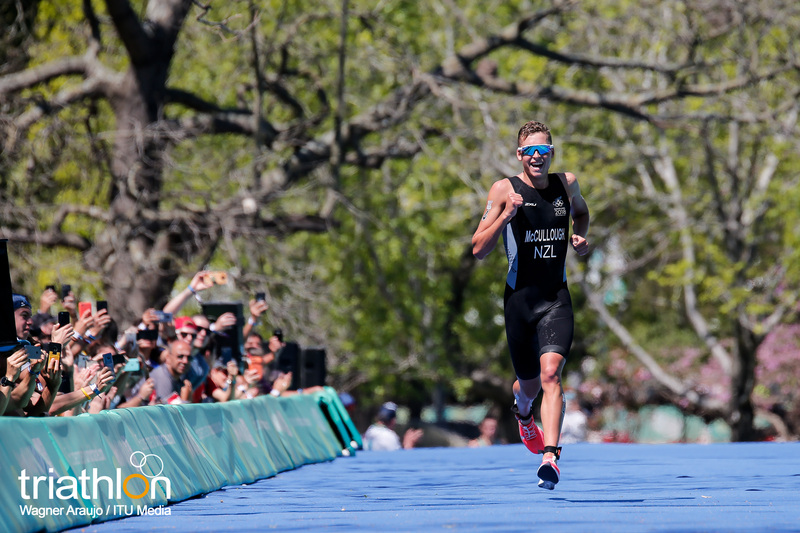 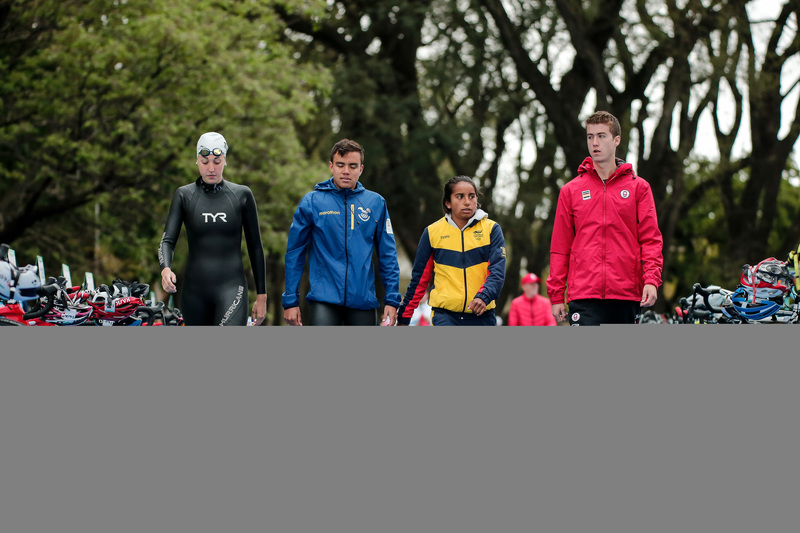 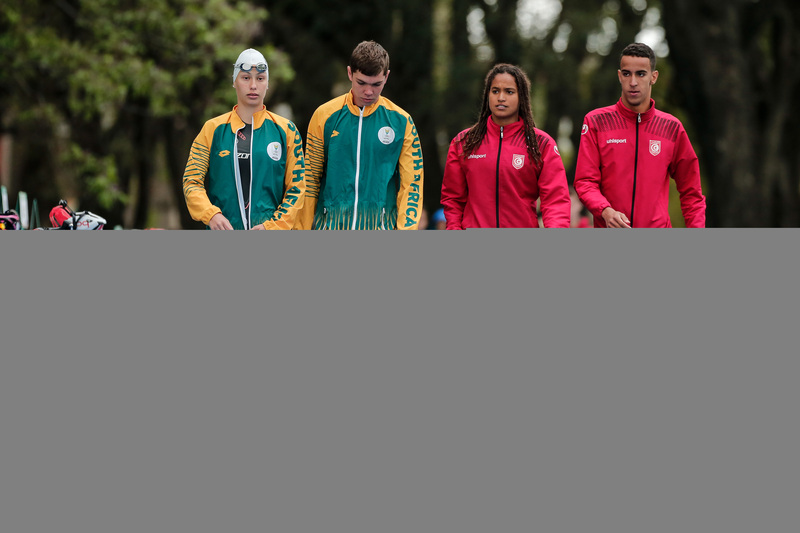 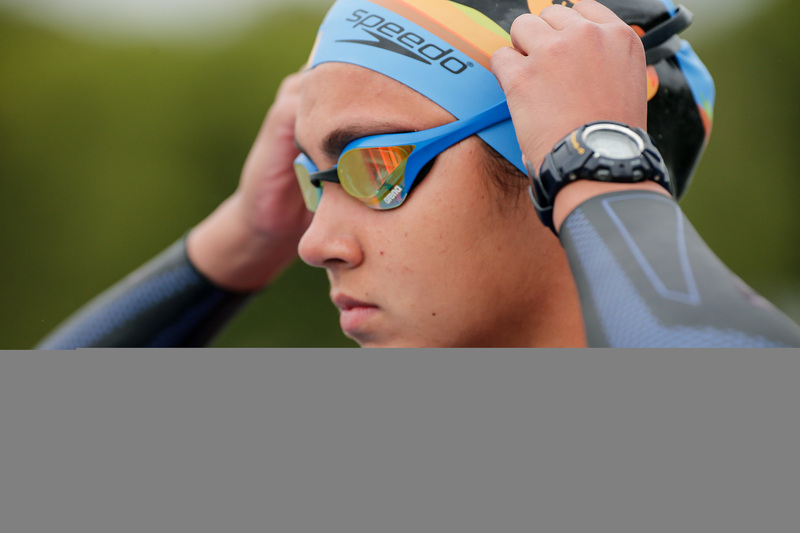 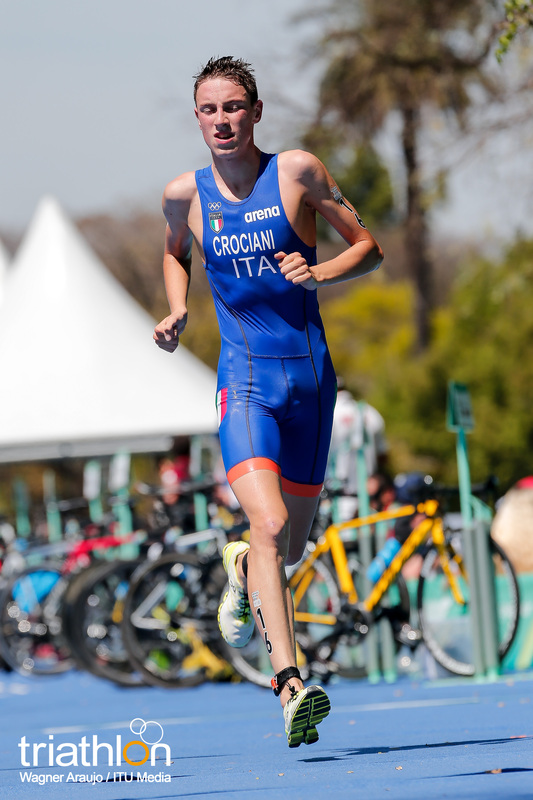 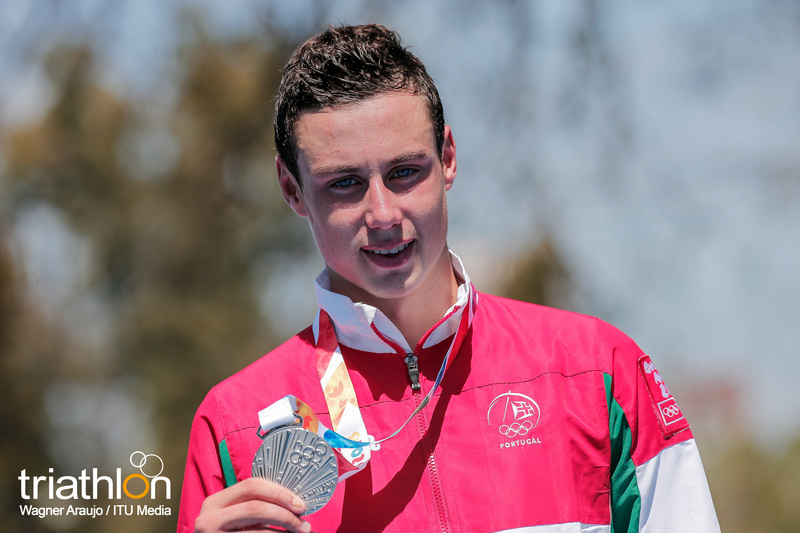 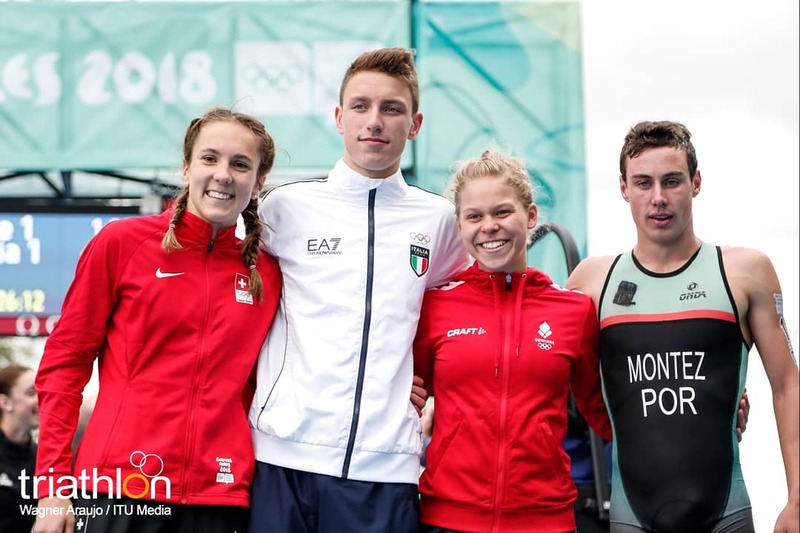 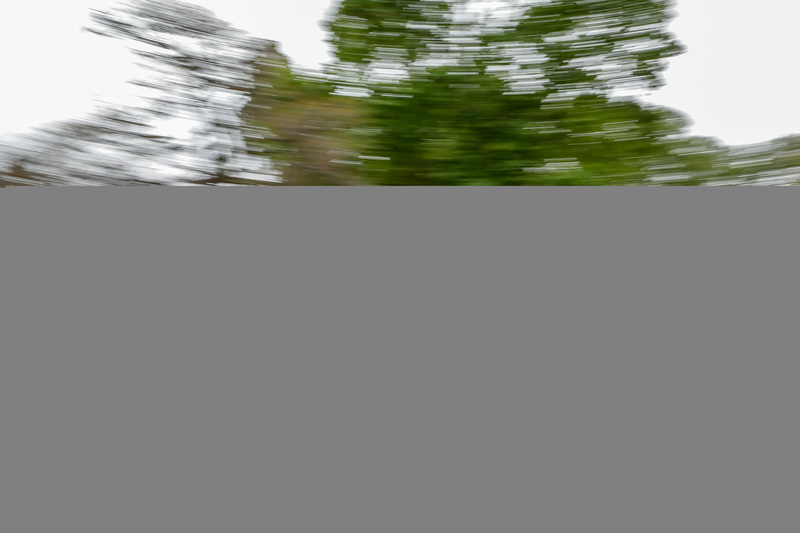 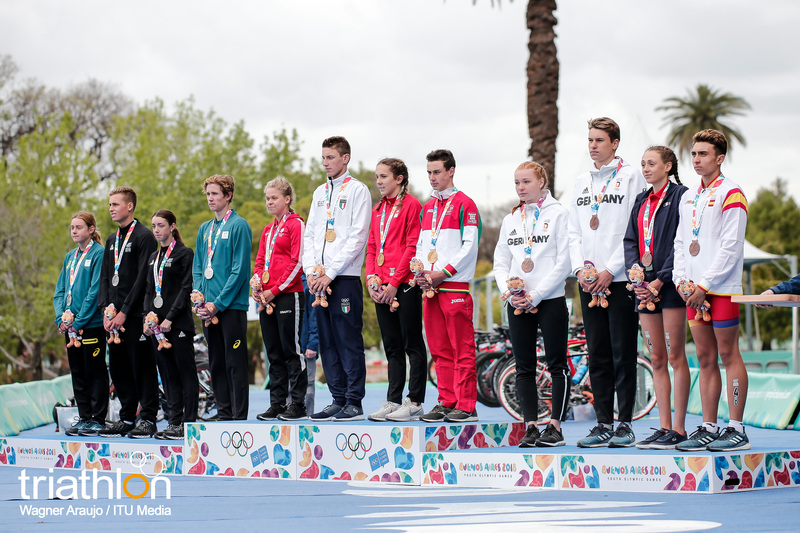 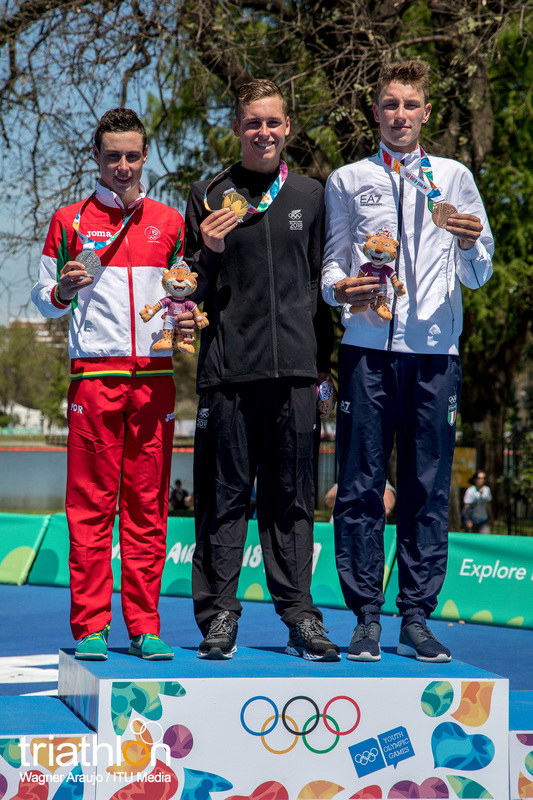 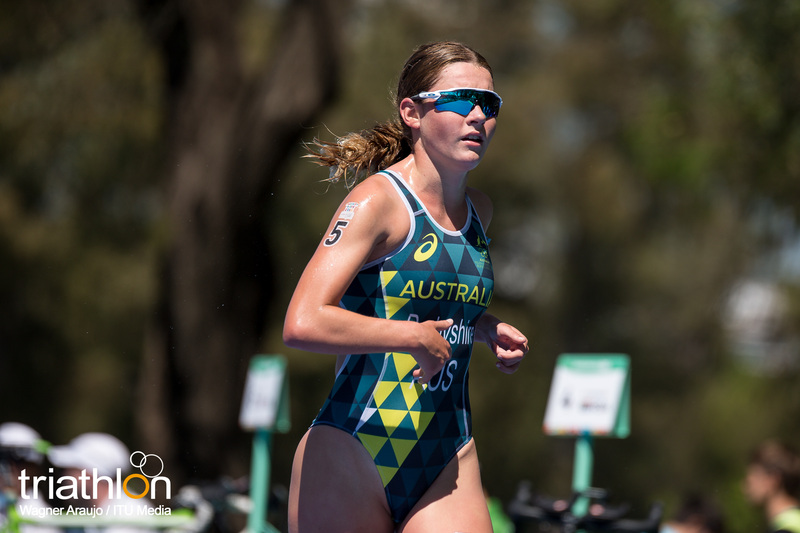 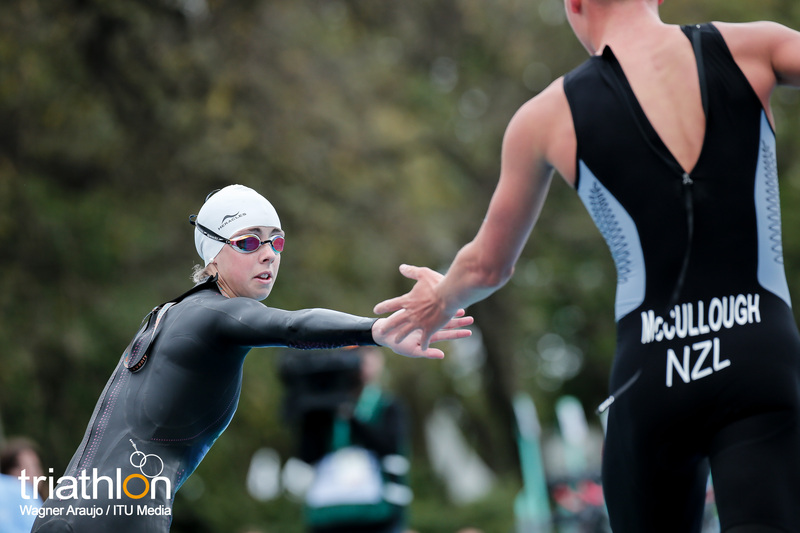 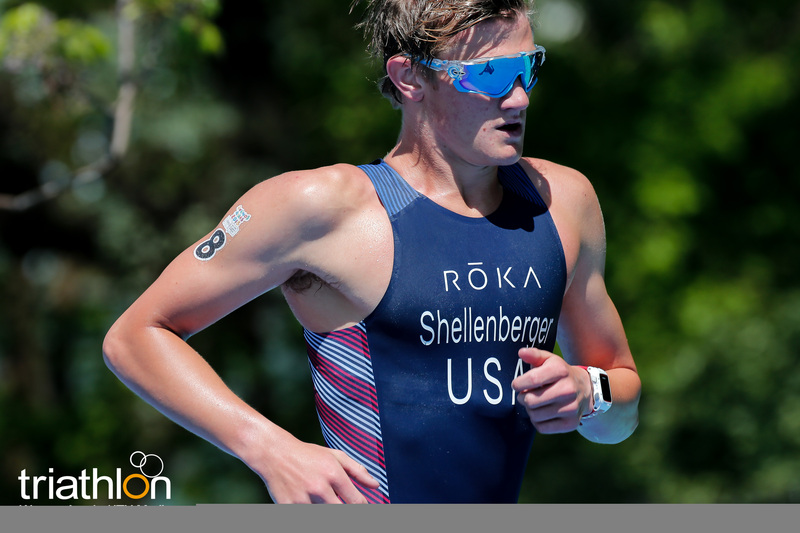 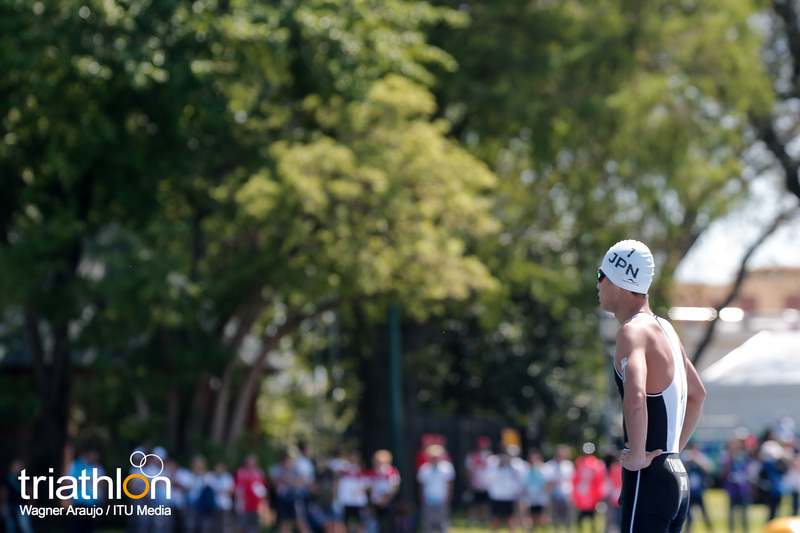 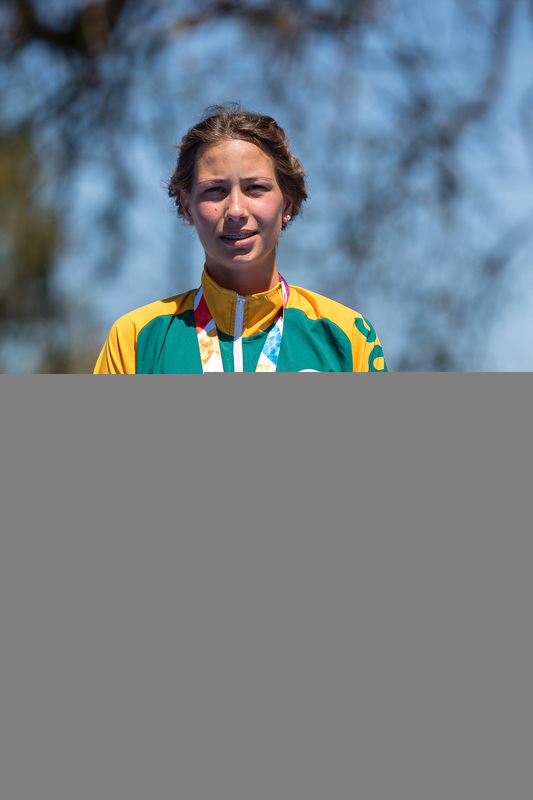 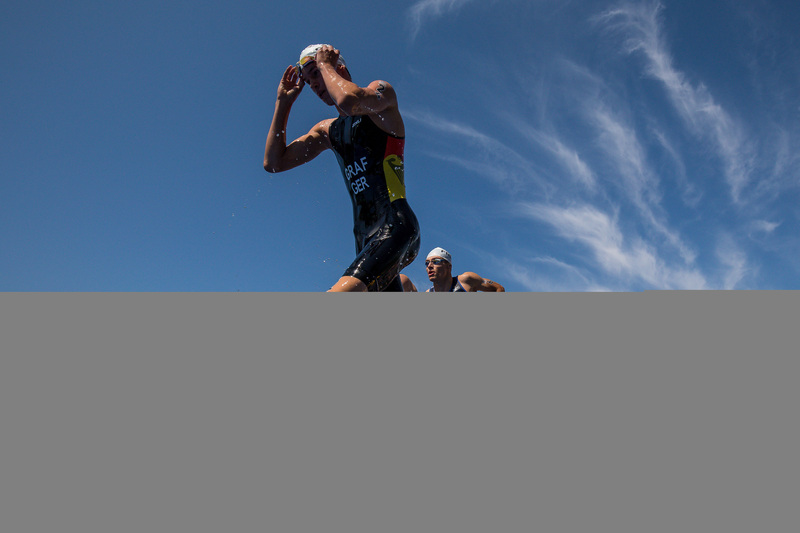 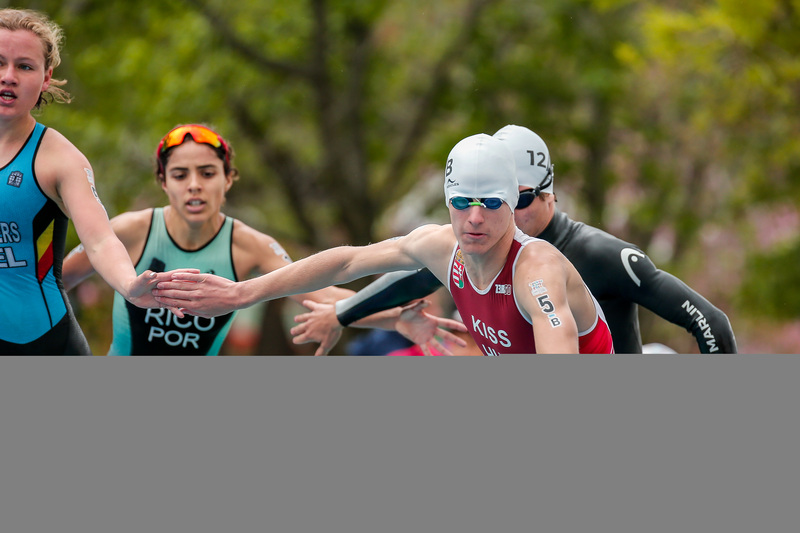 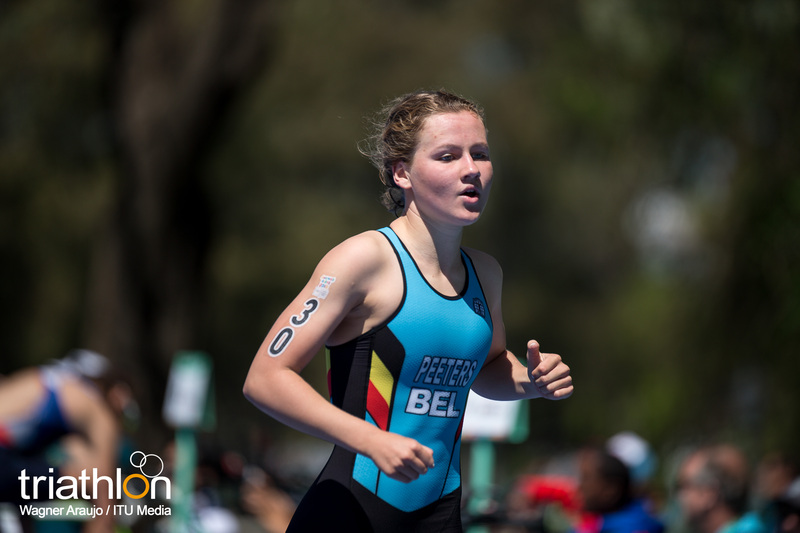 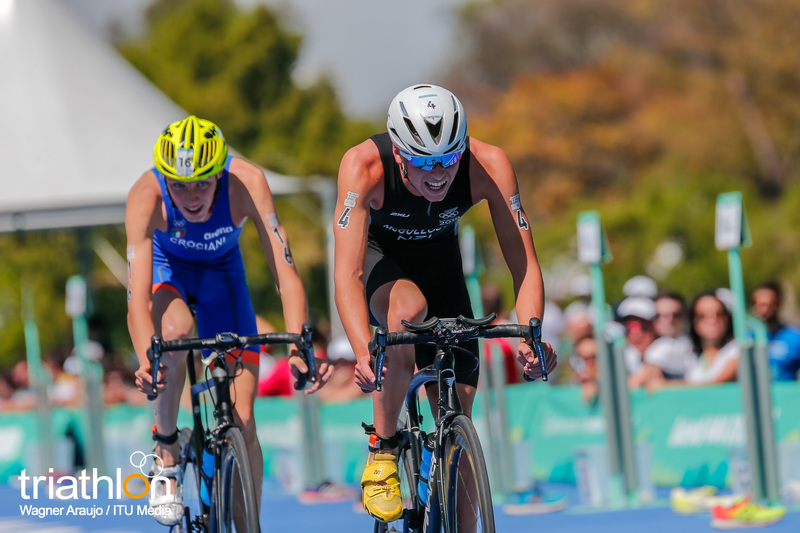 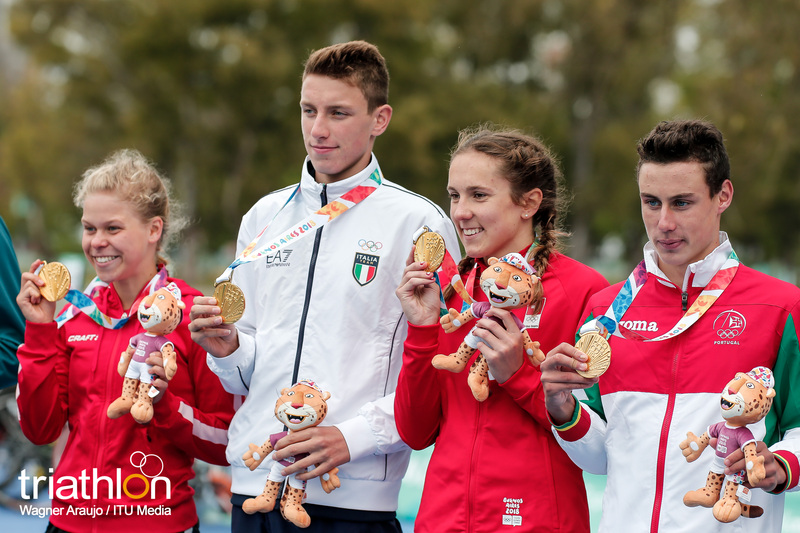 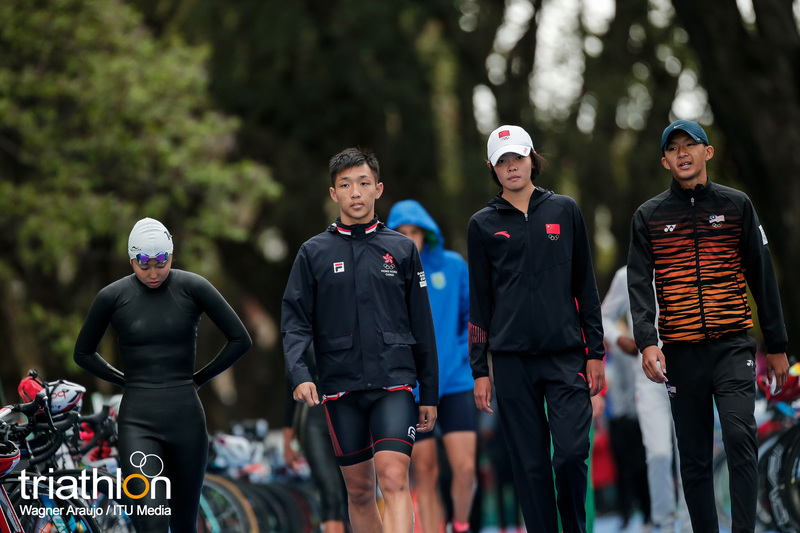 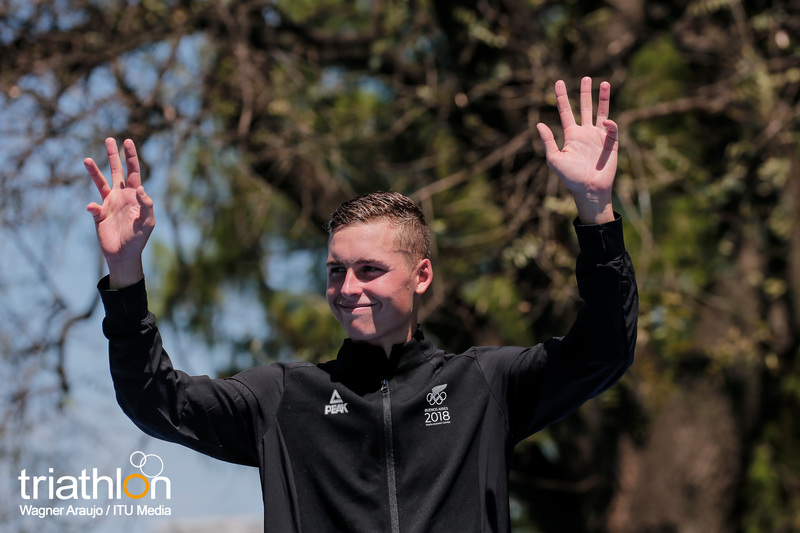 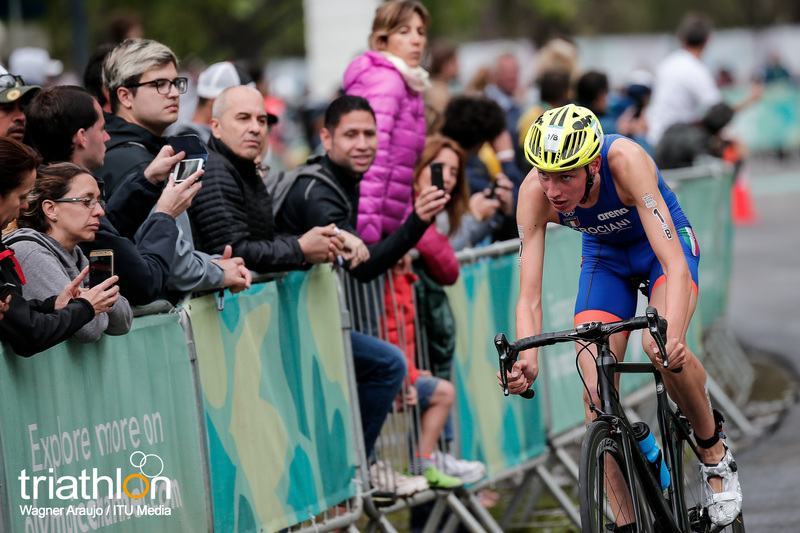 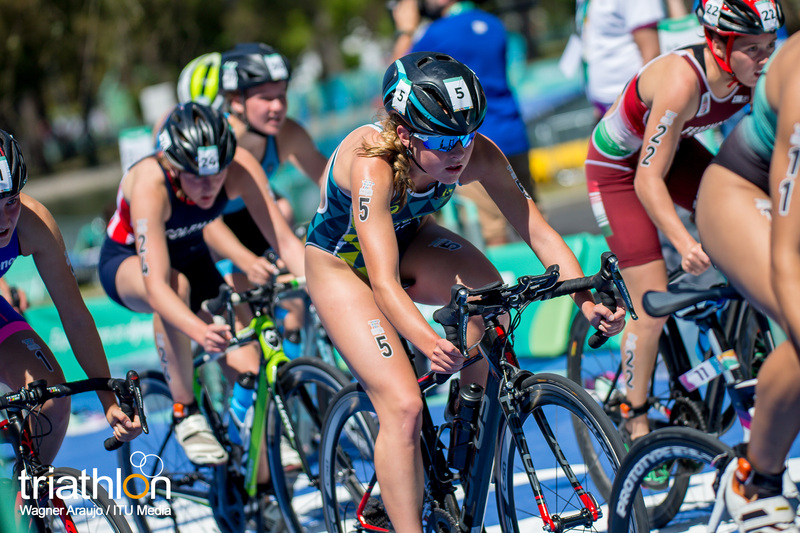 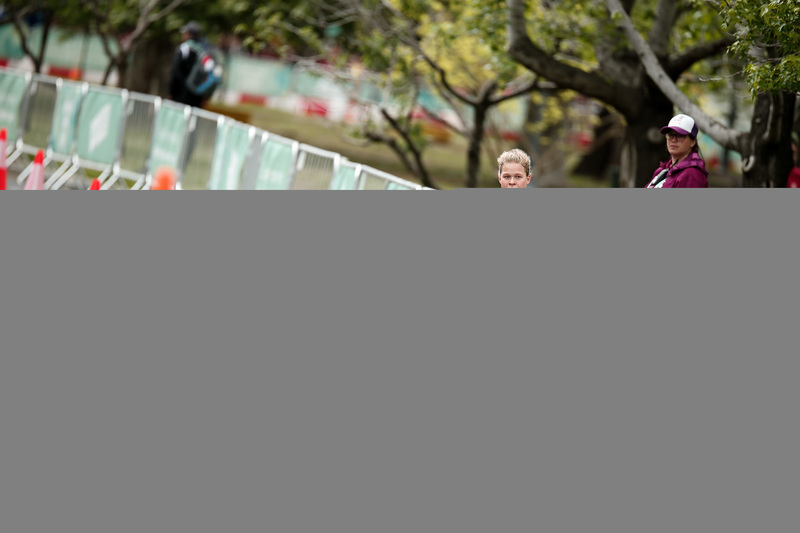 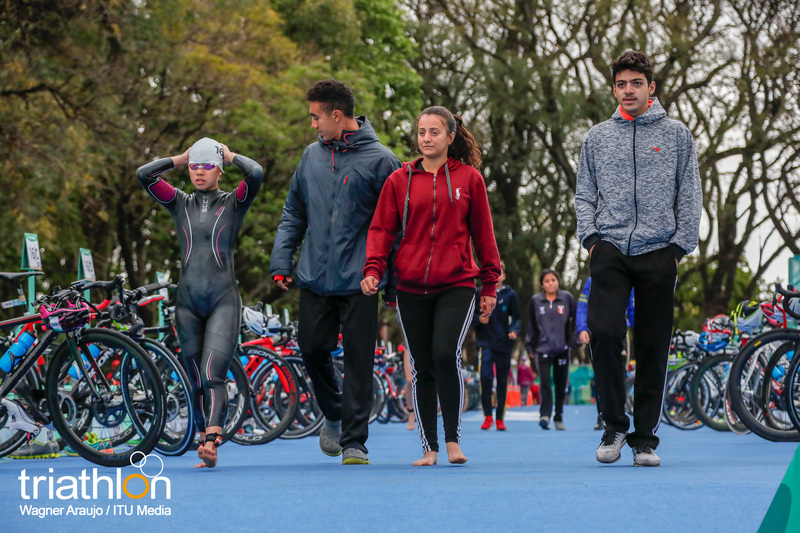 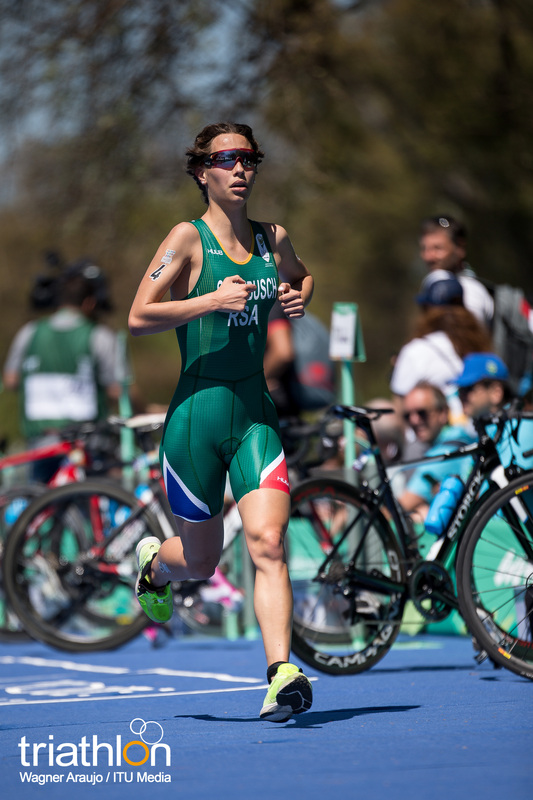 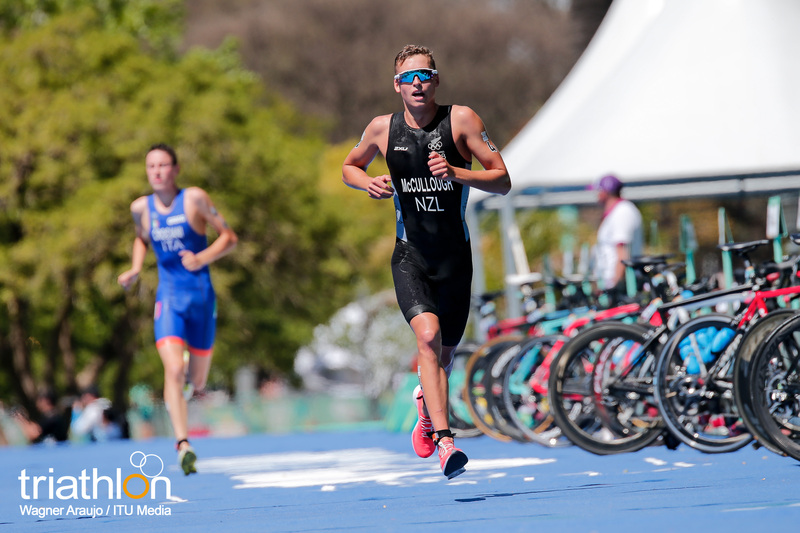 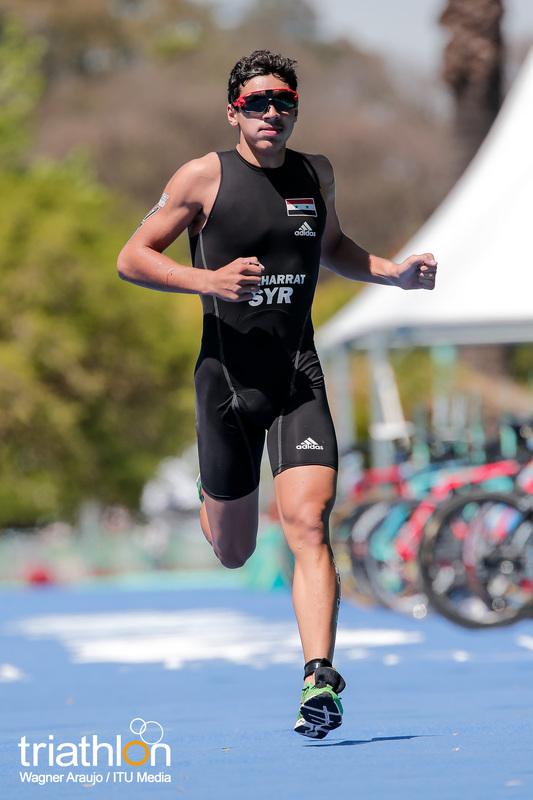 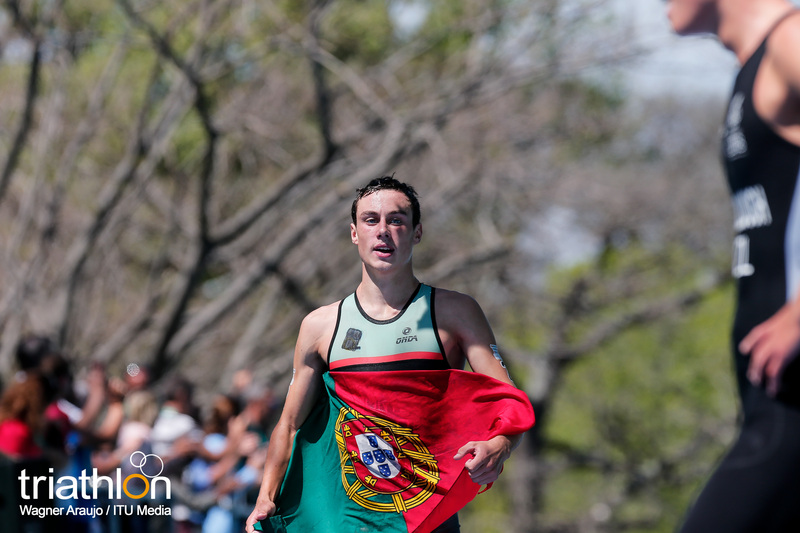 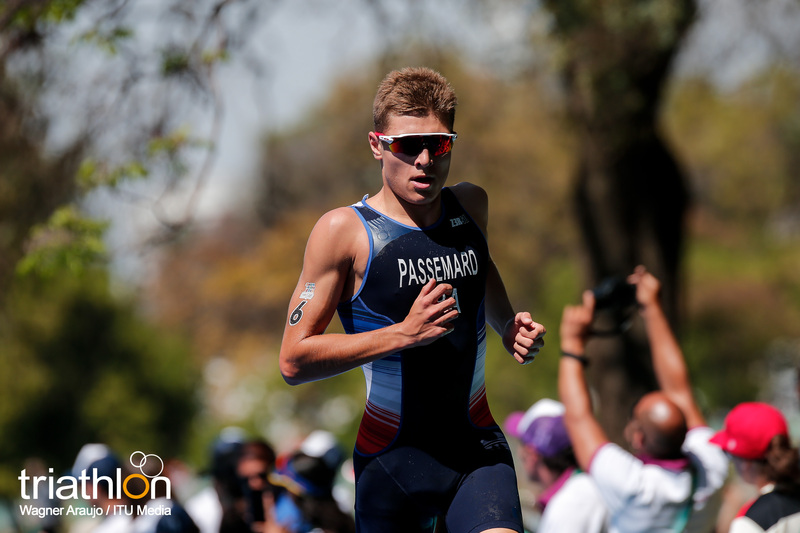 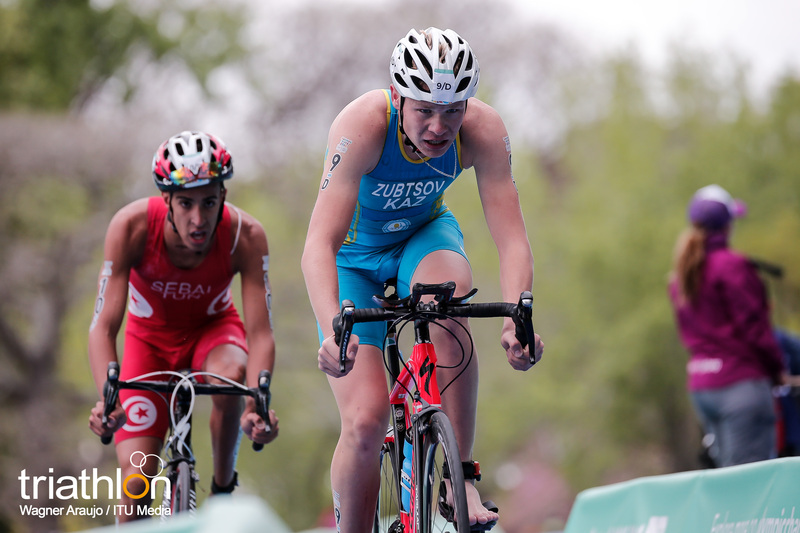 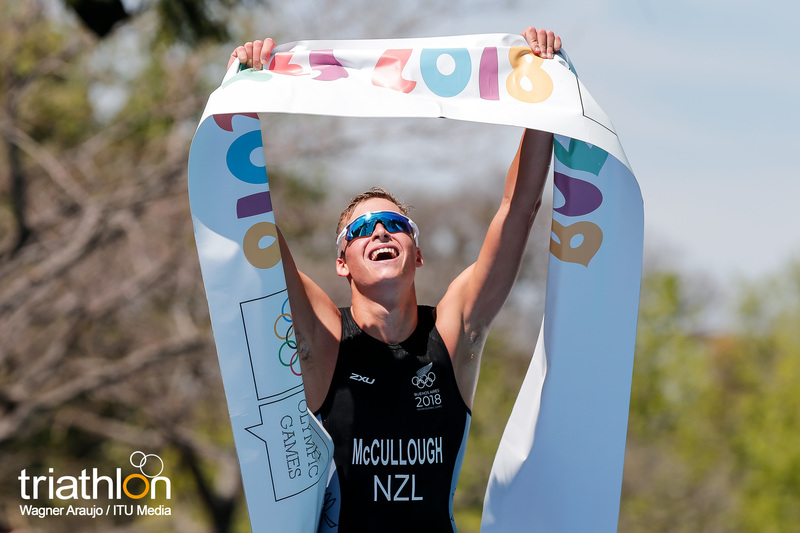 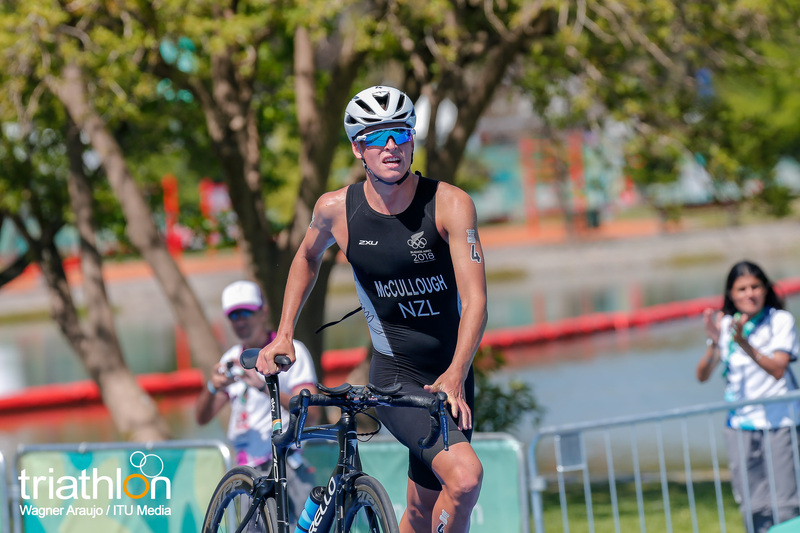 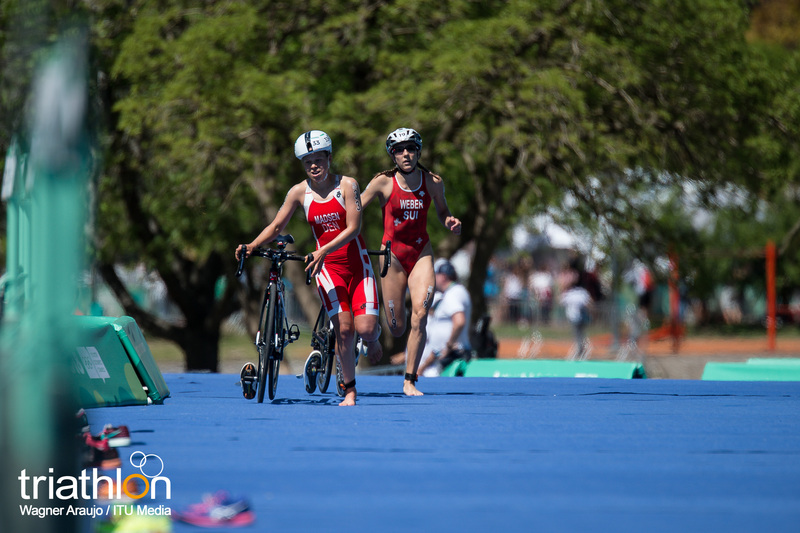 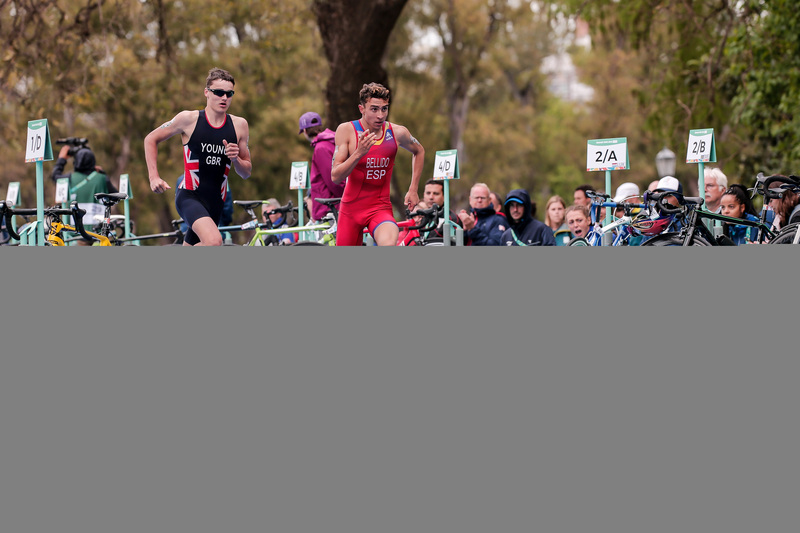 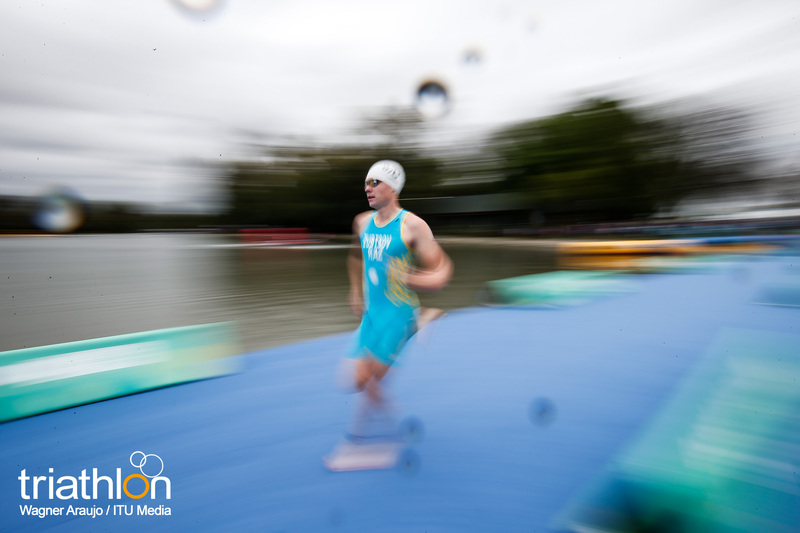 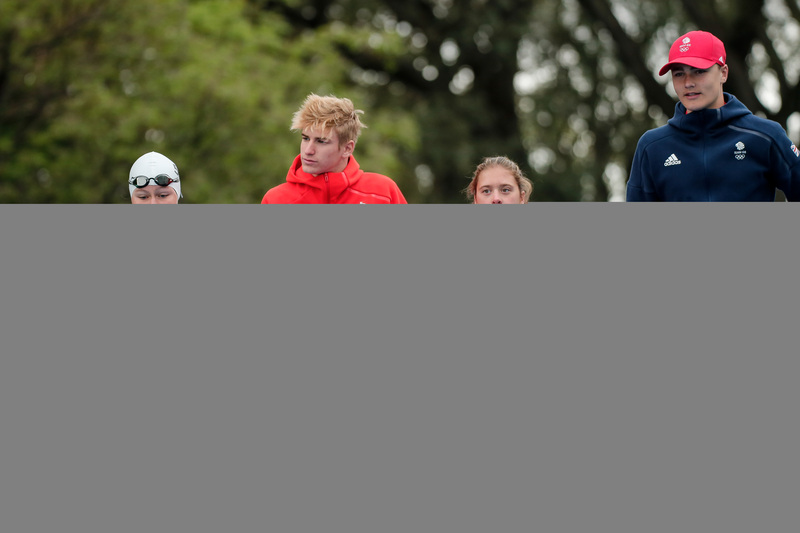 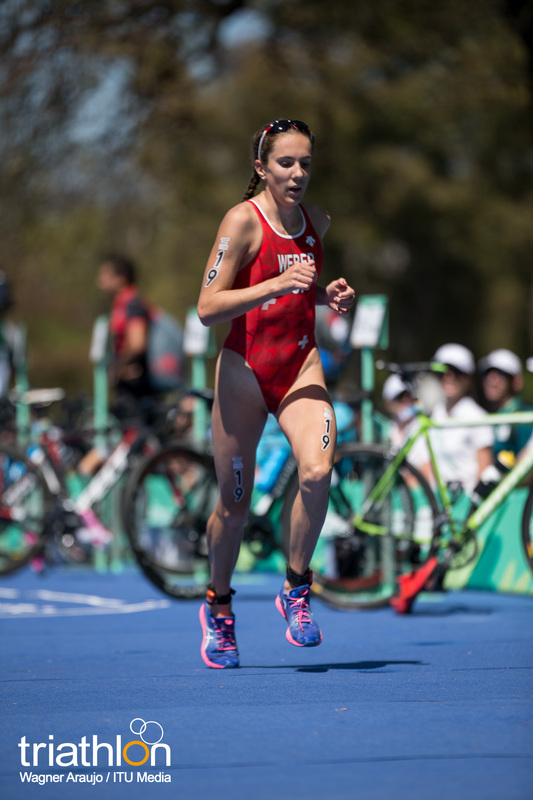 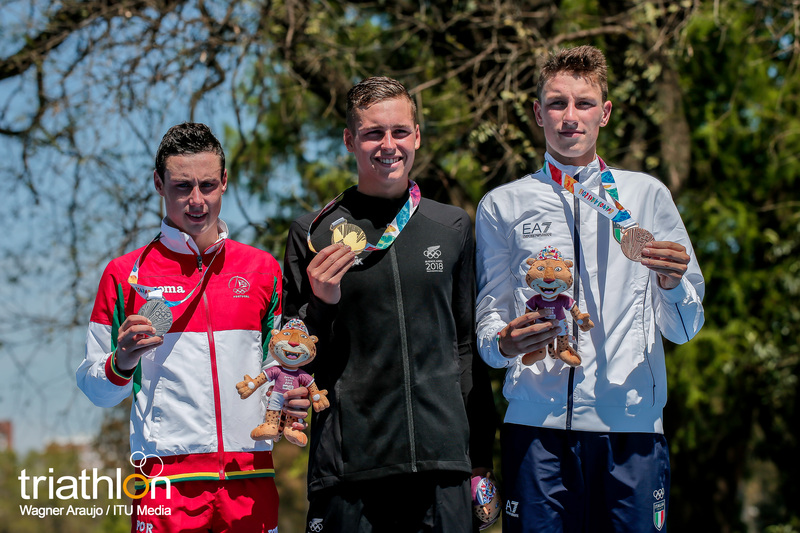 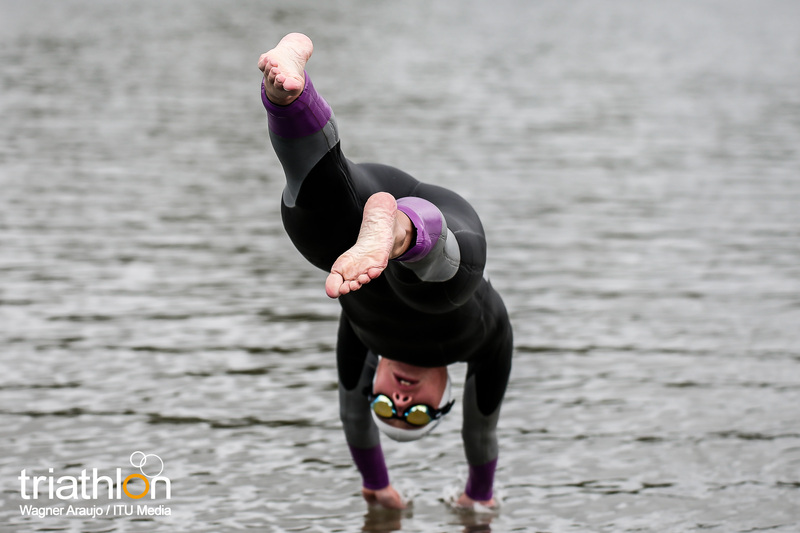 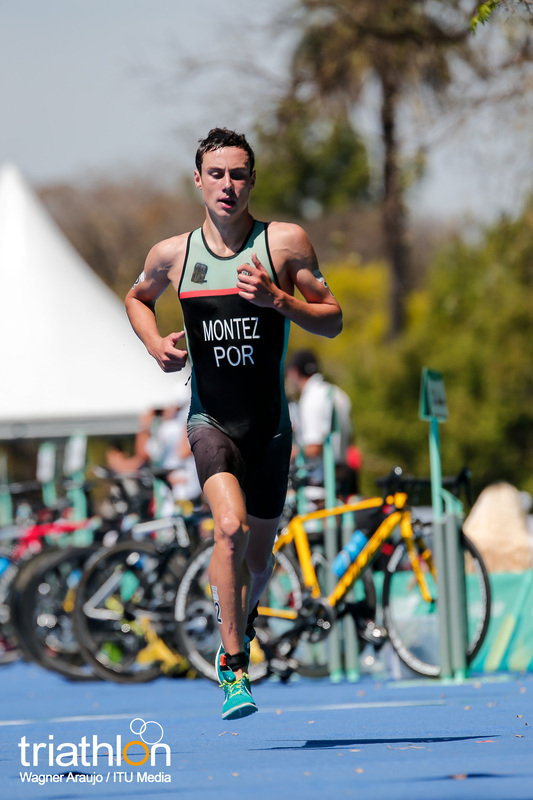 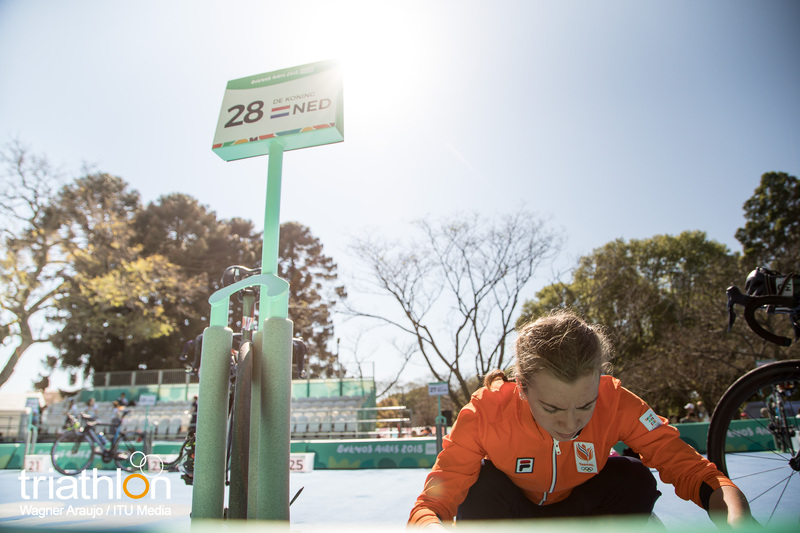 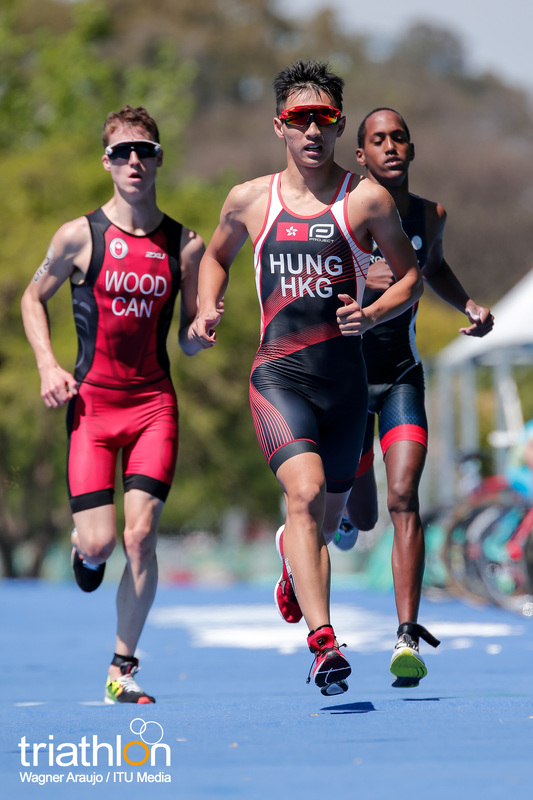 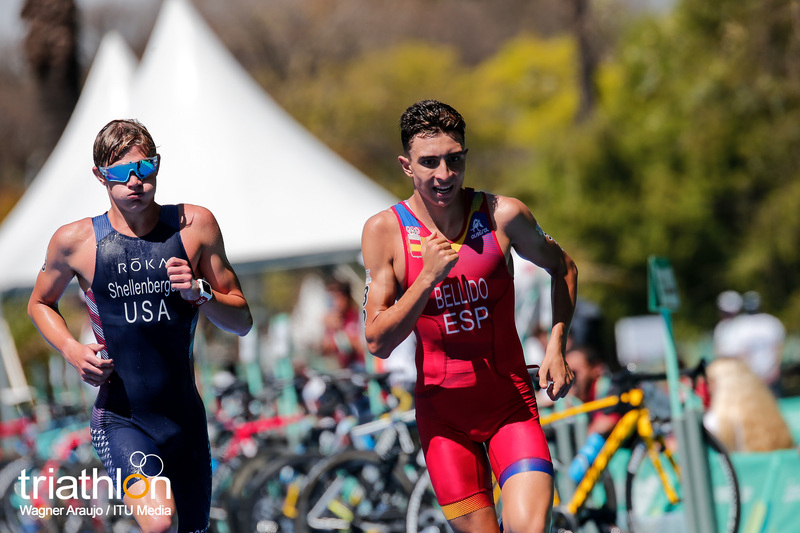 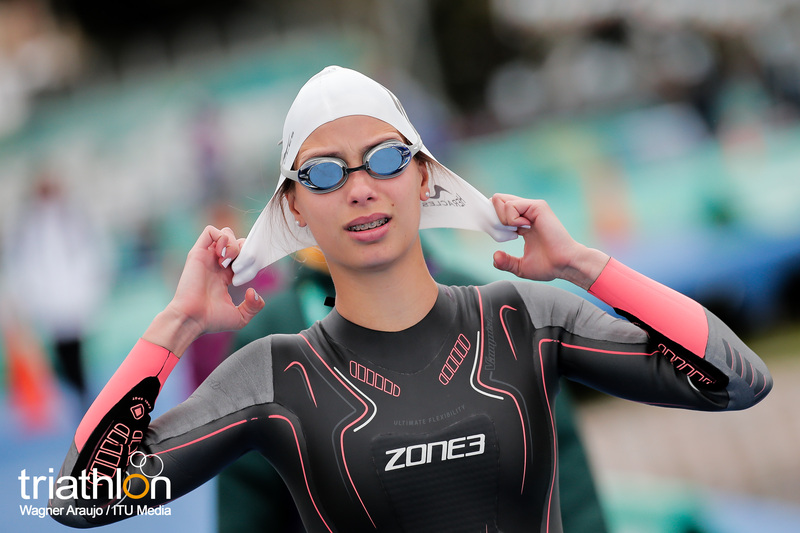 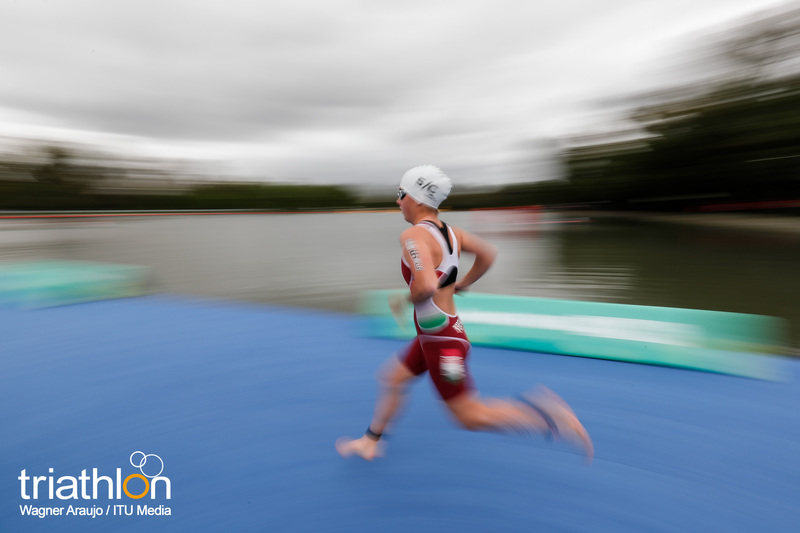 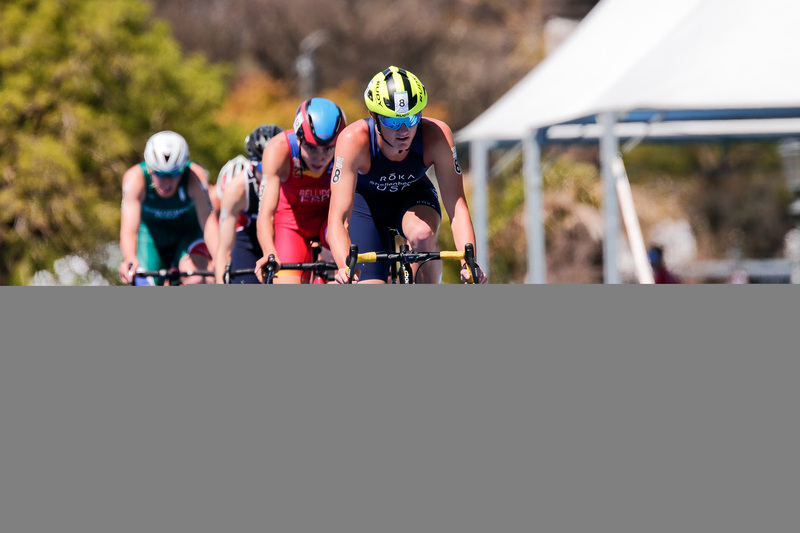 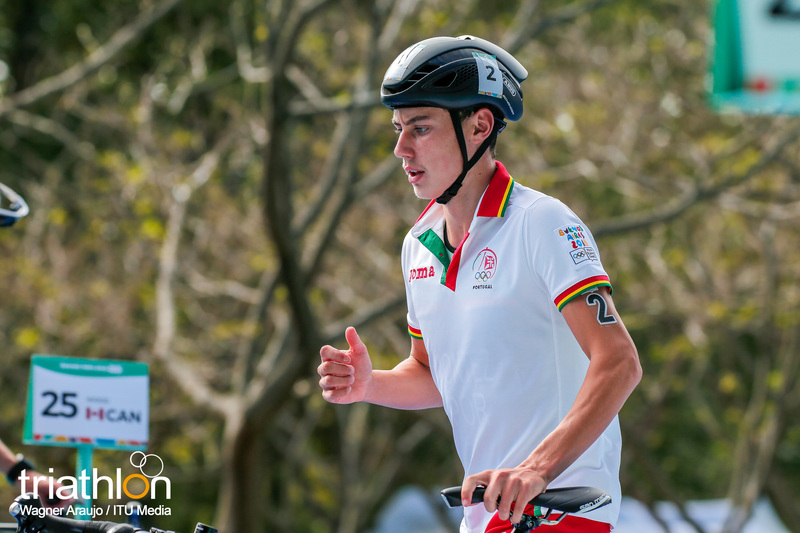 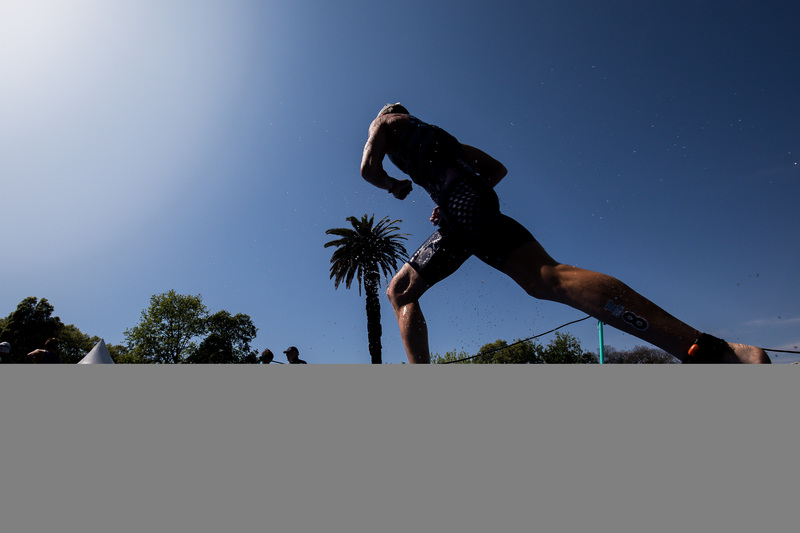 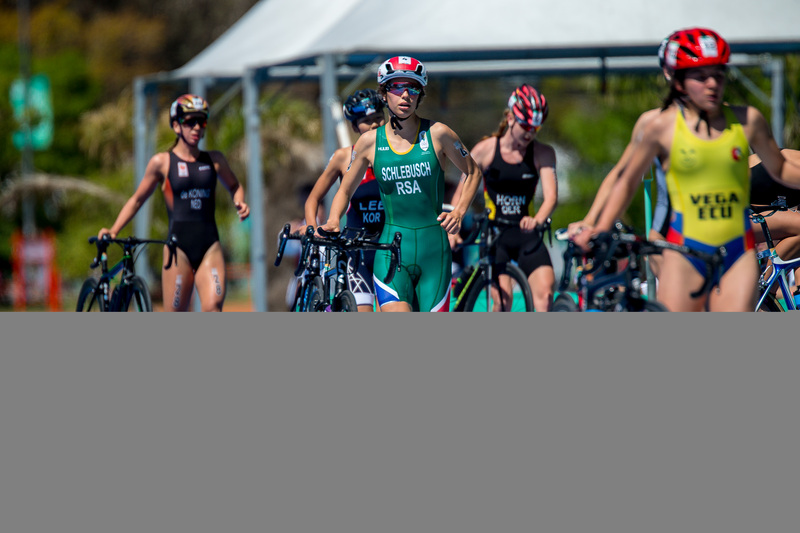 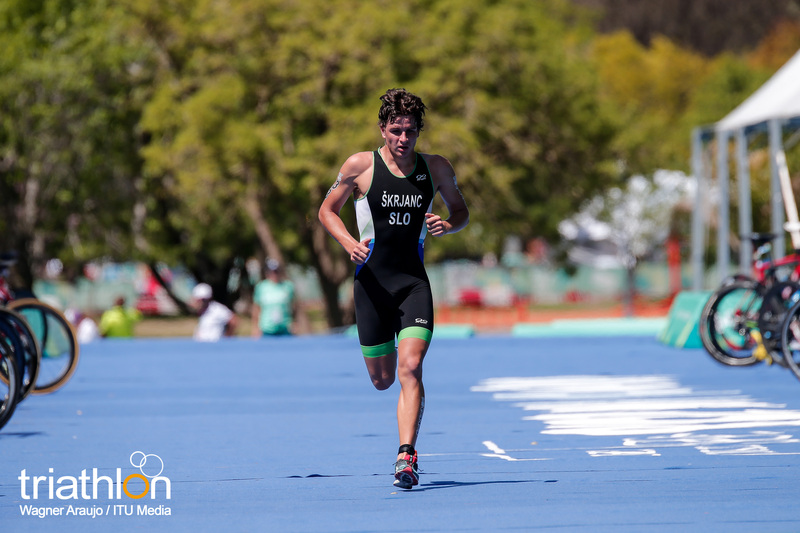 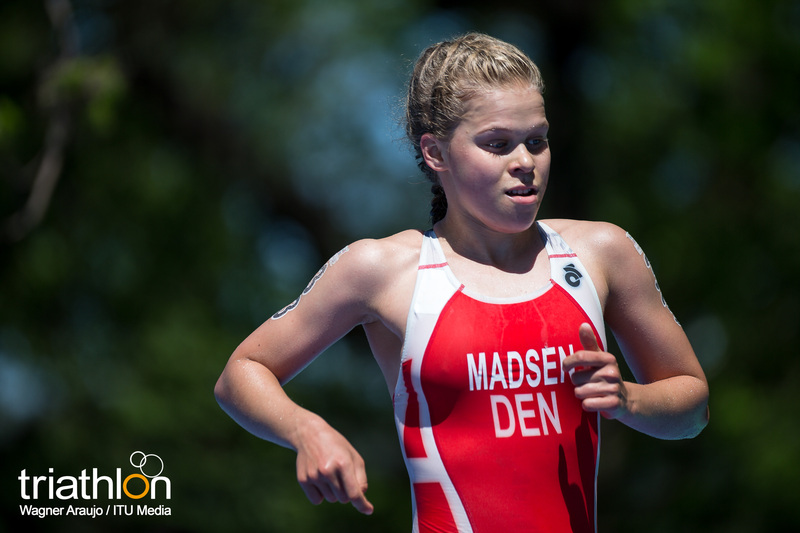 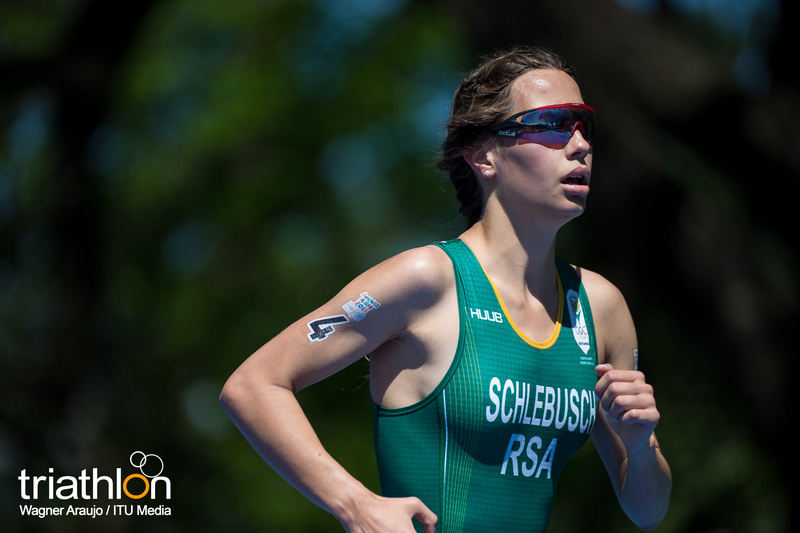 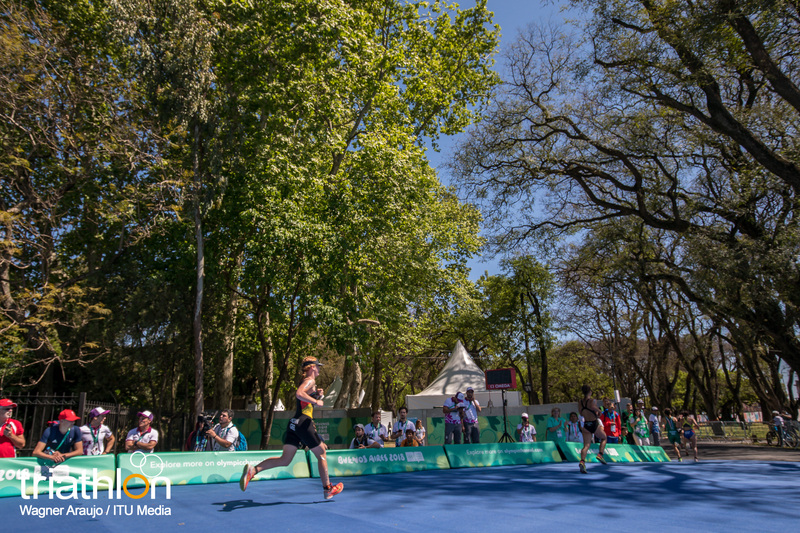 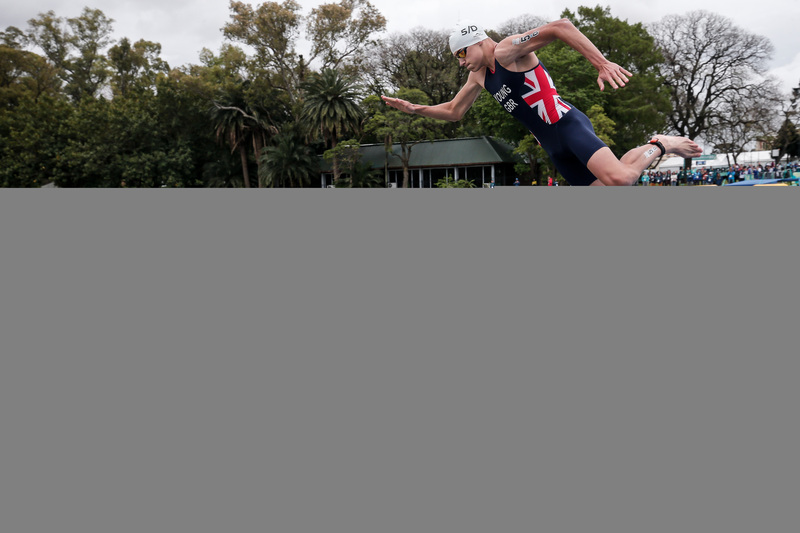 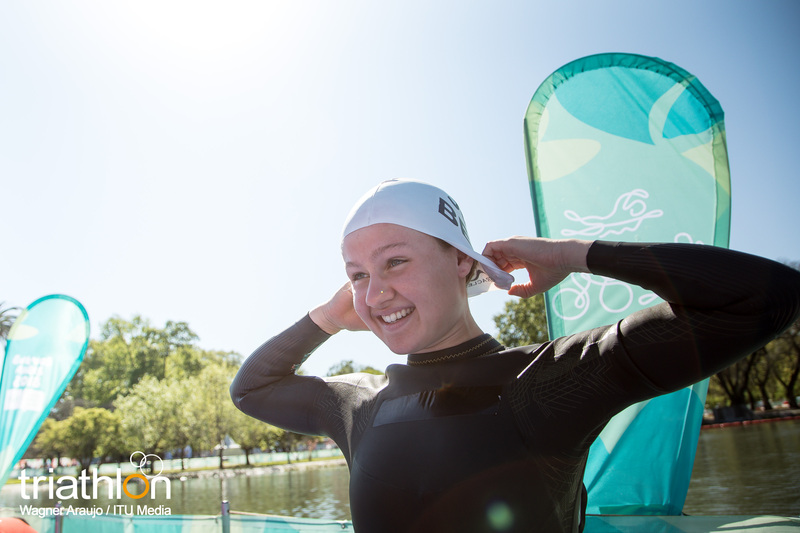 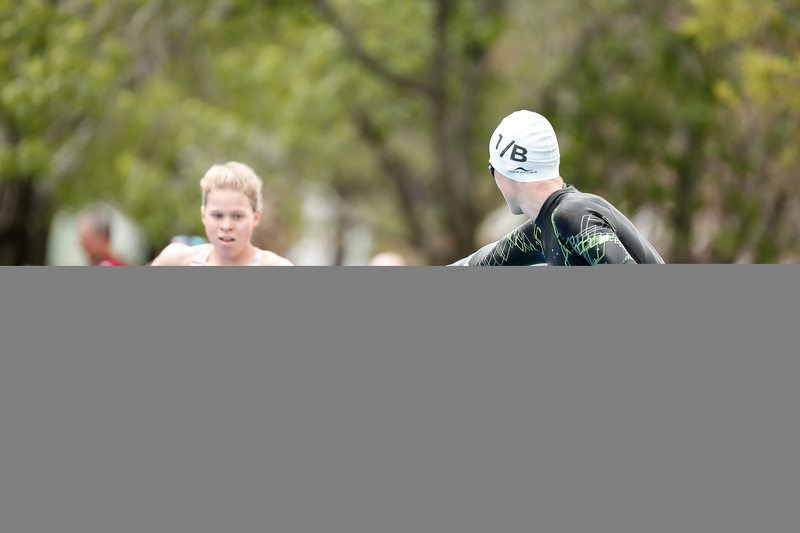 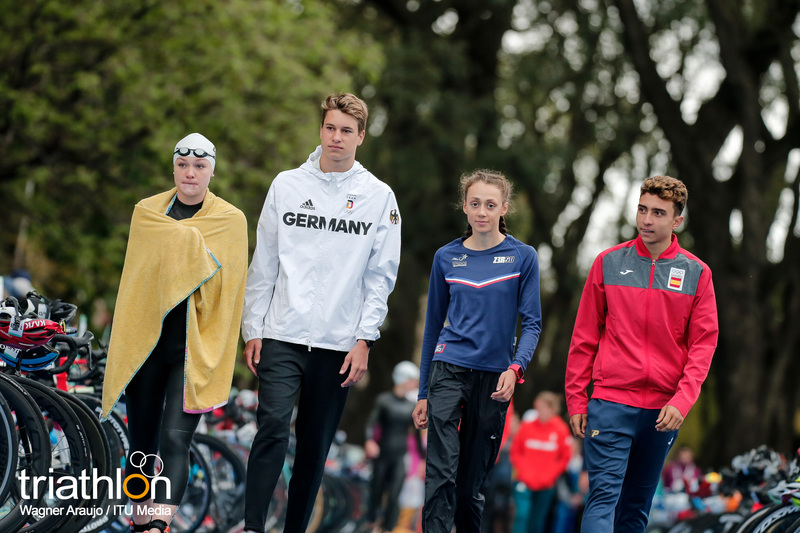 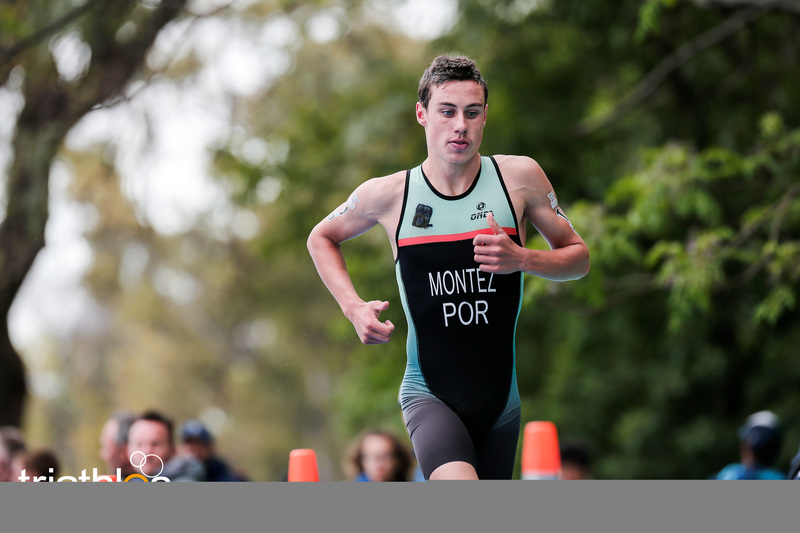 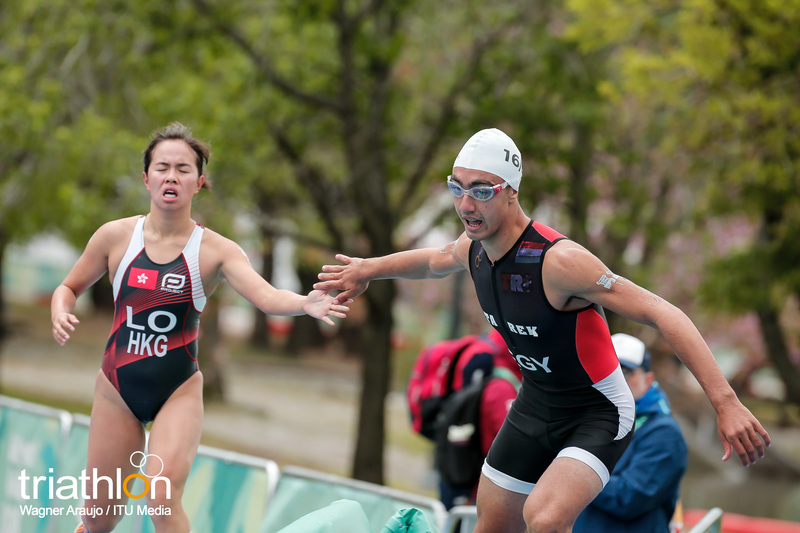 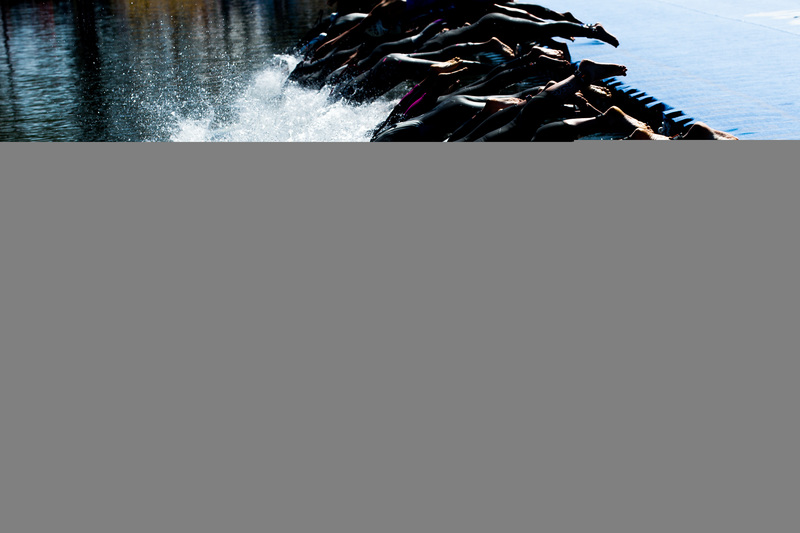 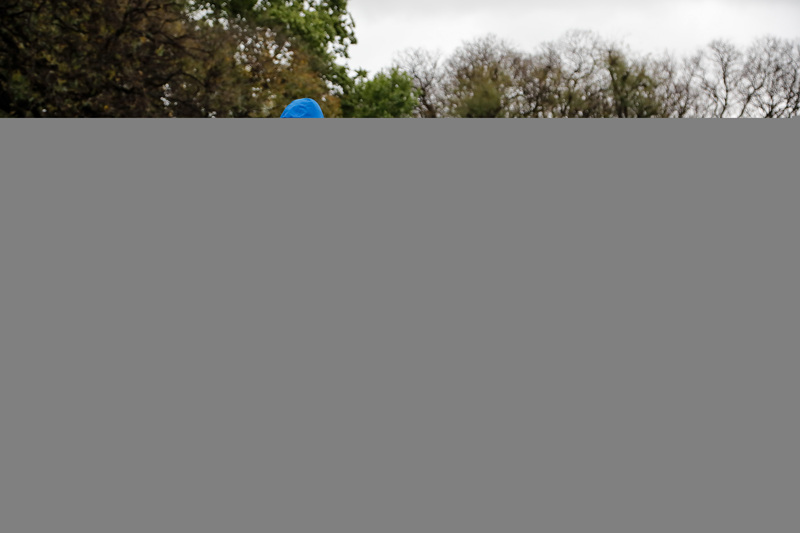 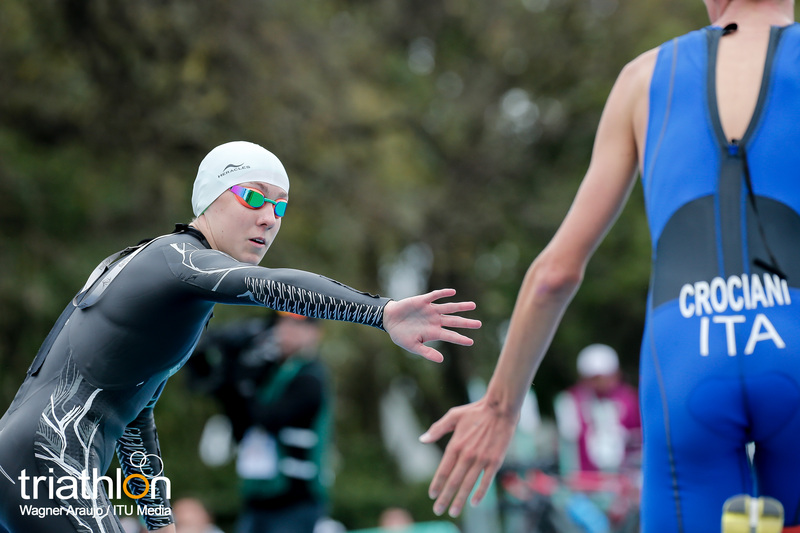 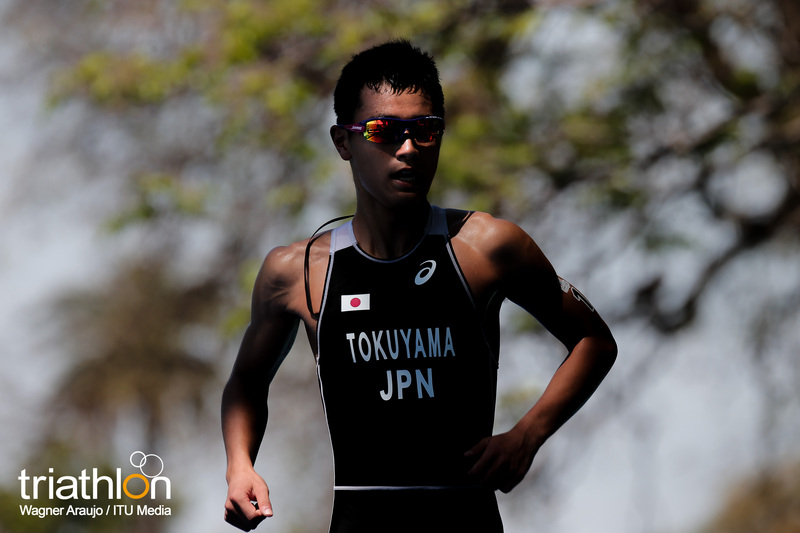 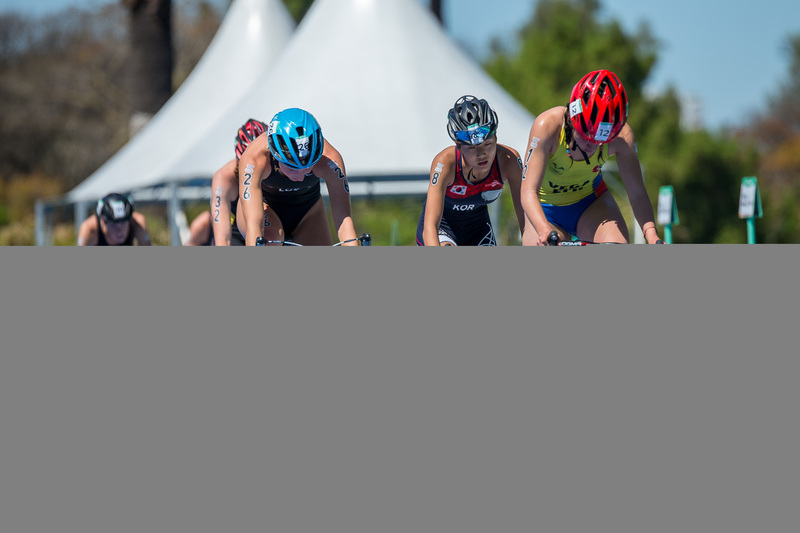 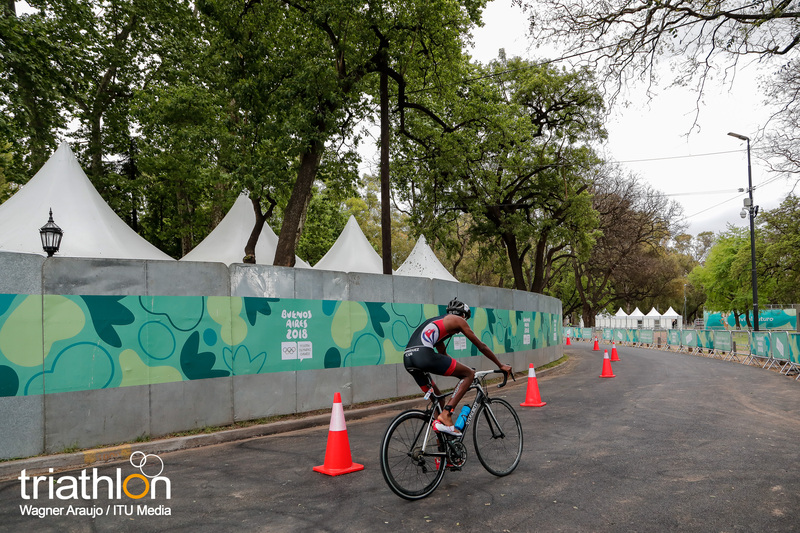 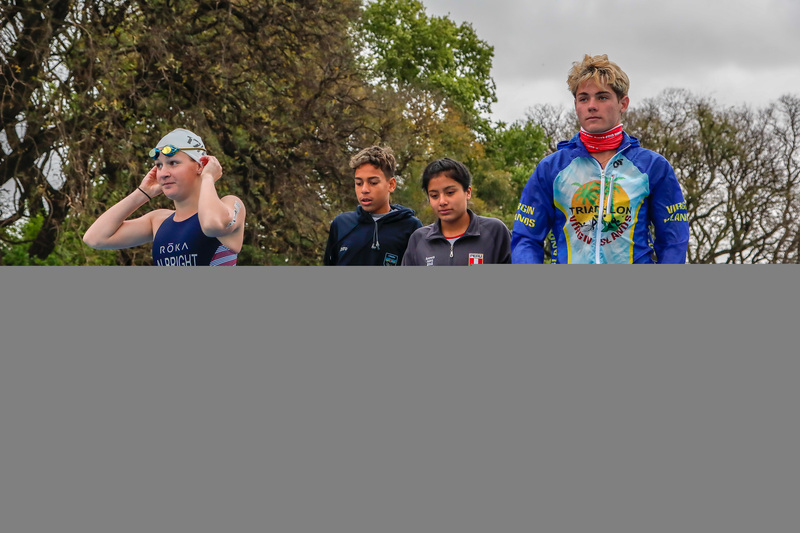 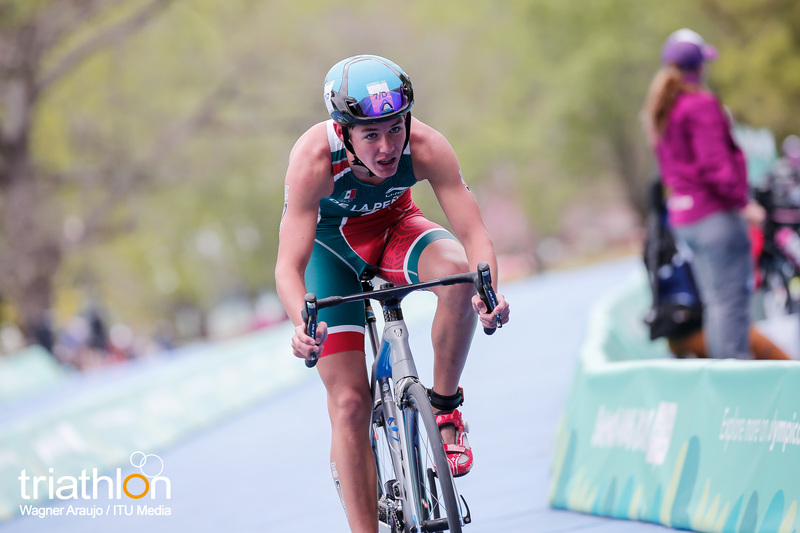 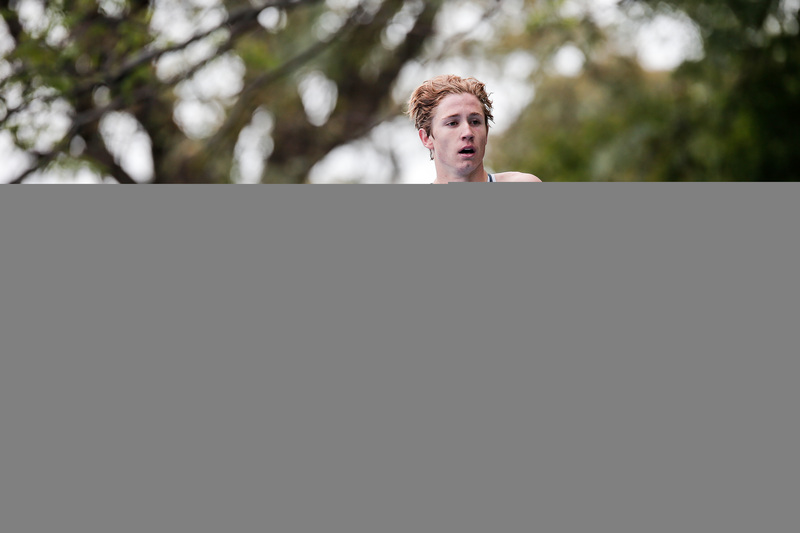 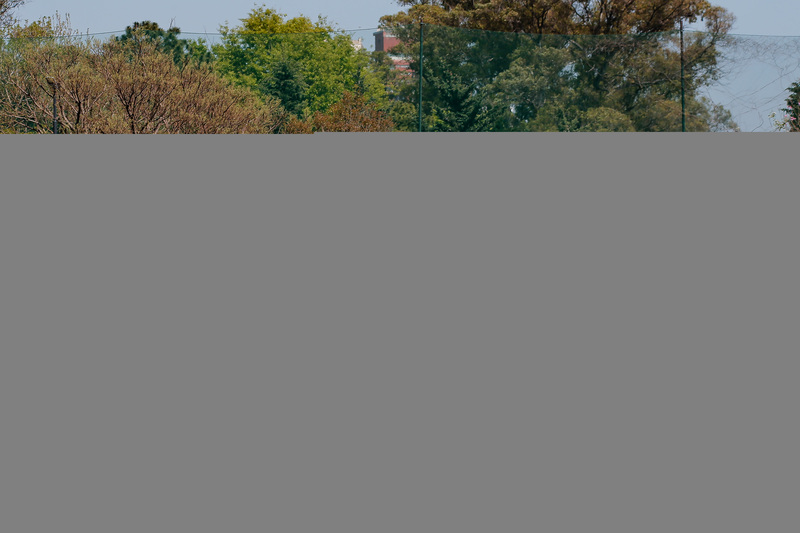 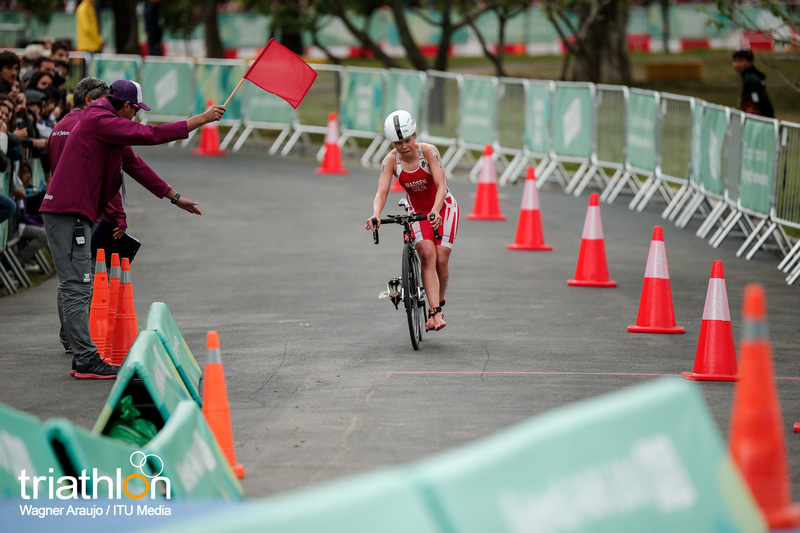 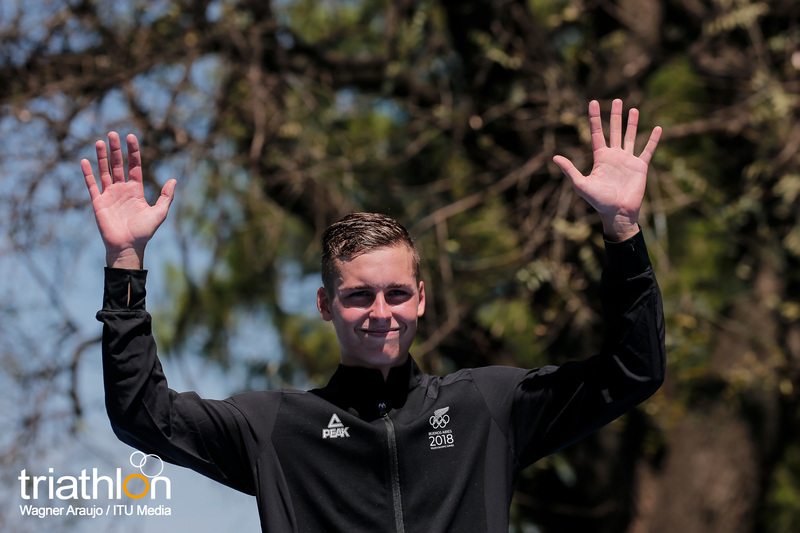 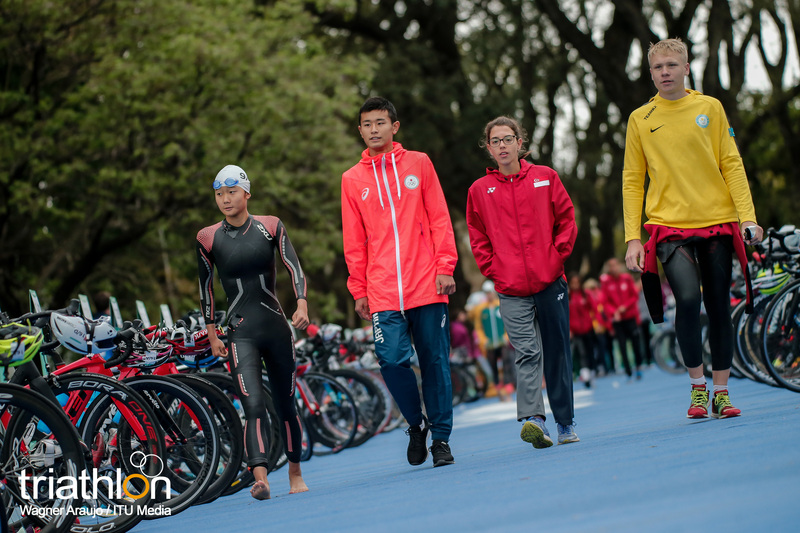 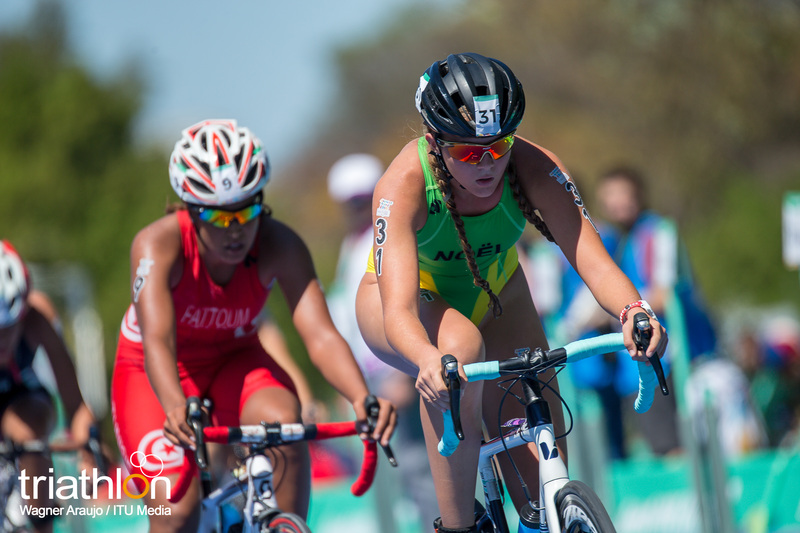 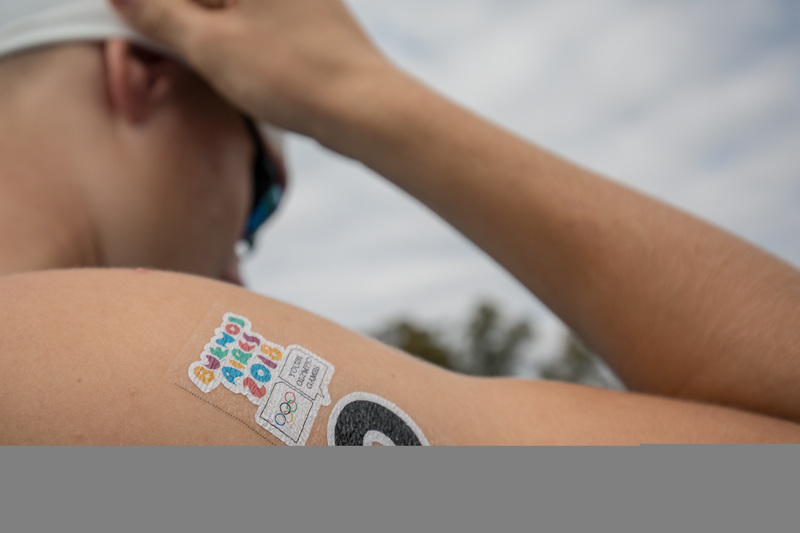 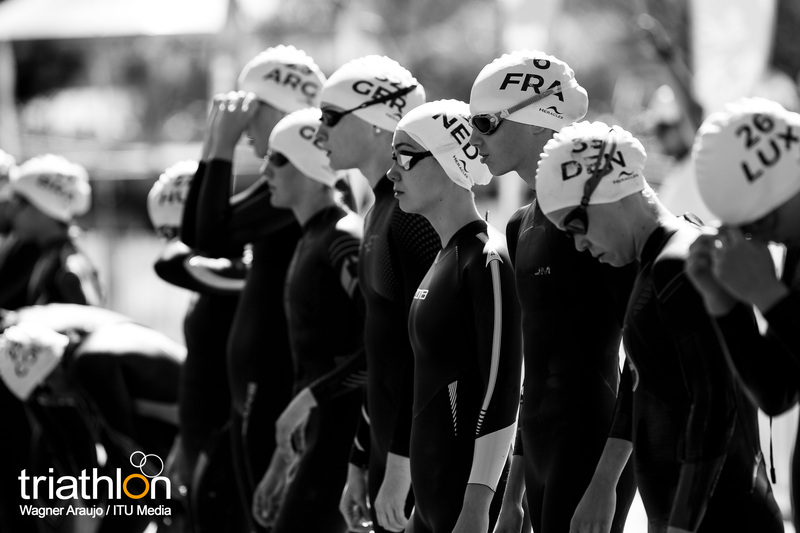 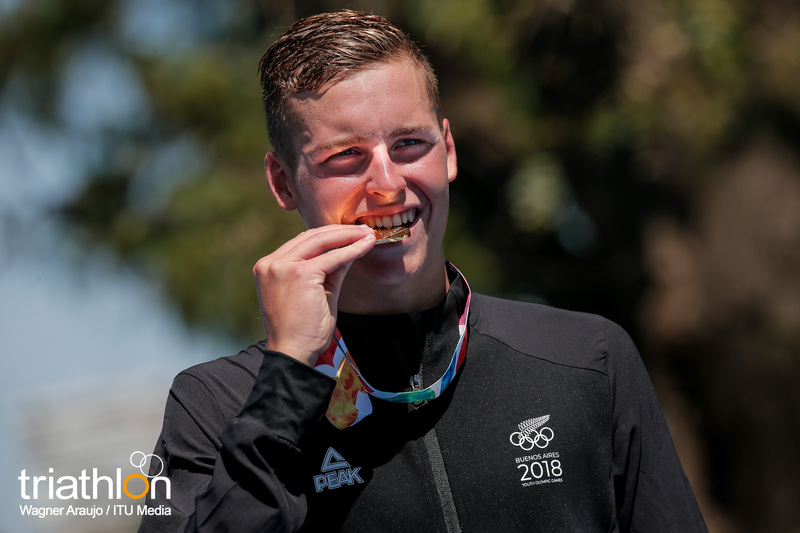 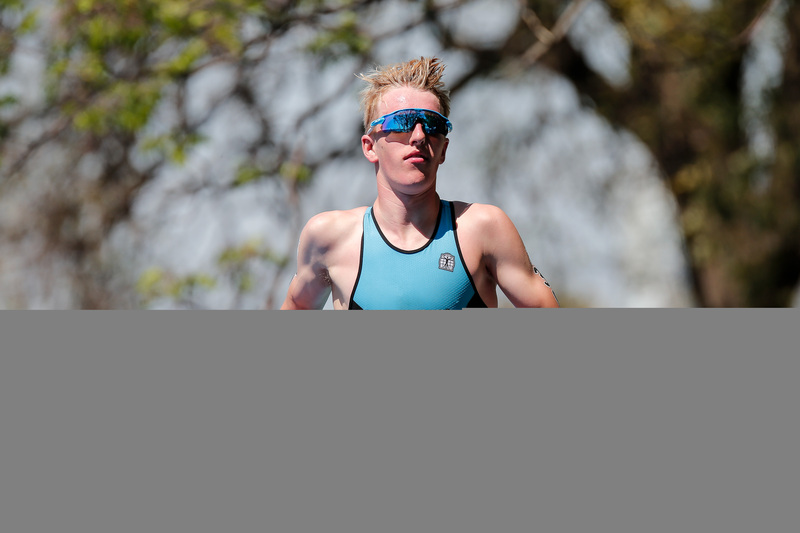 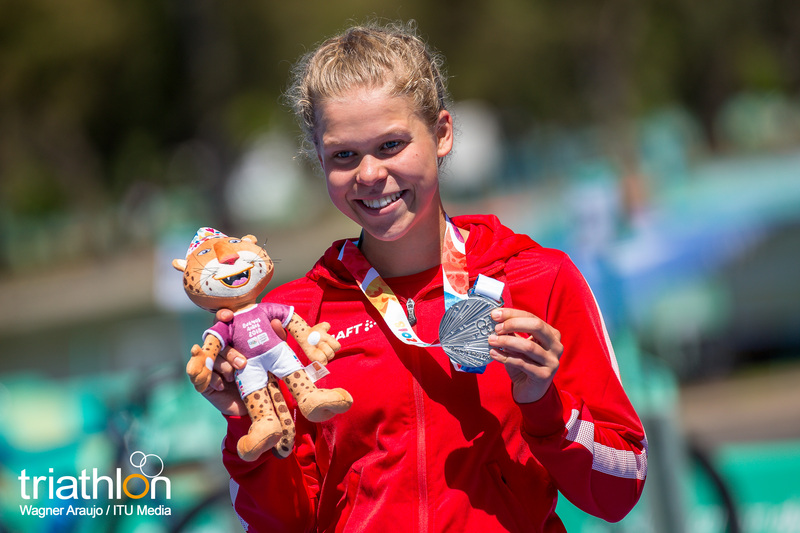 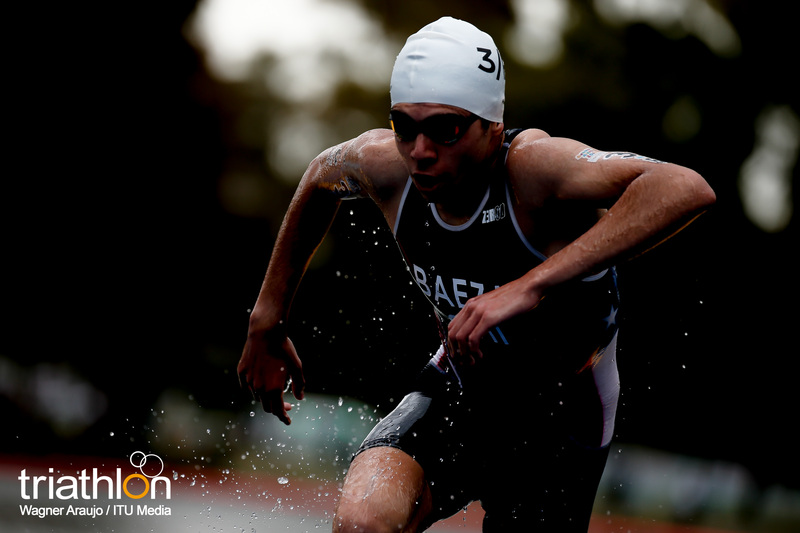 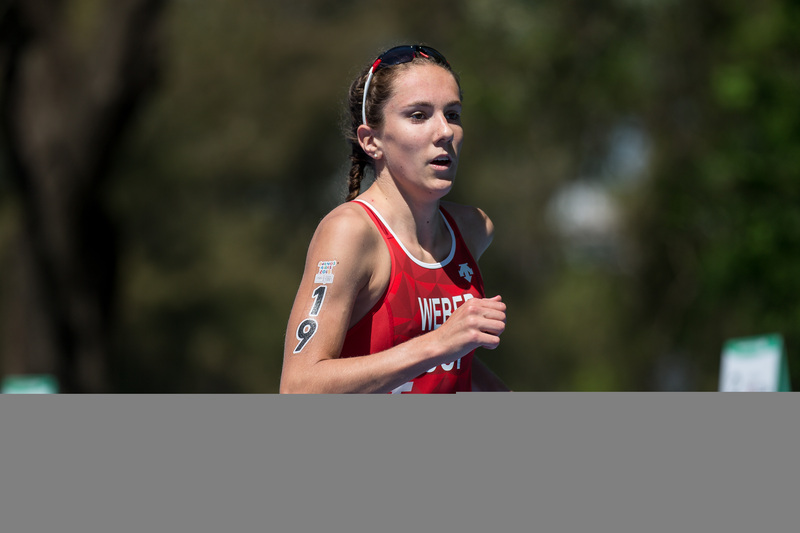 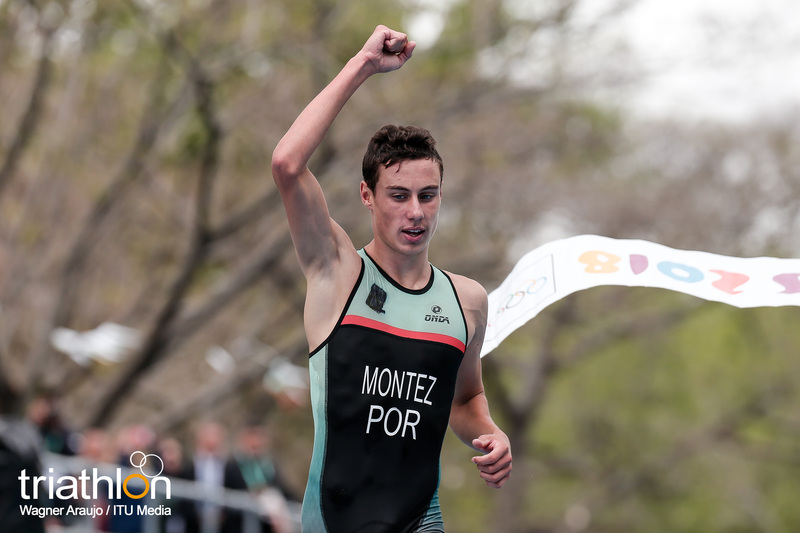 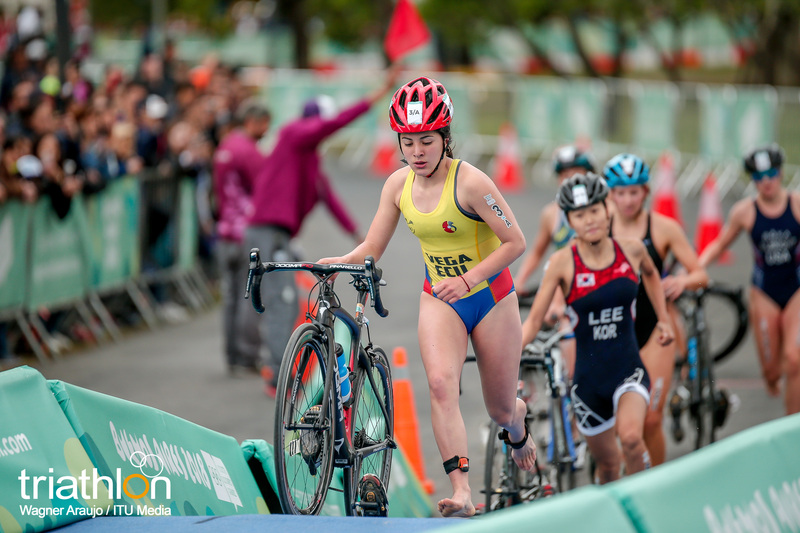 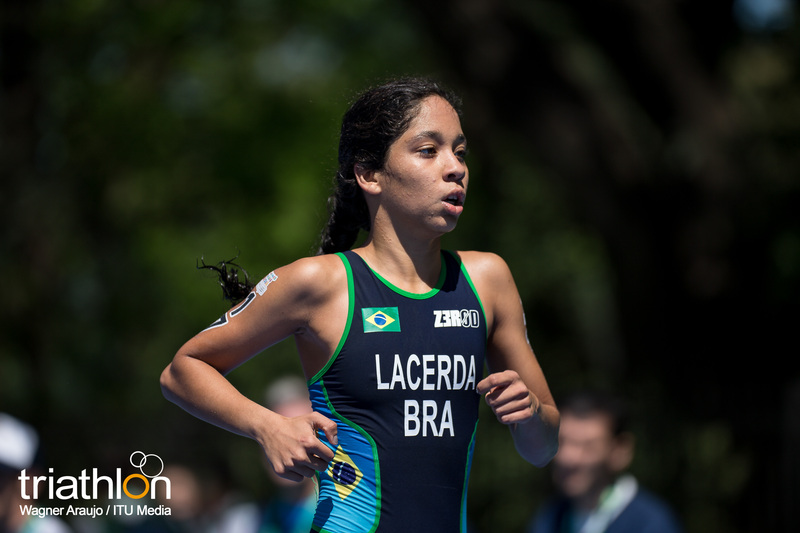 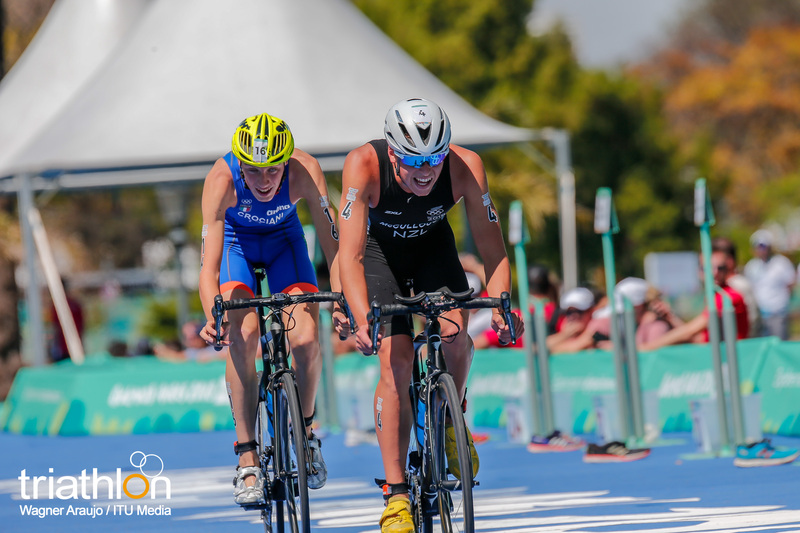 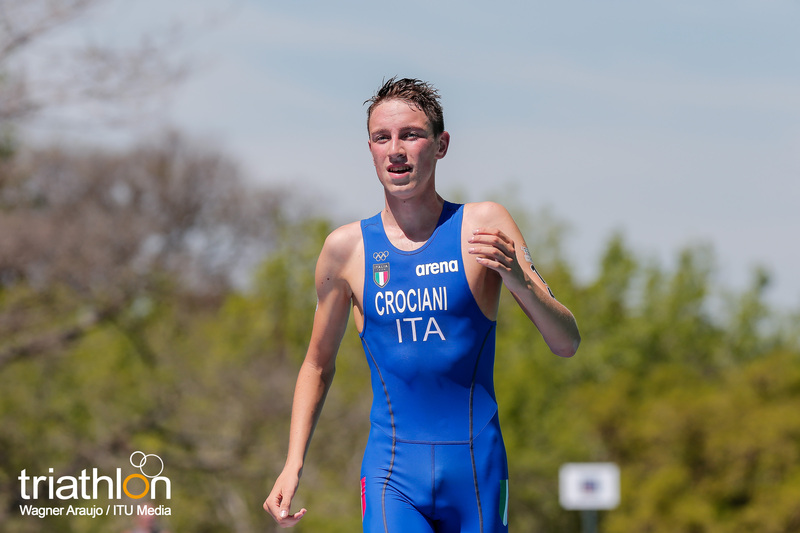 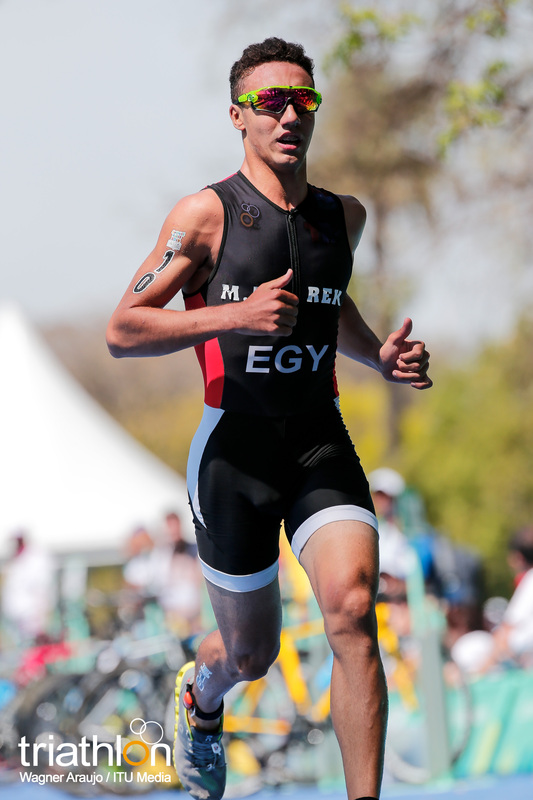 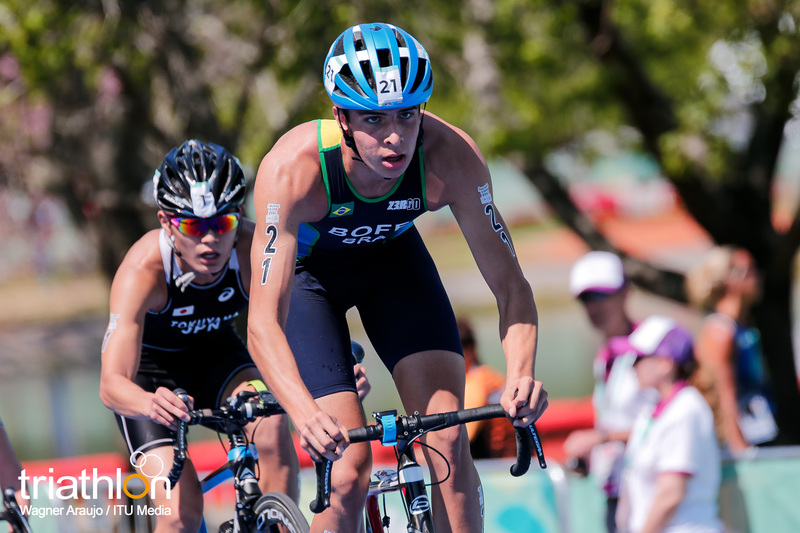 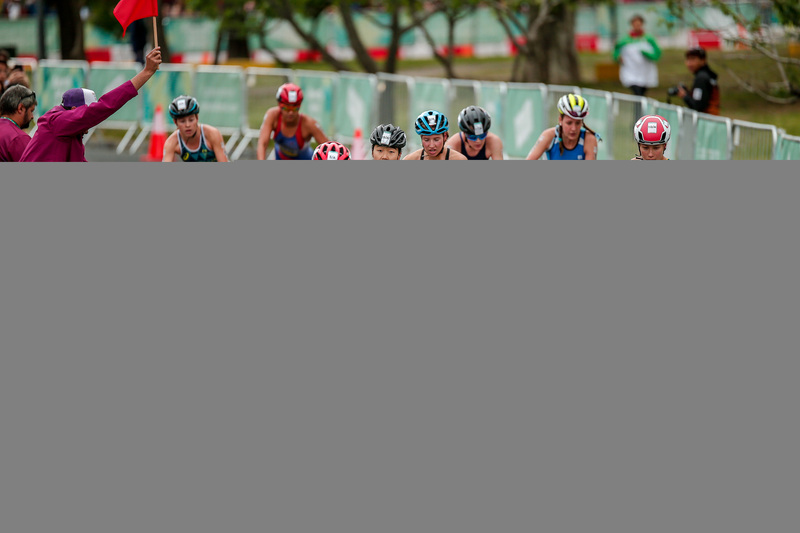 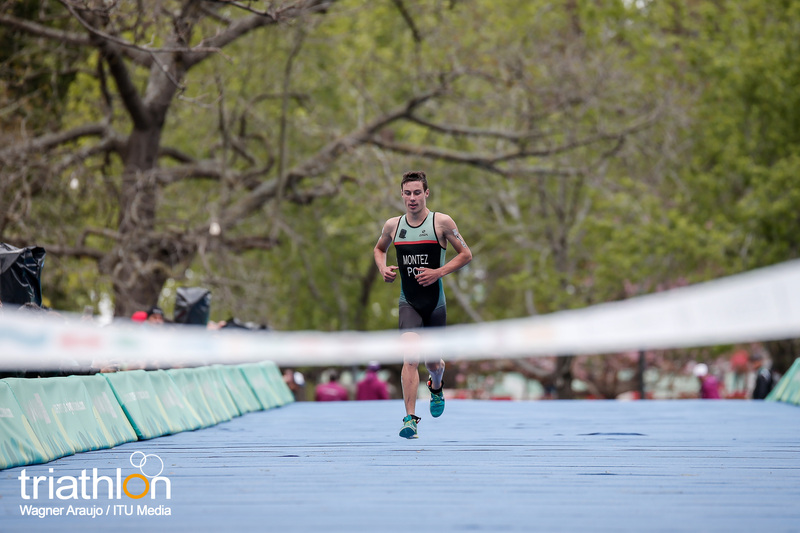 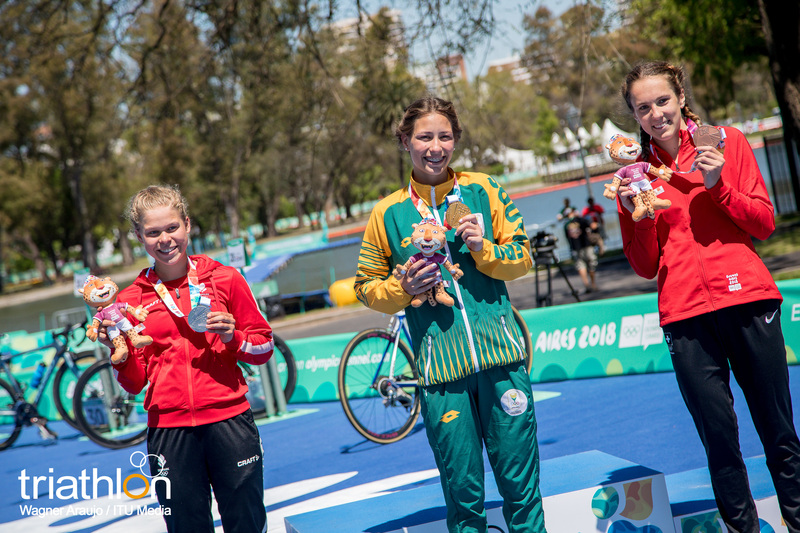 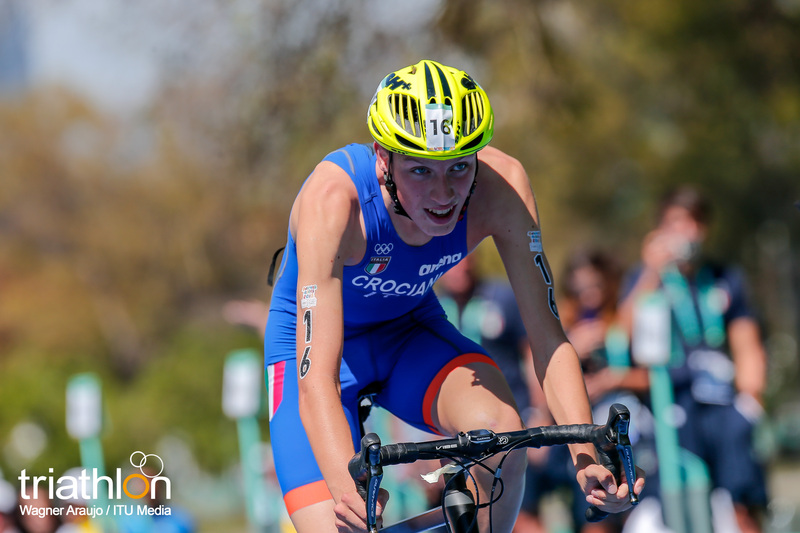 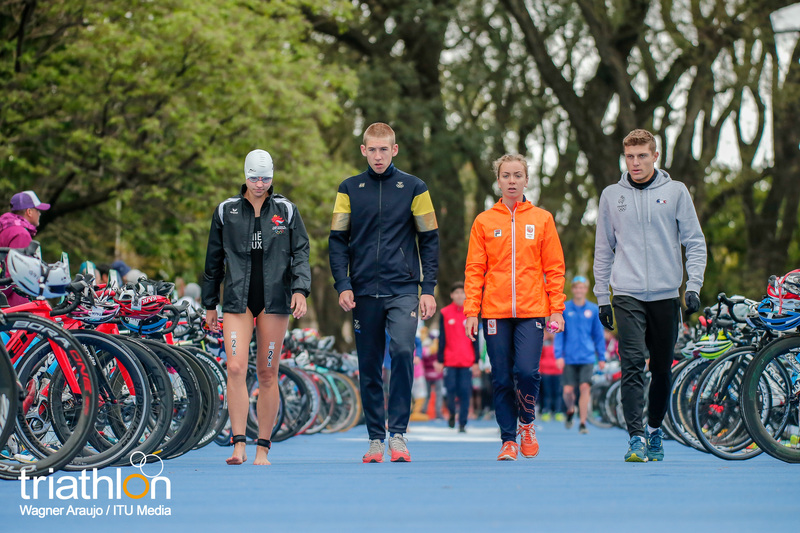 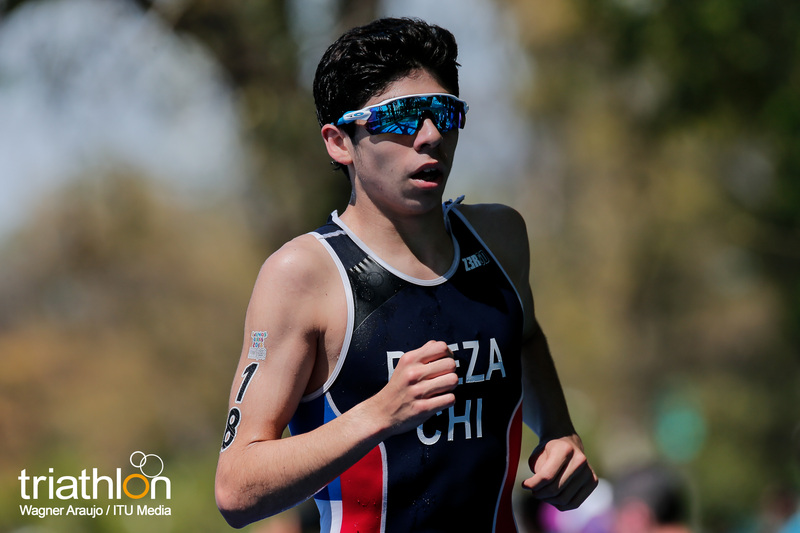 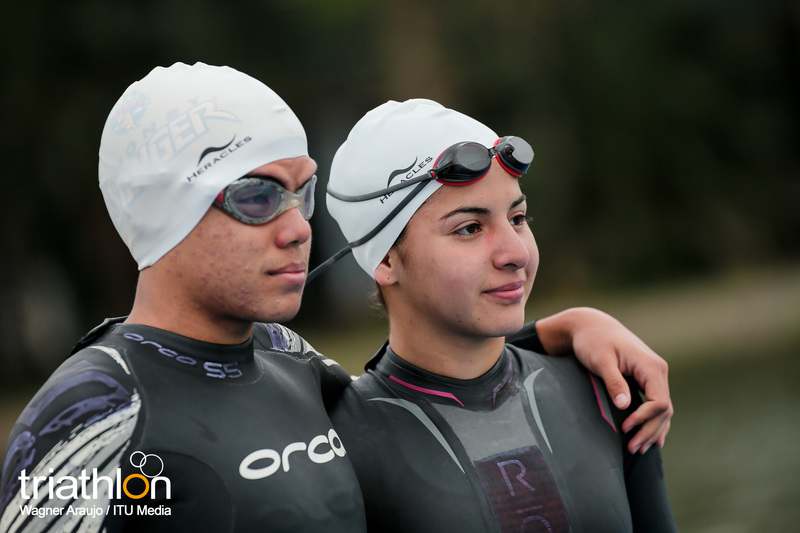 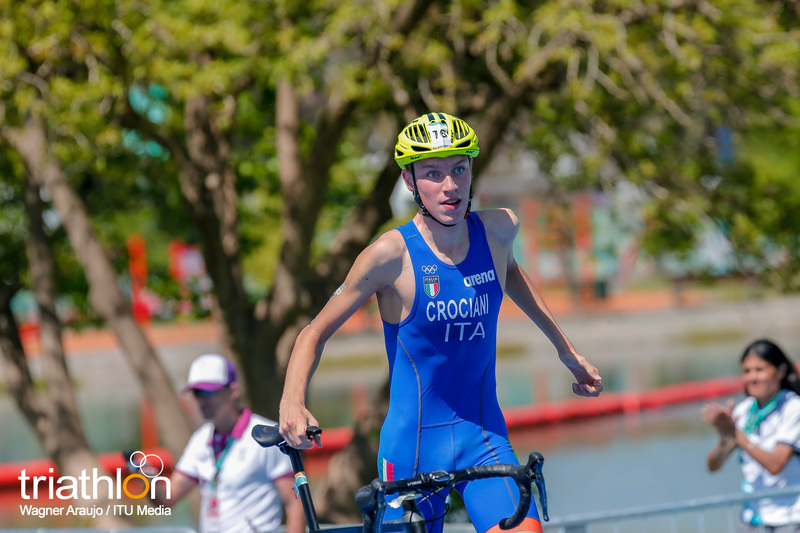 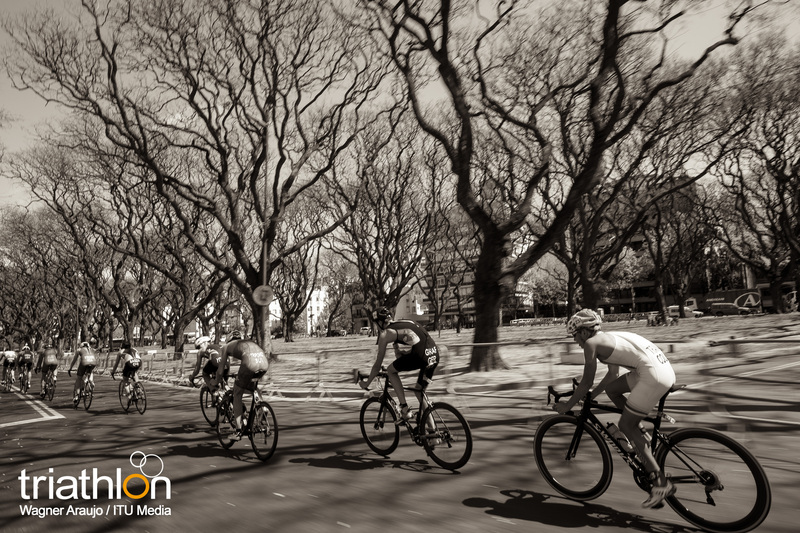 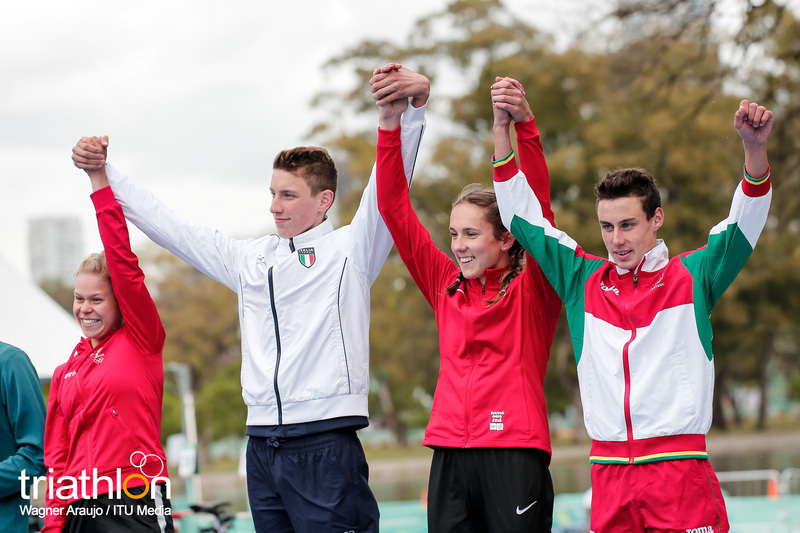 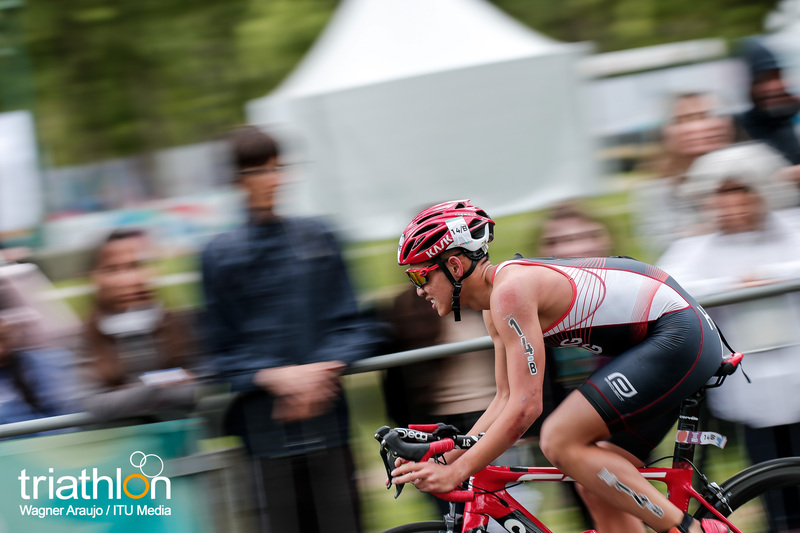 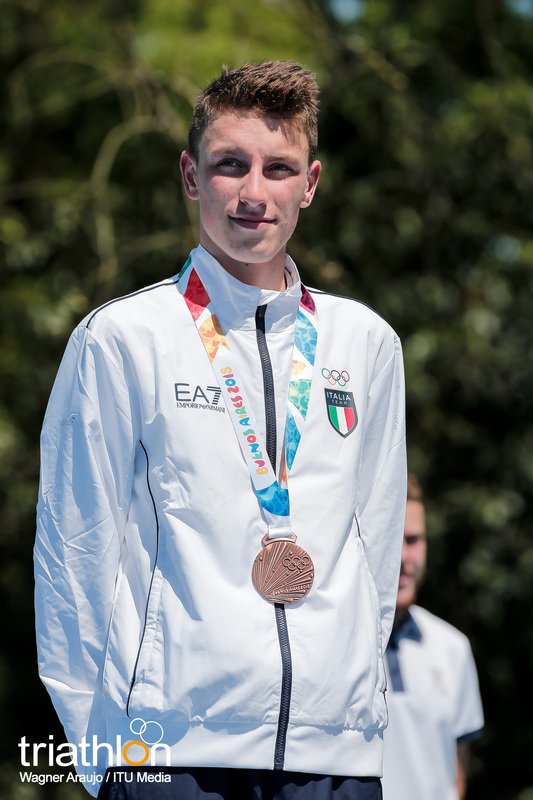 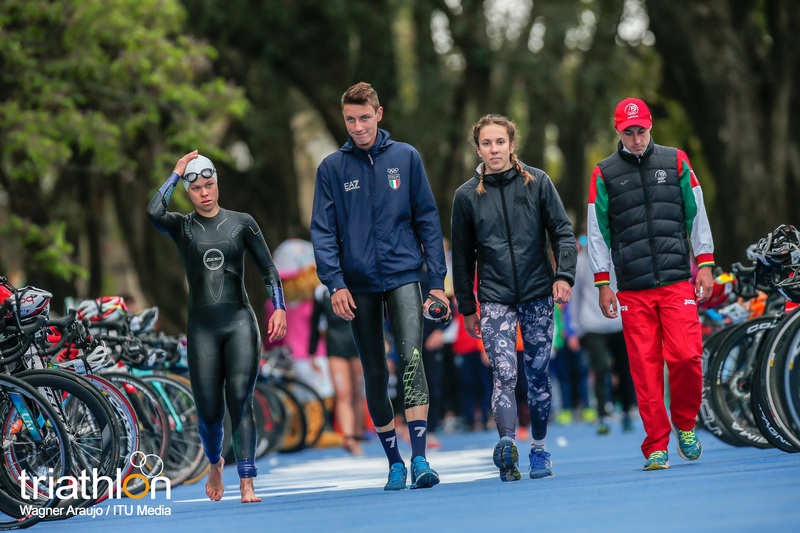 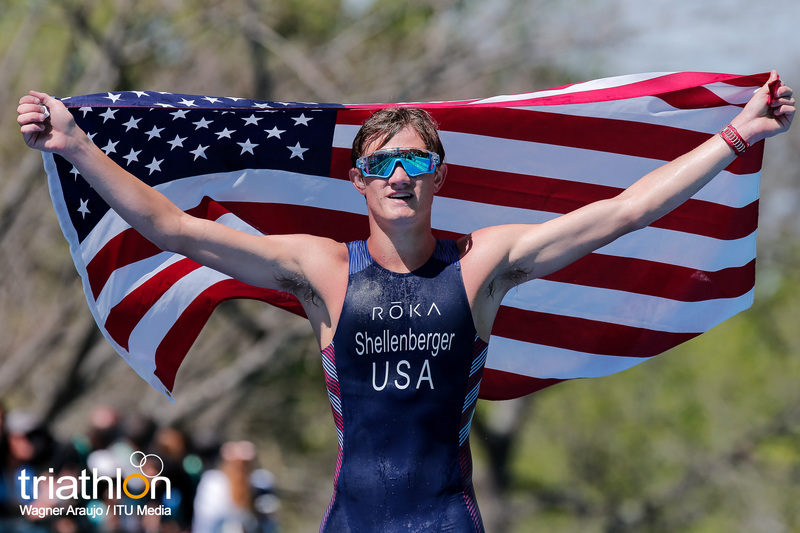 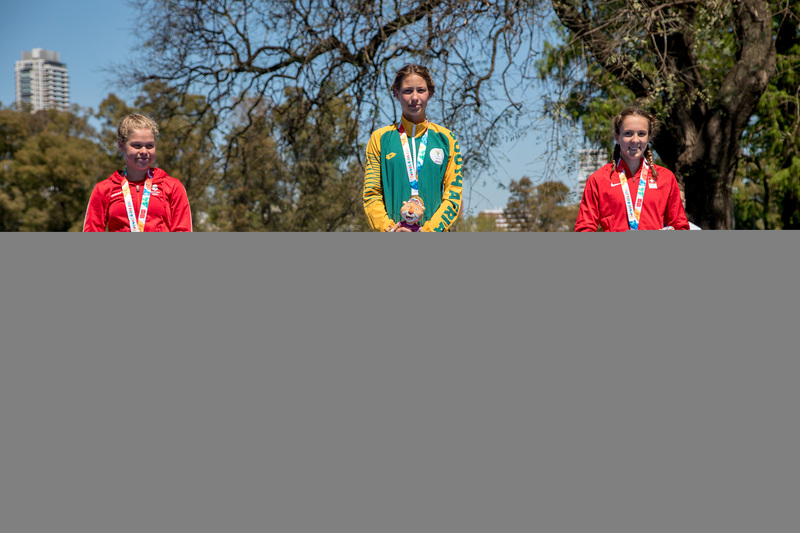 Discover more about triathlon at the 2018 Youth Olympic Games here. 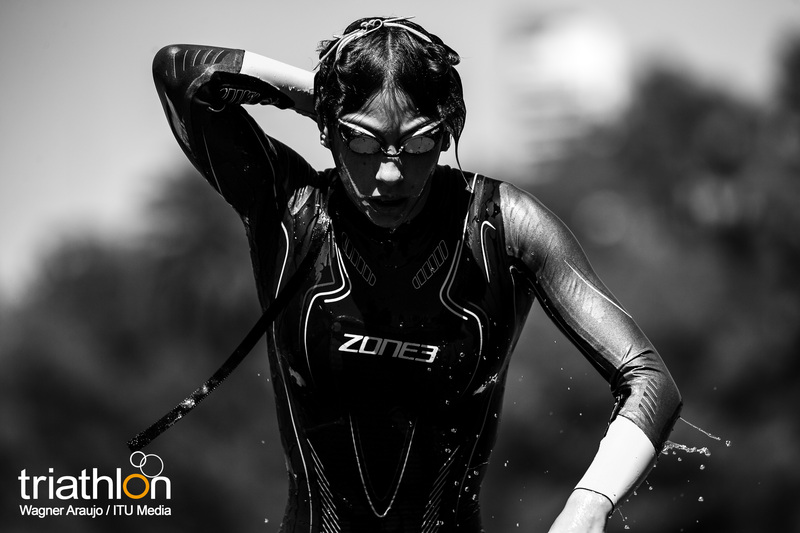 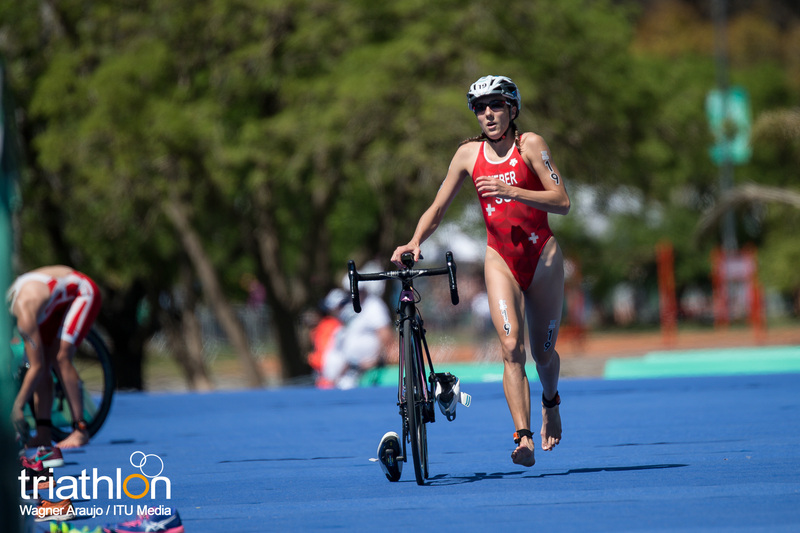 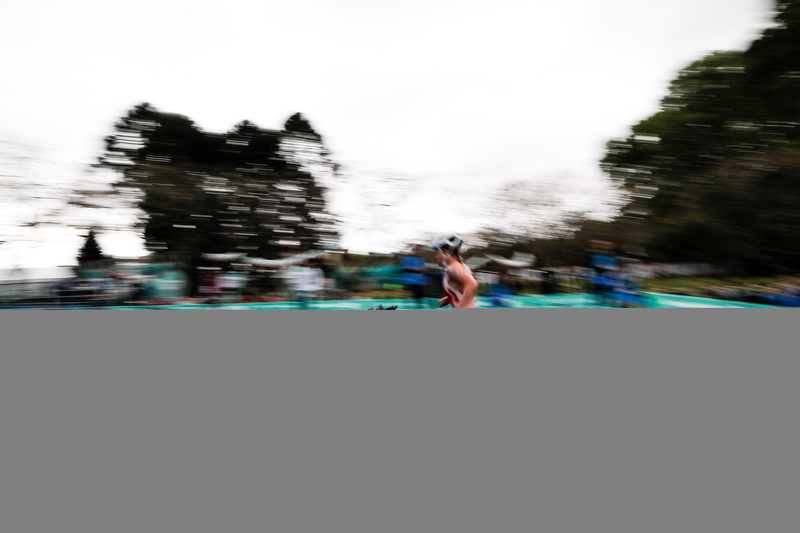 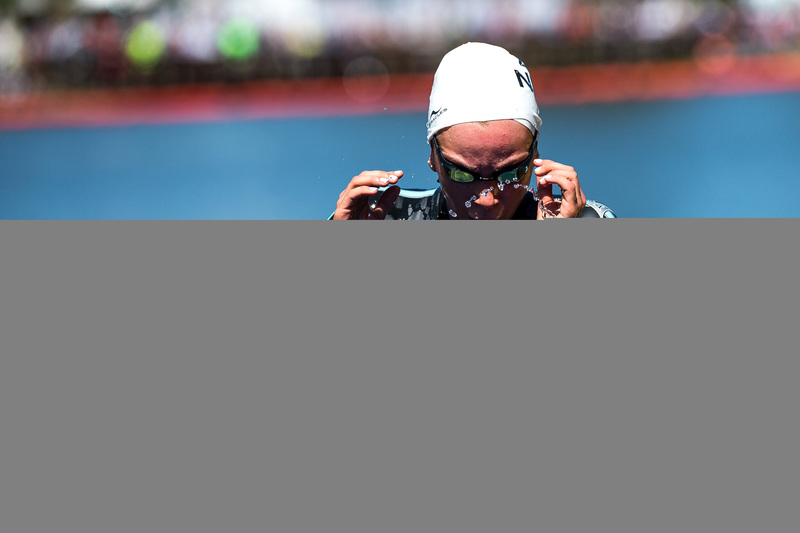 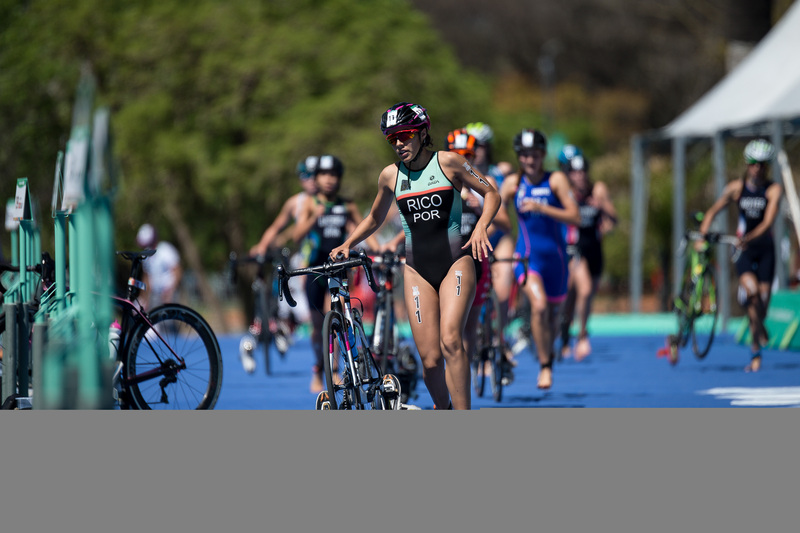 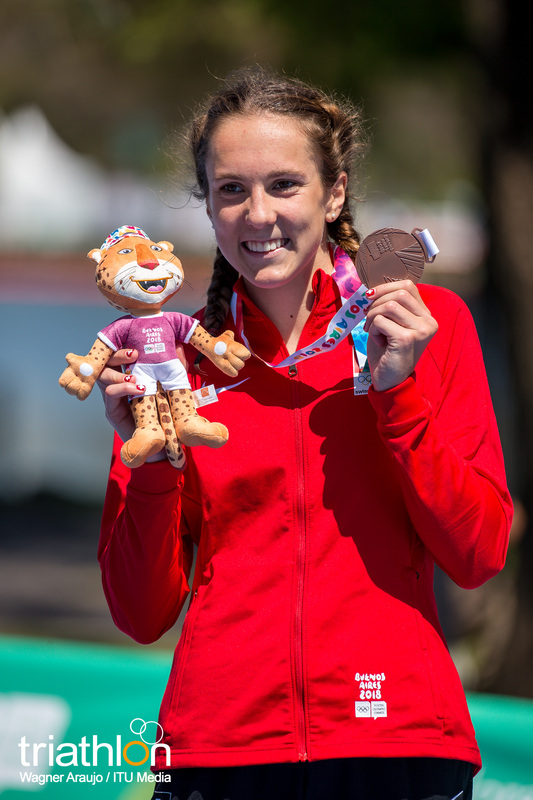 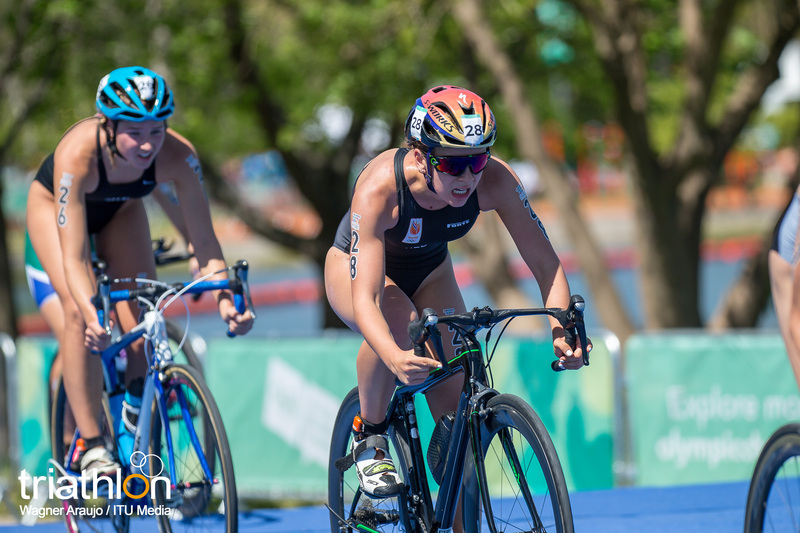 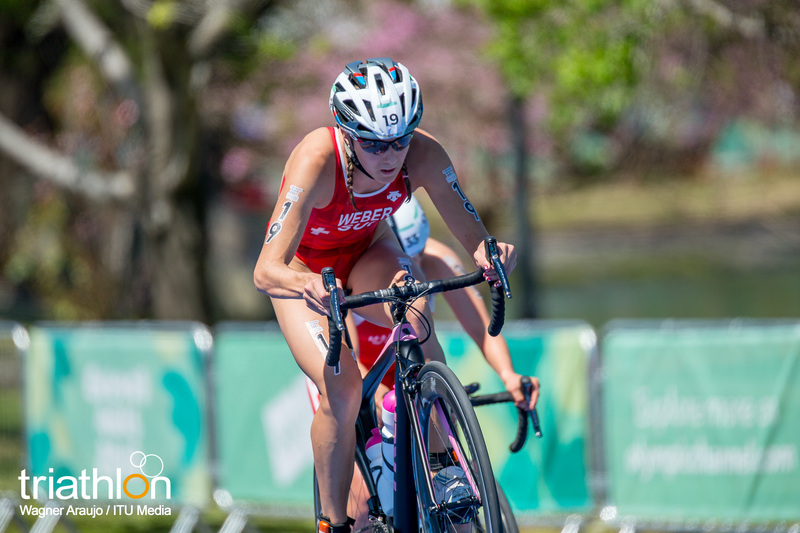 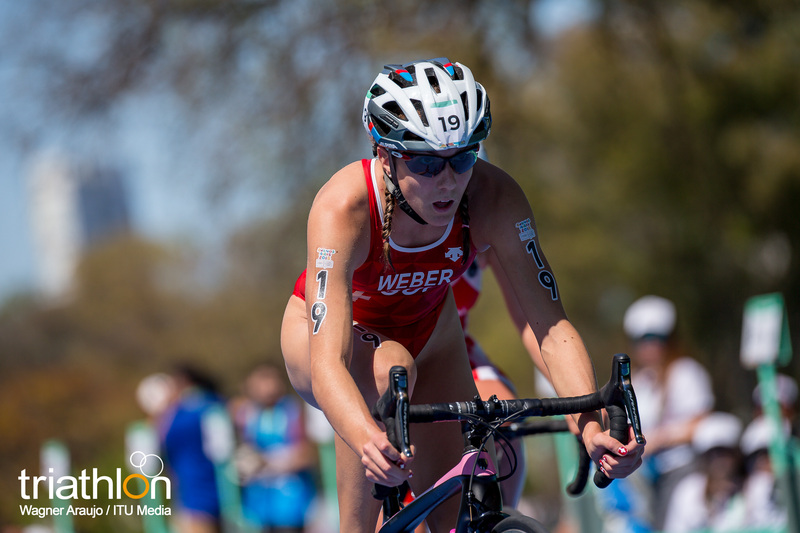 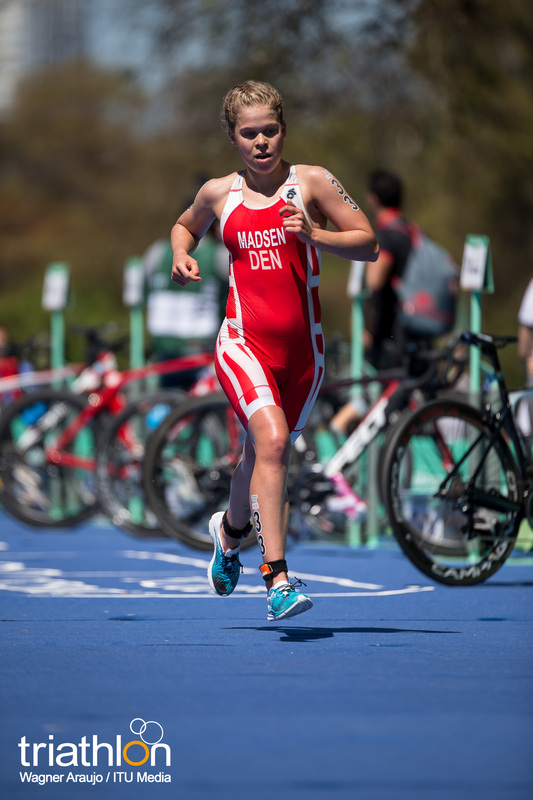 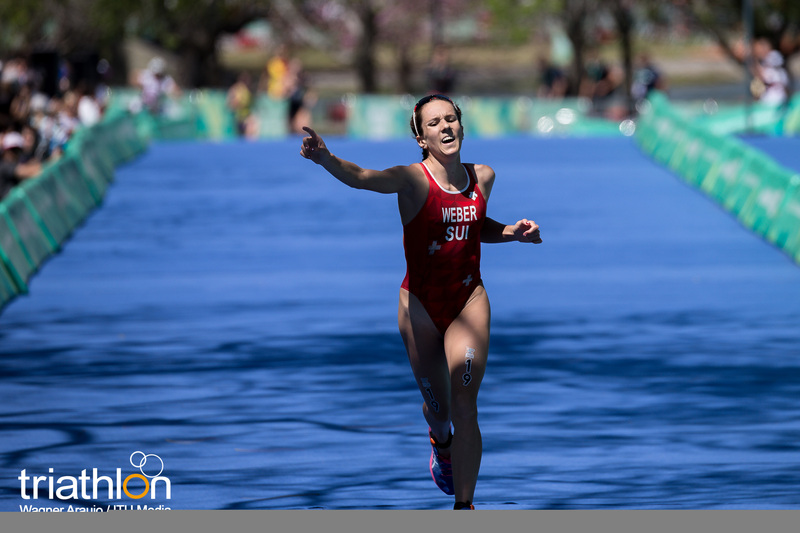 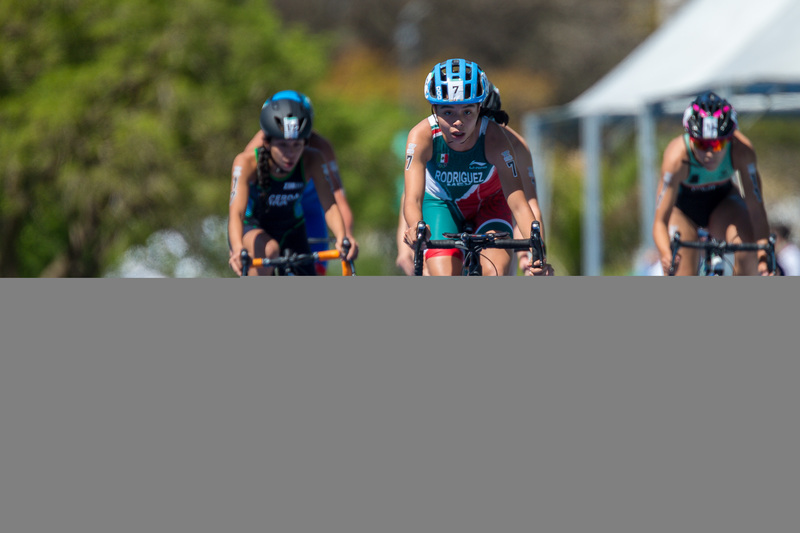 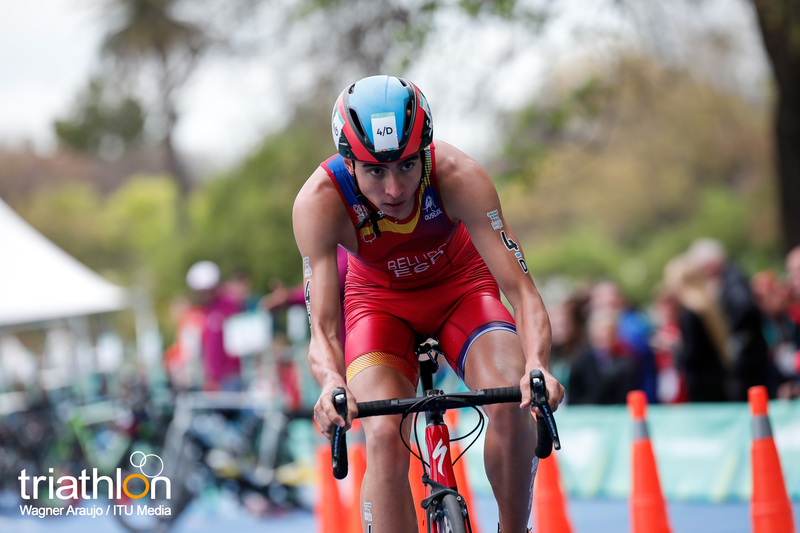 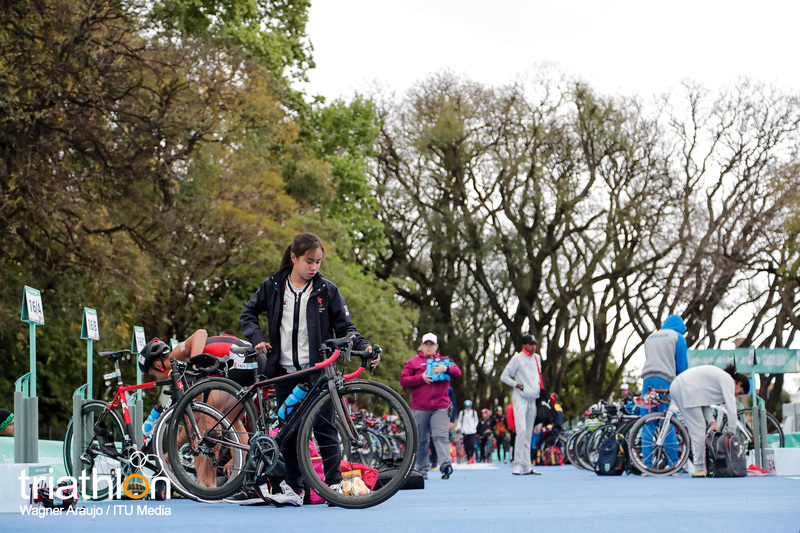 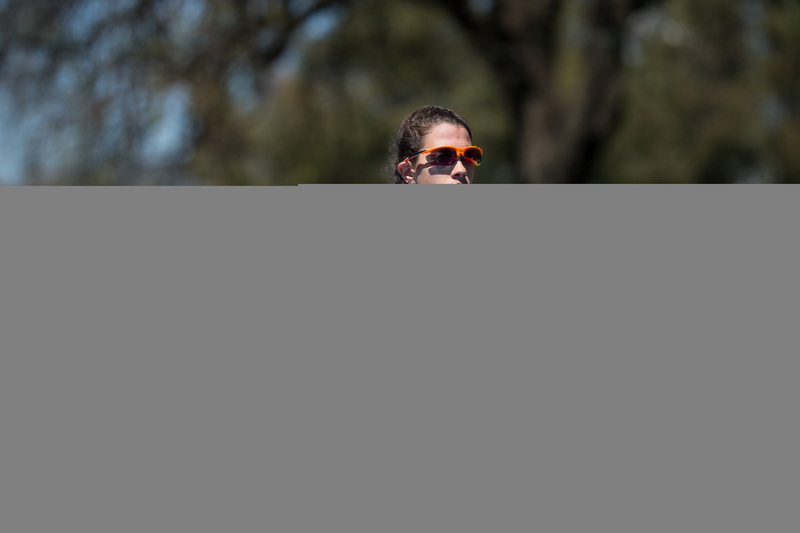 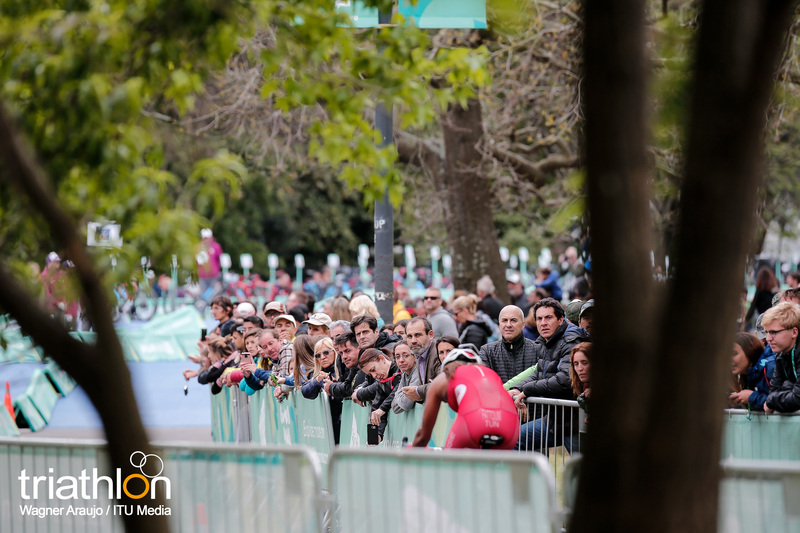 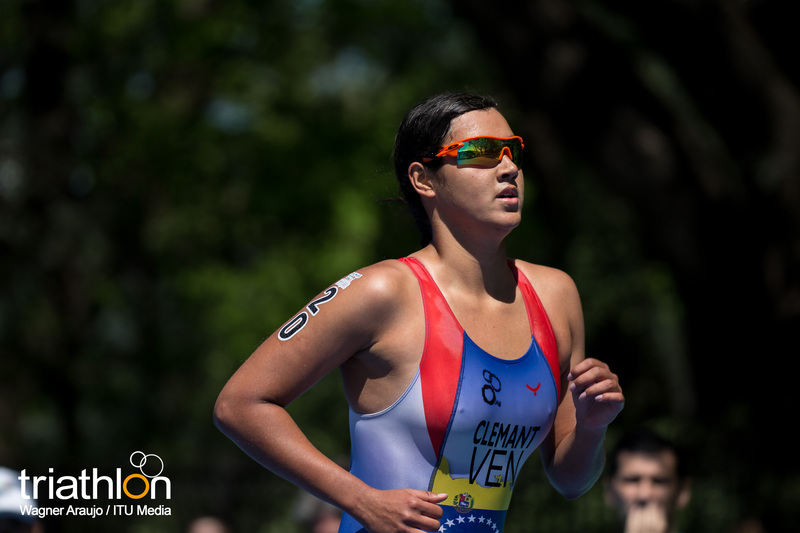 Barbara Riveros Diaz created history for herself and her country with her ITU Sprint World Championship in Lausanne, as it was the first triathlon world title for a Chilean athlete. 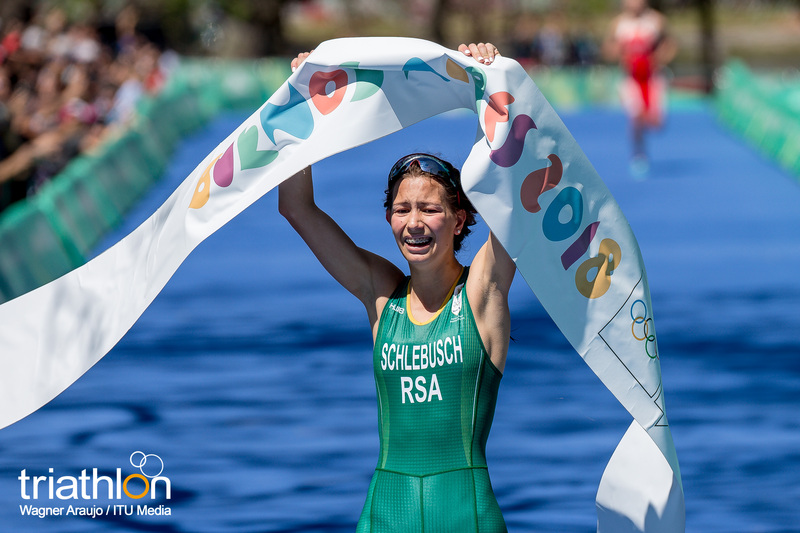 And it remains the highlight of her year.